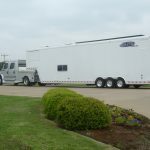 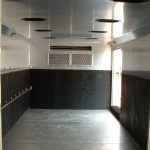 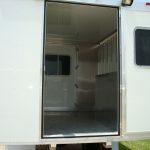 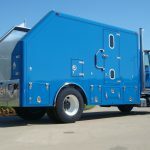 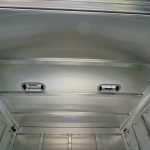 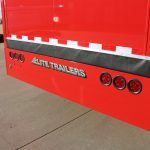 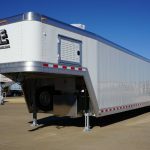 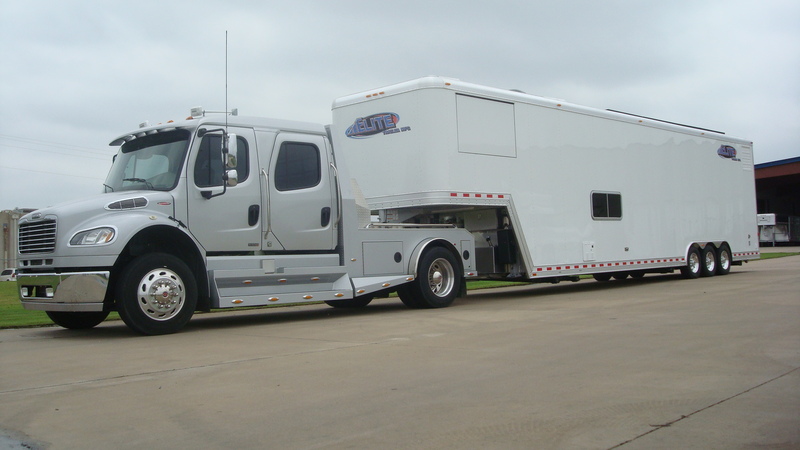 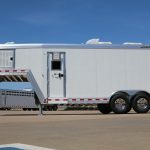 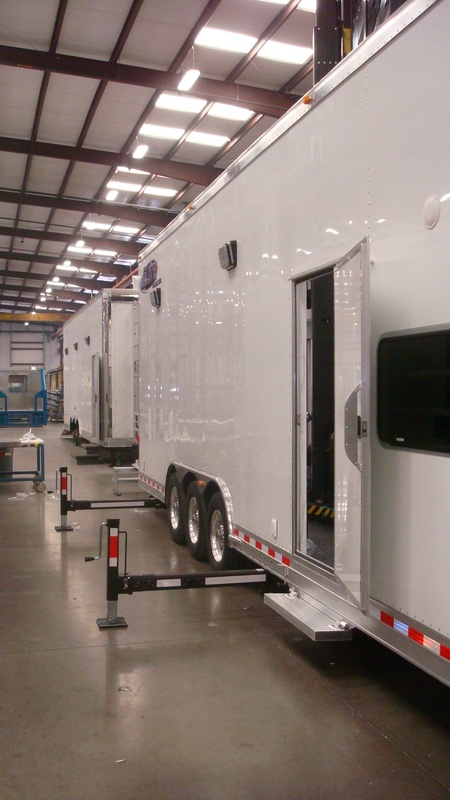 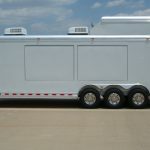 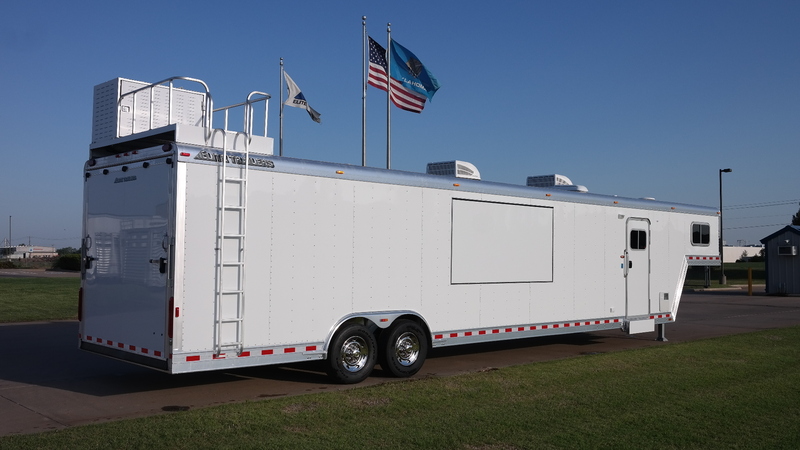 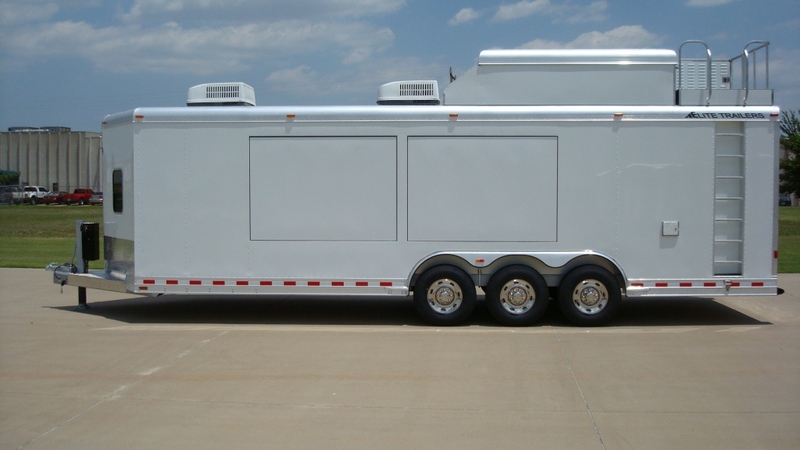 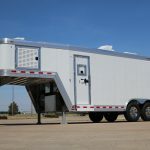 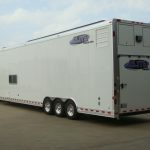 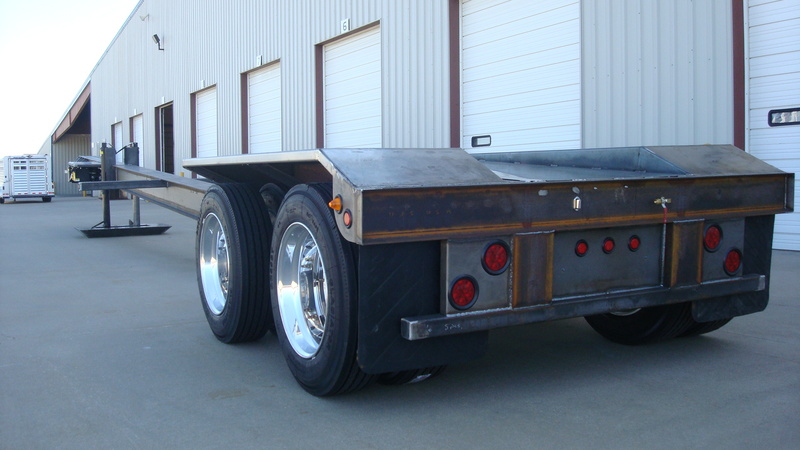 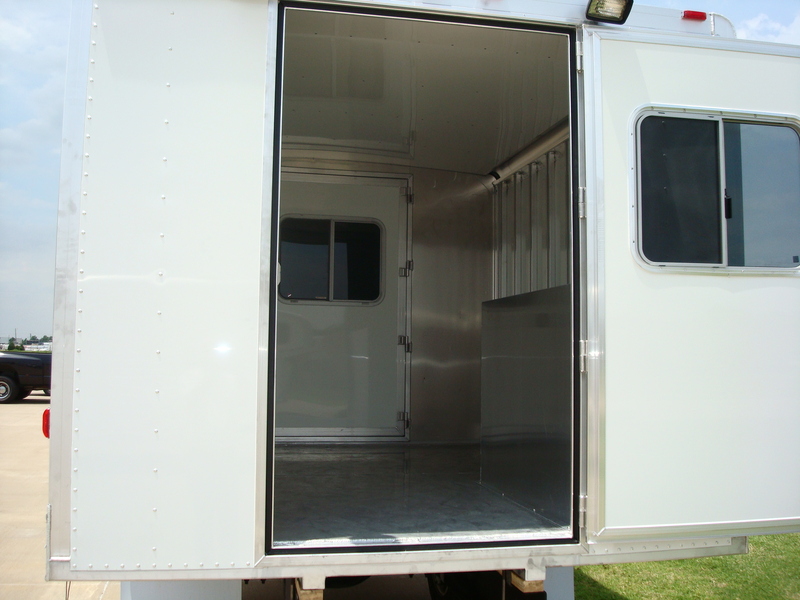 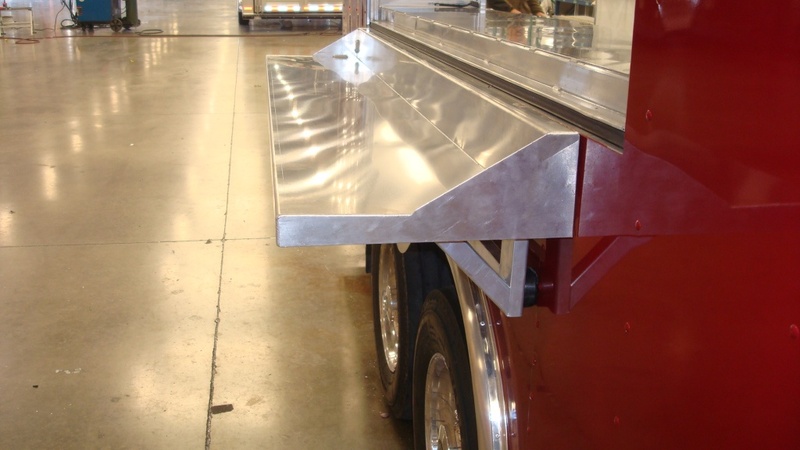 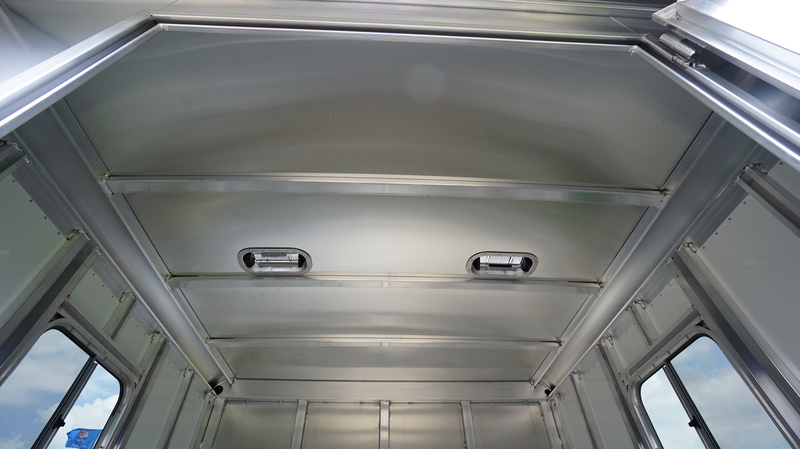 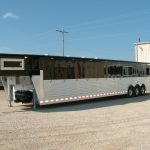 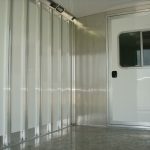 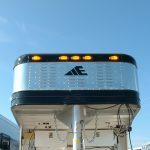 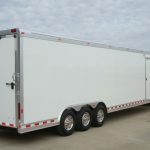 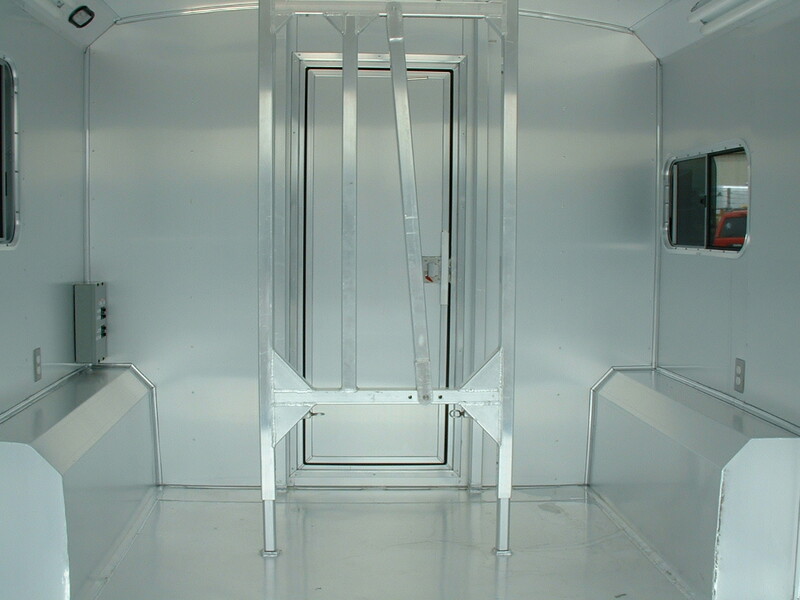 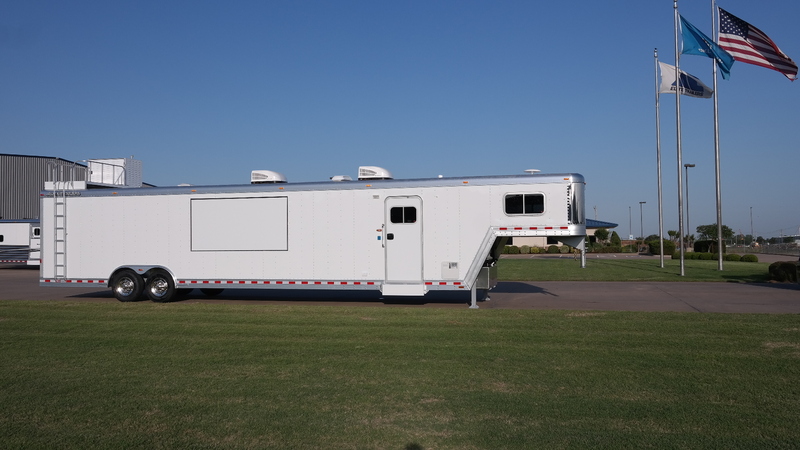 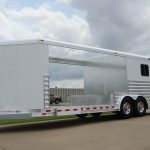 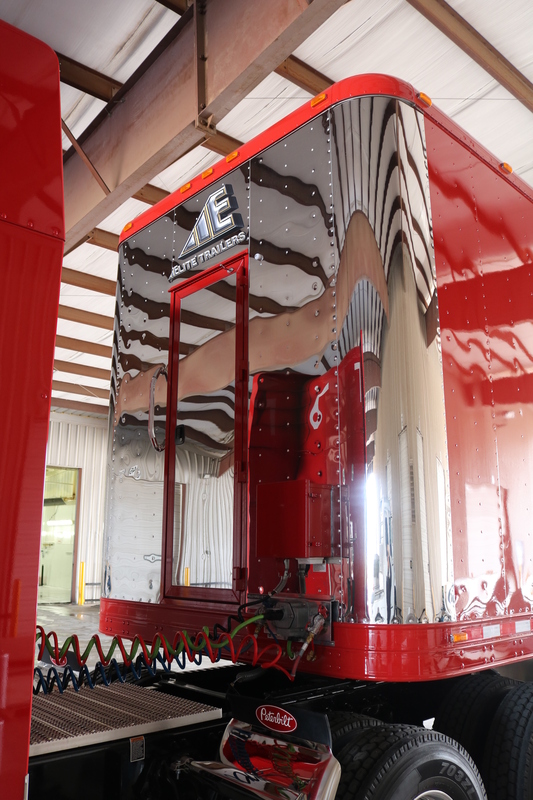 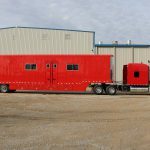 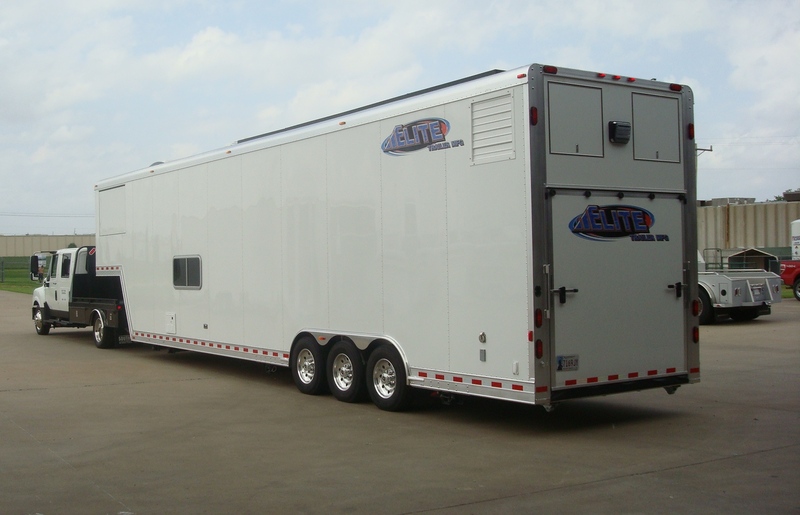 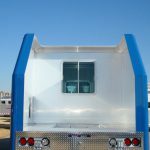 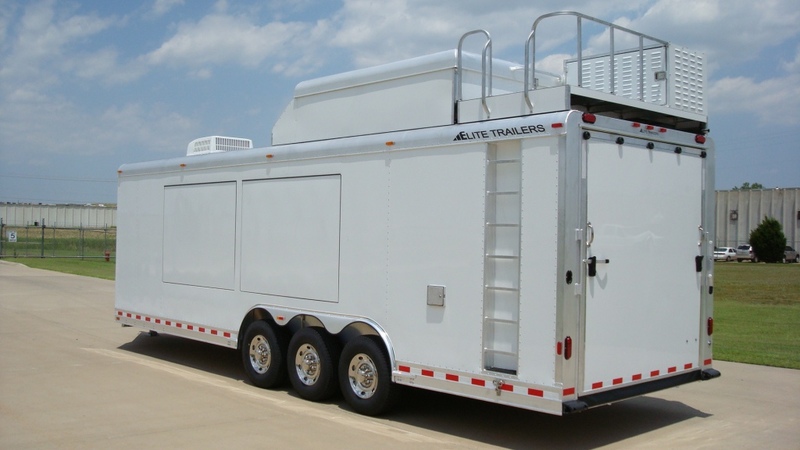 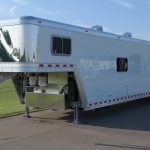 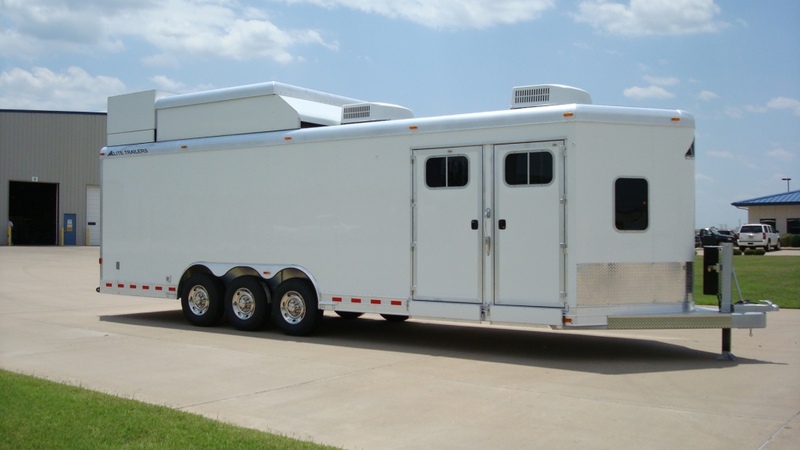 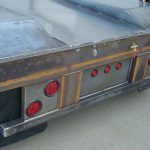 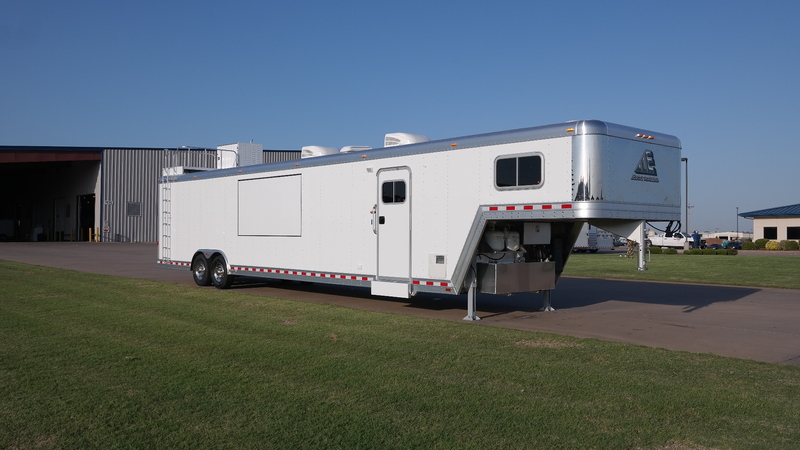 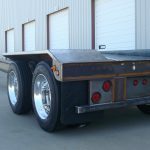 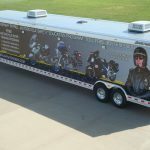 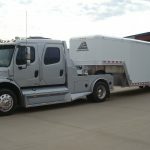 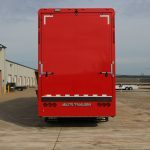 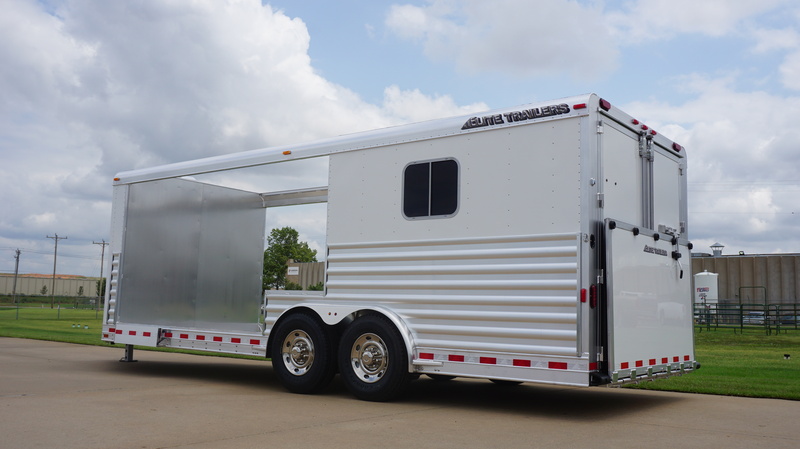 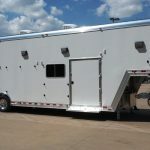 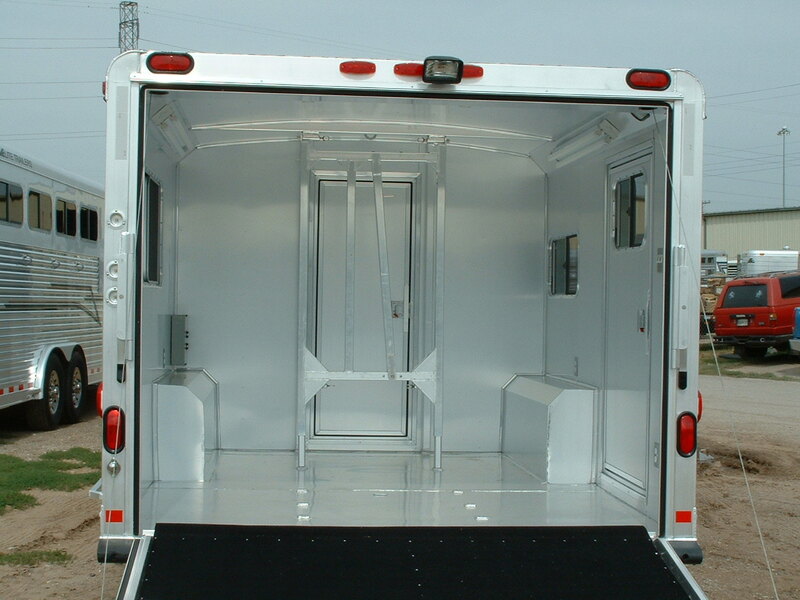 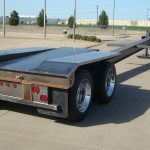 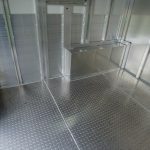 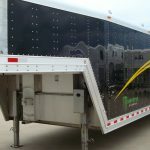 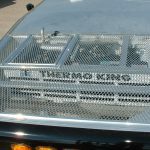 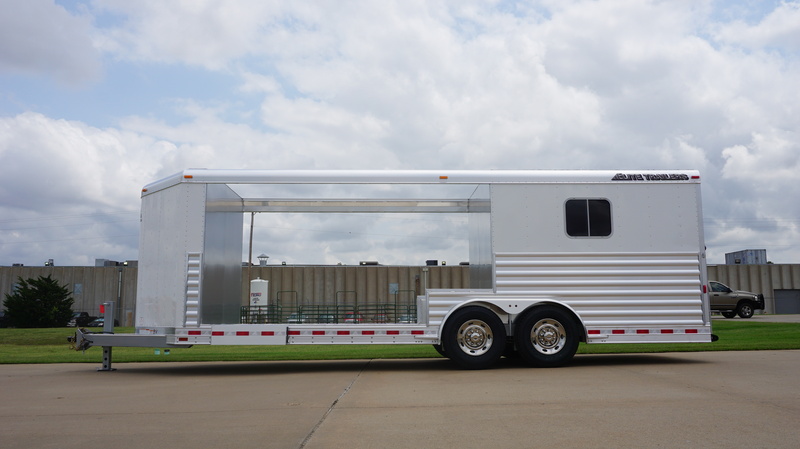 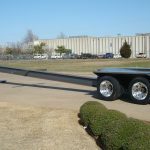 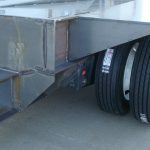 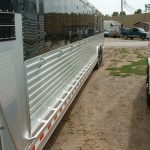 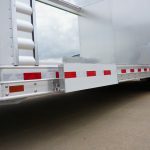 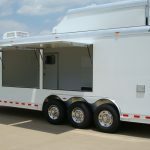 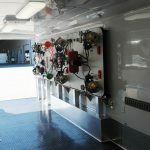 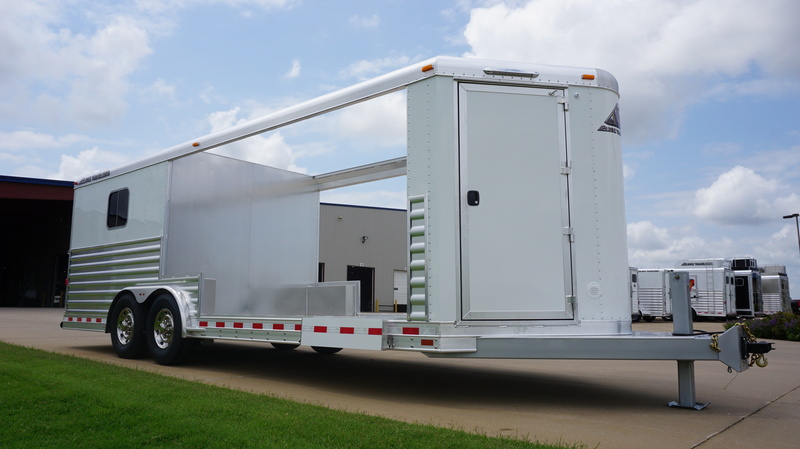 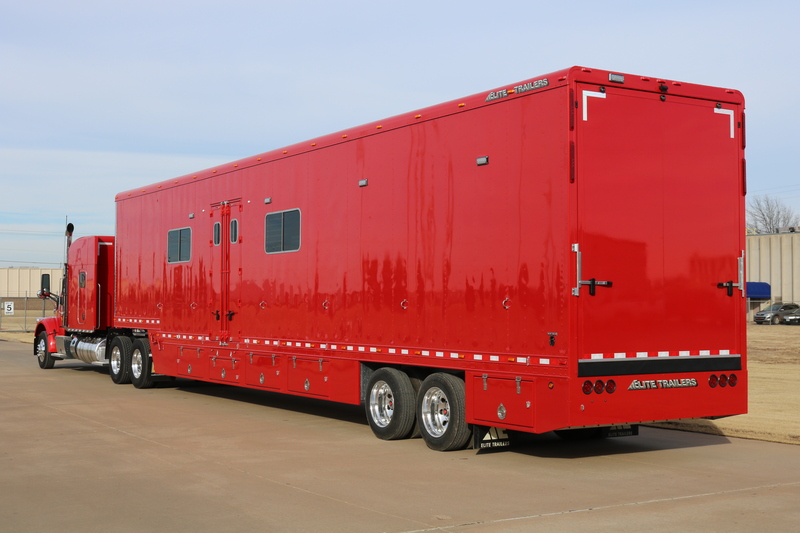 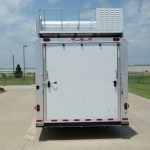 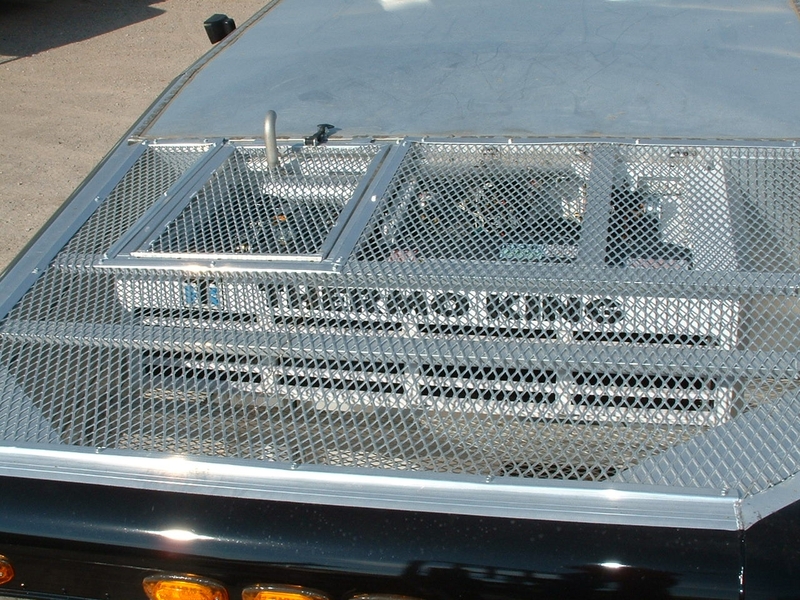 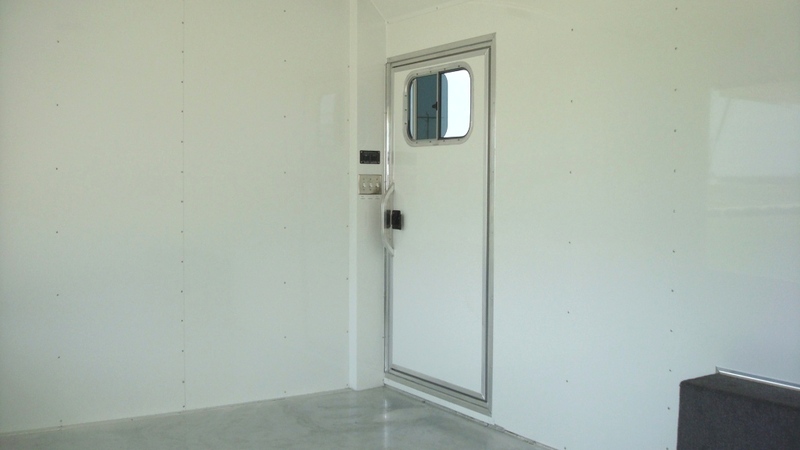 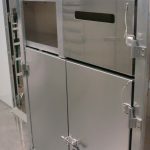 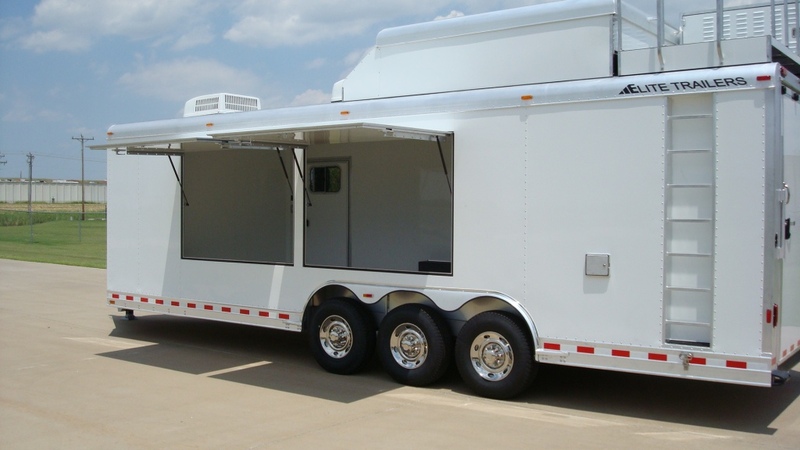 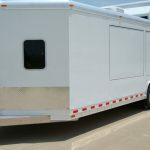 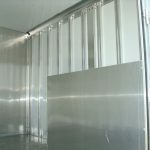 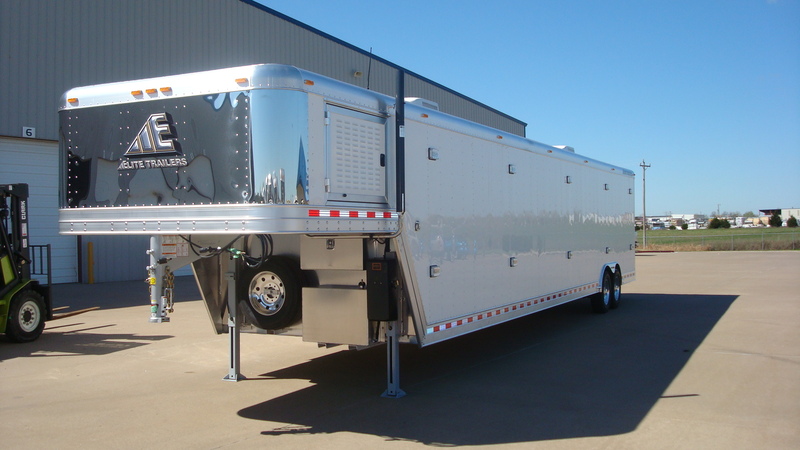 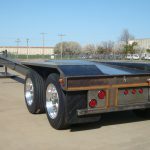 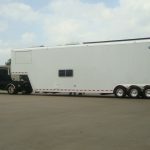 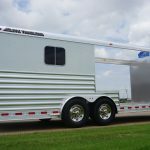 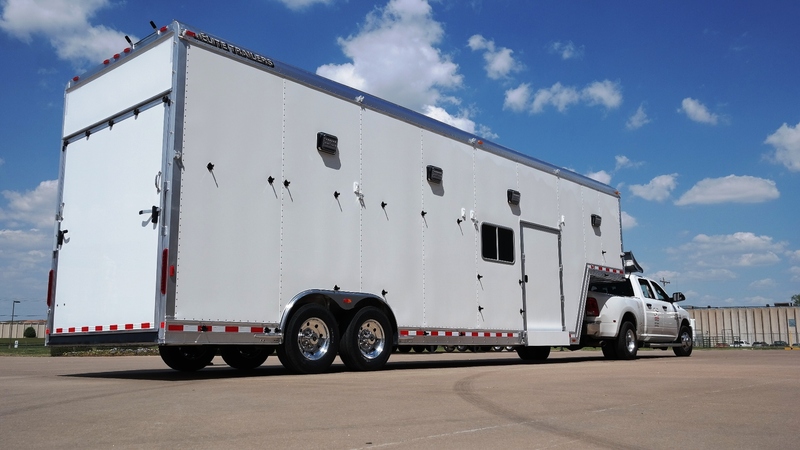 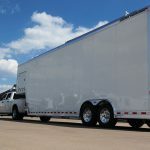 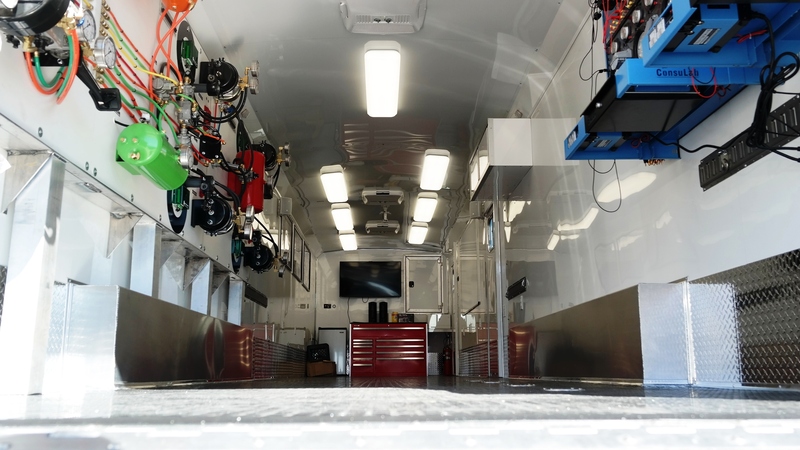 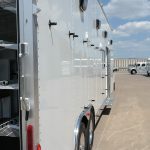 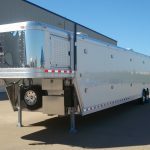 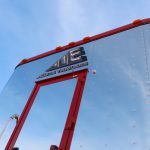 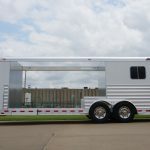 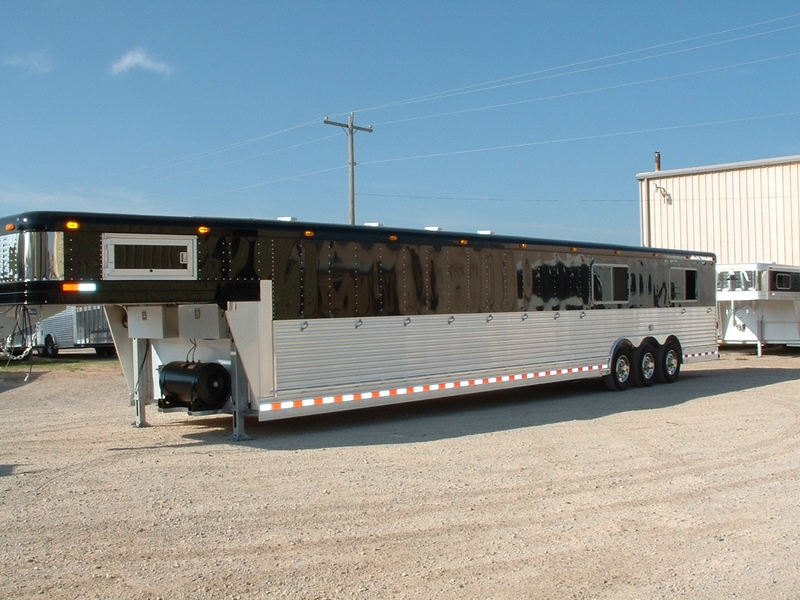 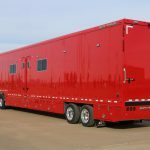 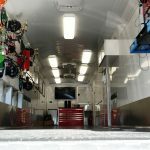 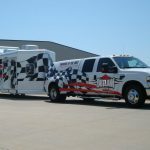 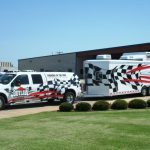 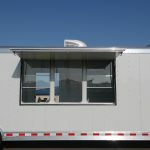 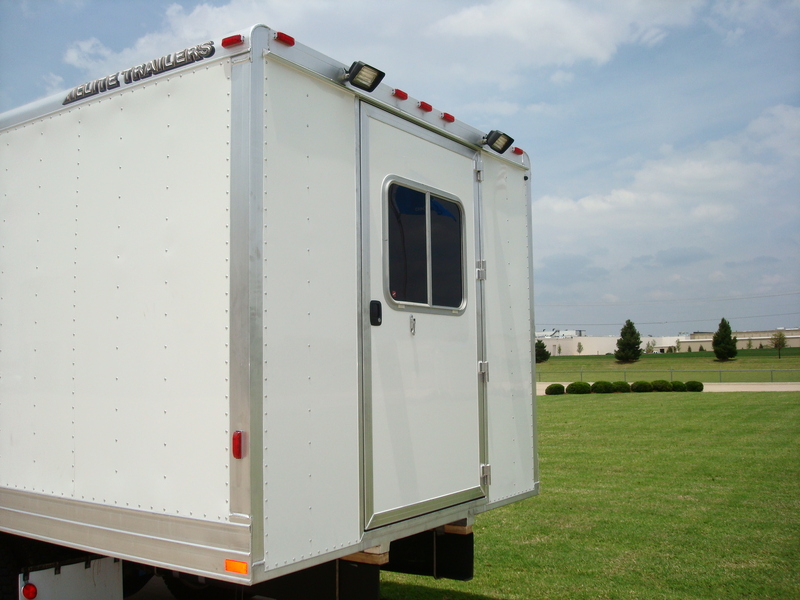 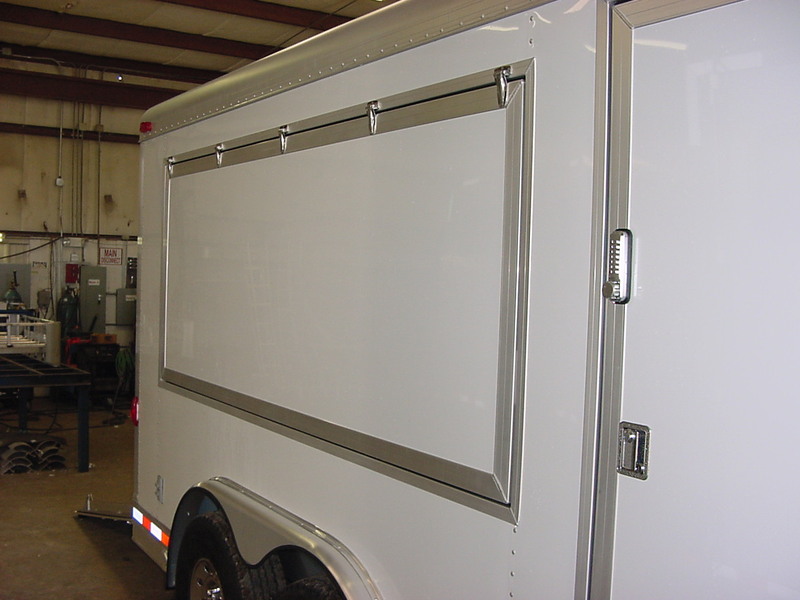 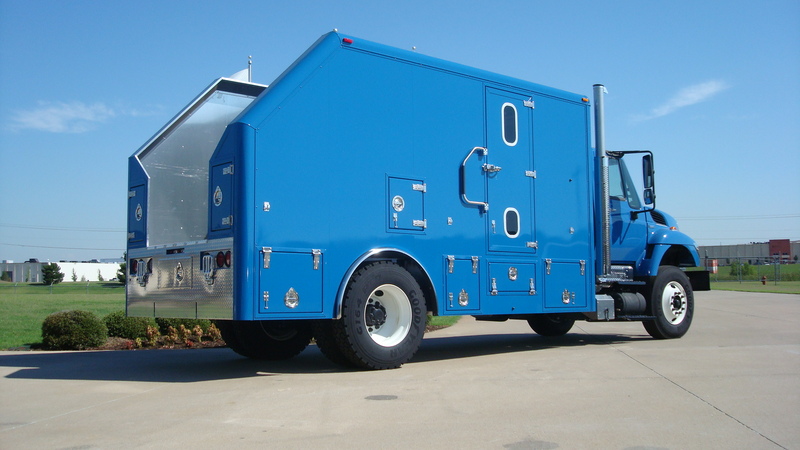 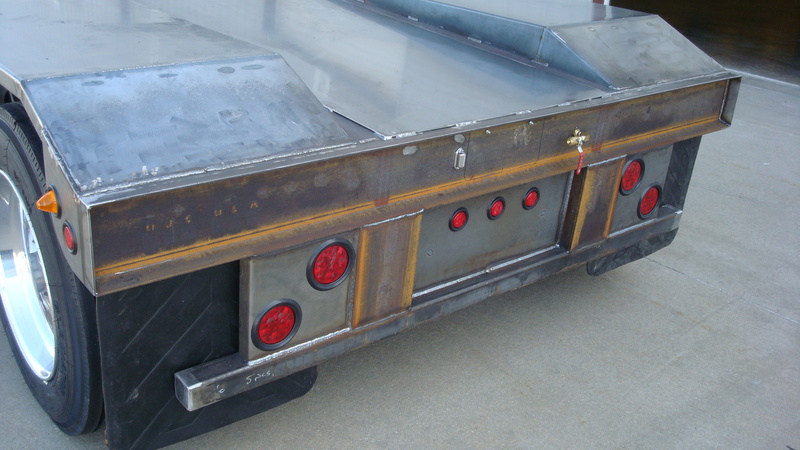 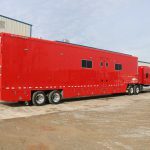 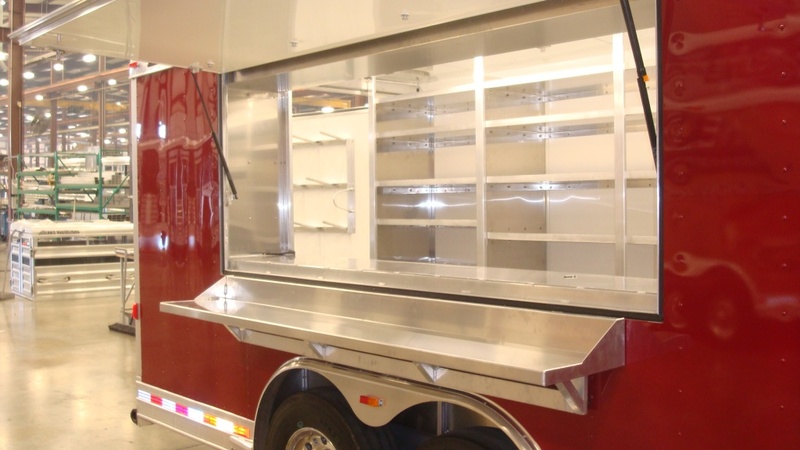 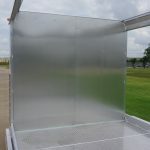 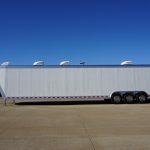 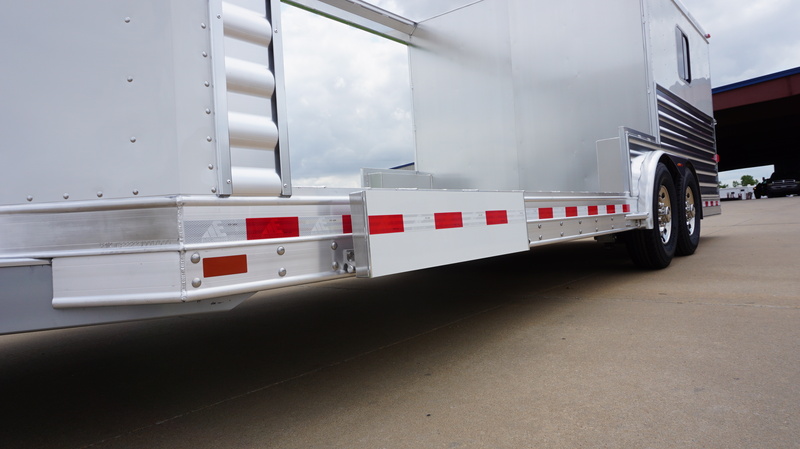 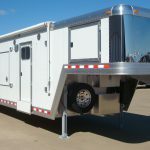 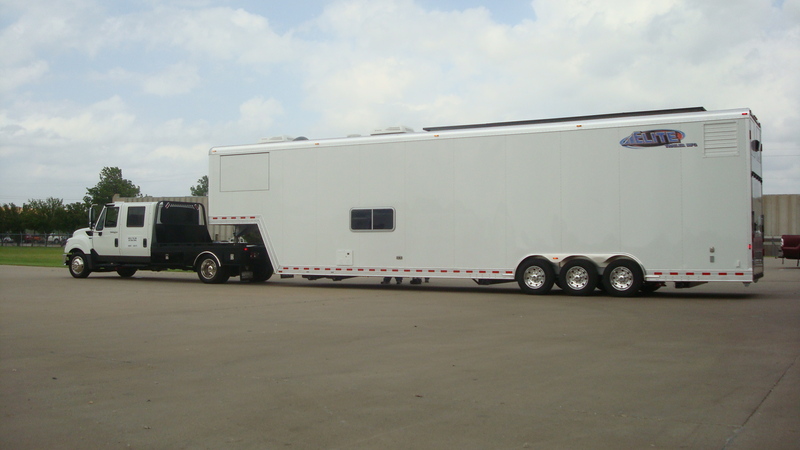 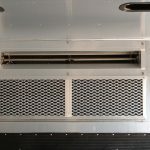 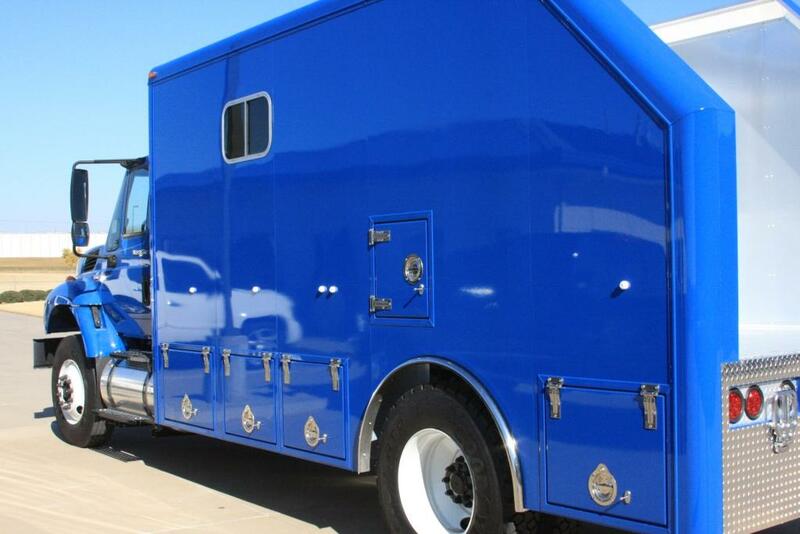 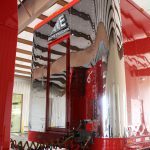 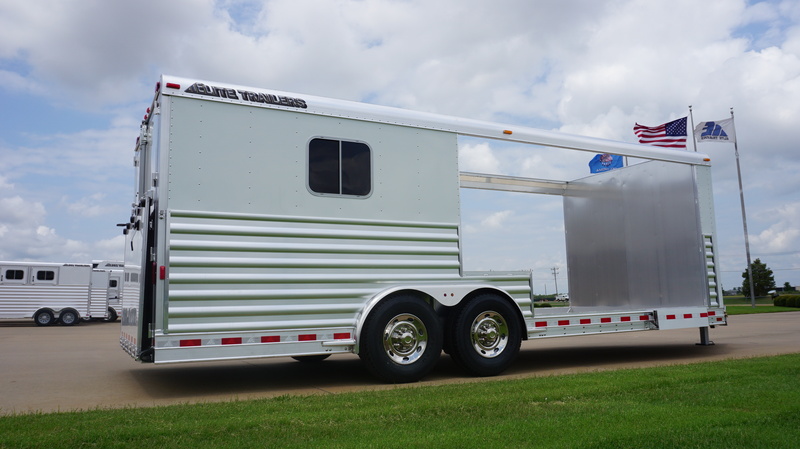 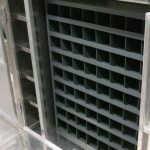 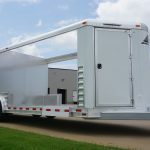 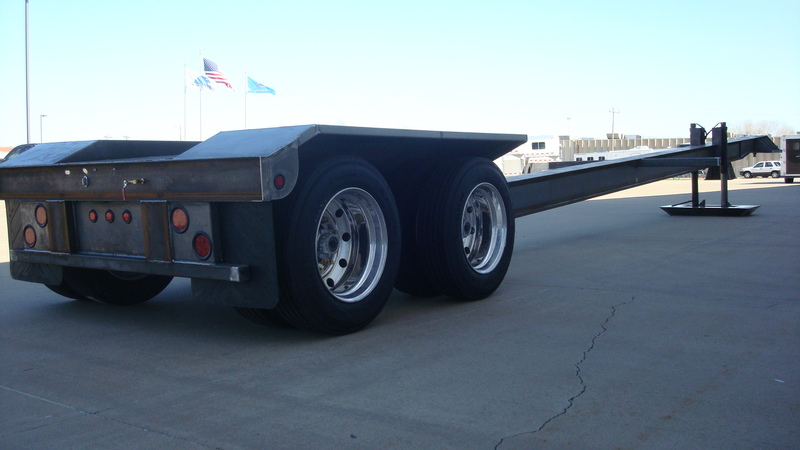 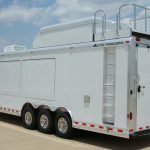 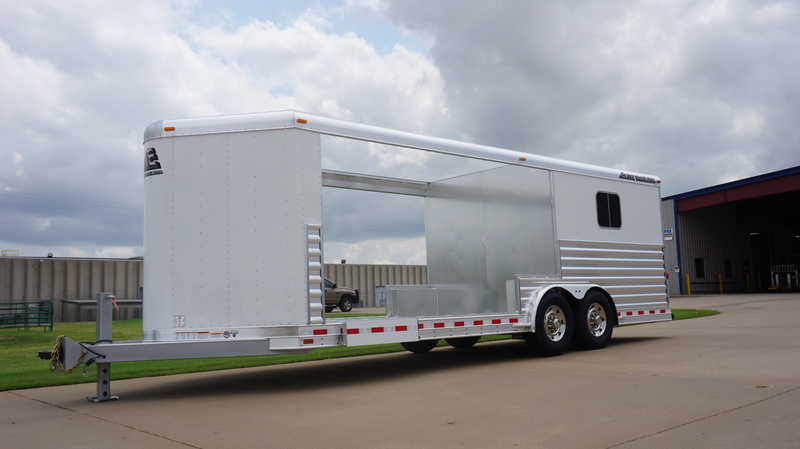 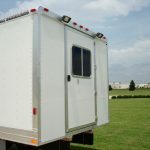 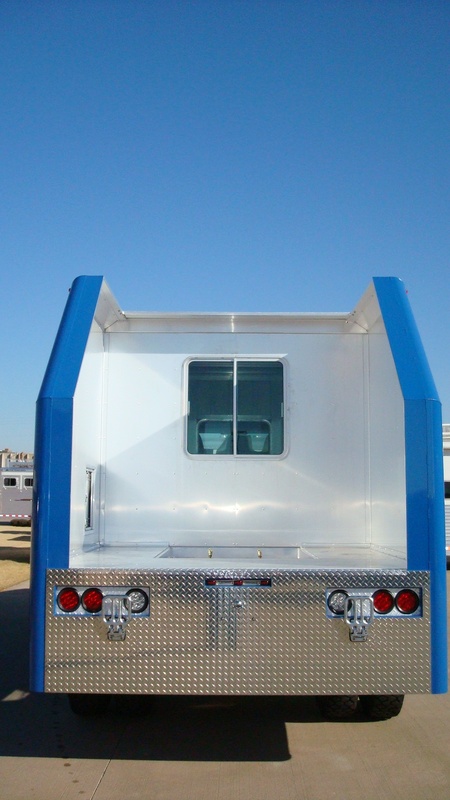 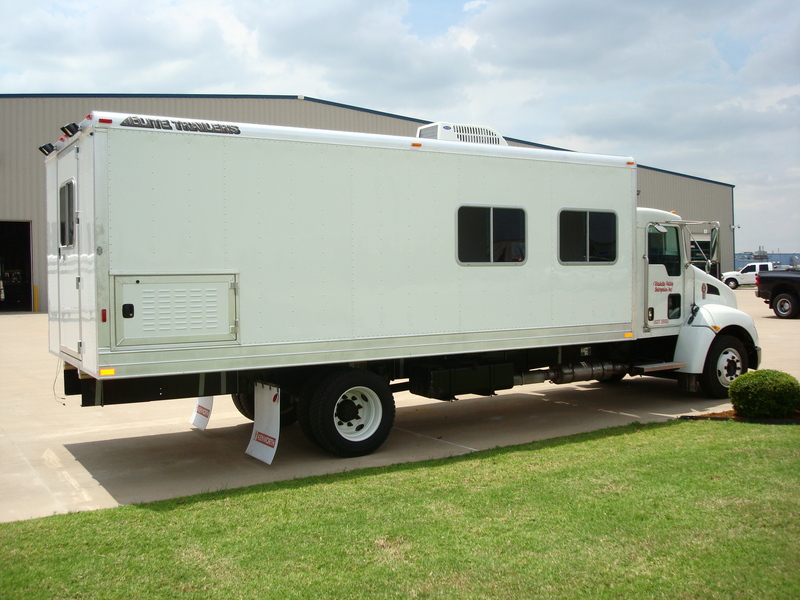 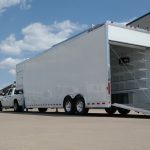 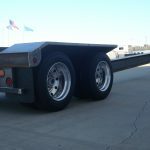 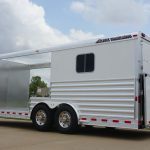 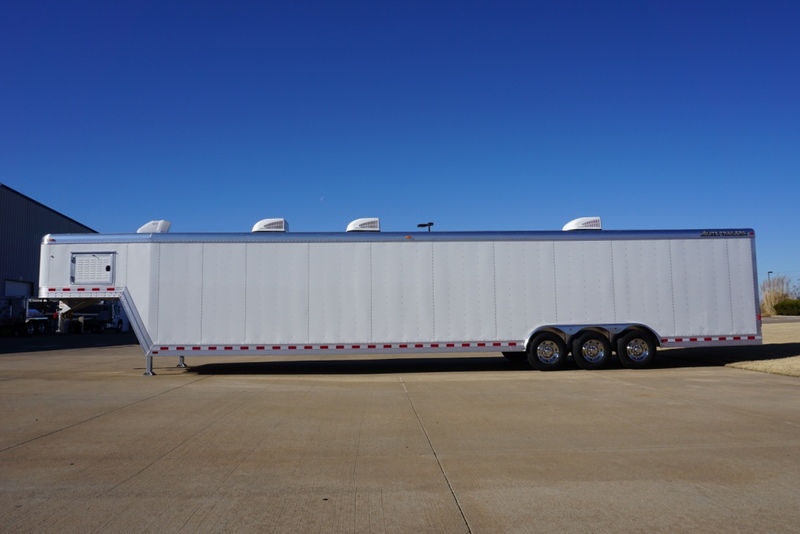 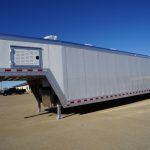 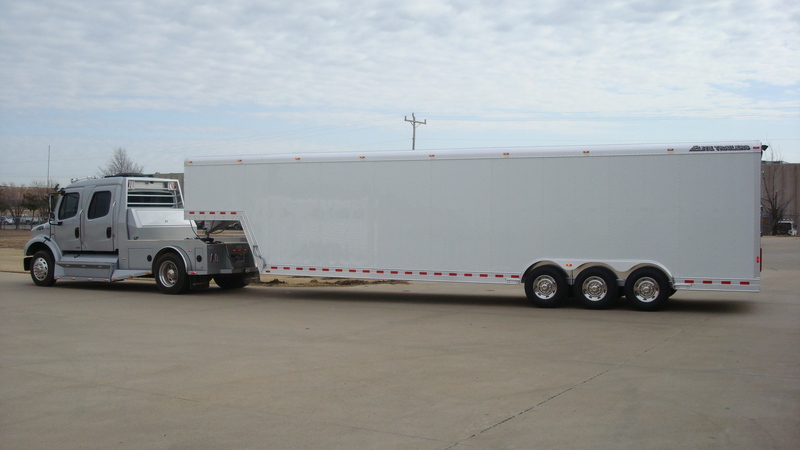 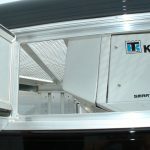 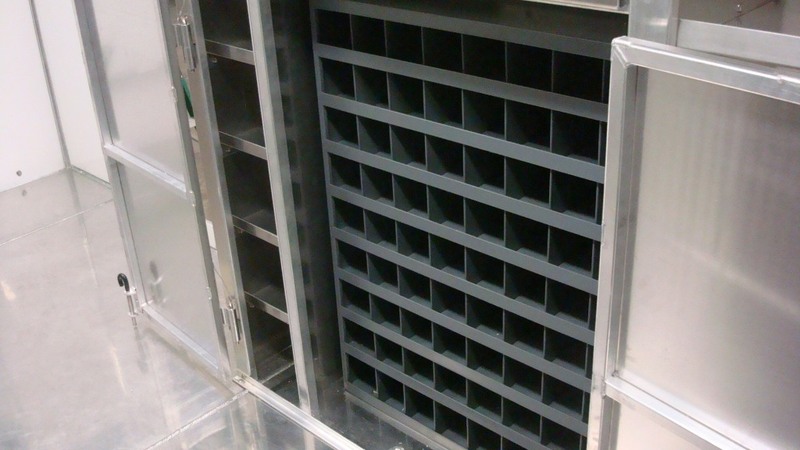 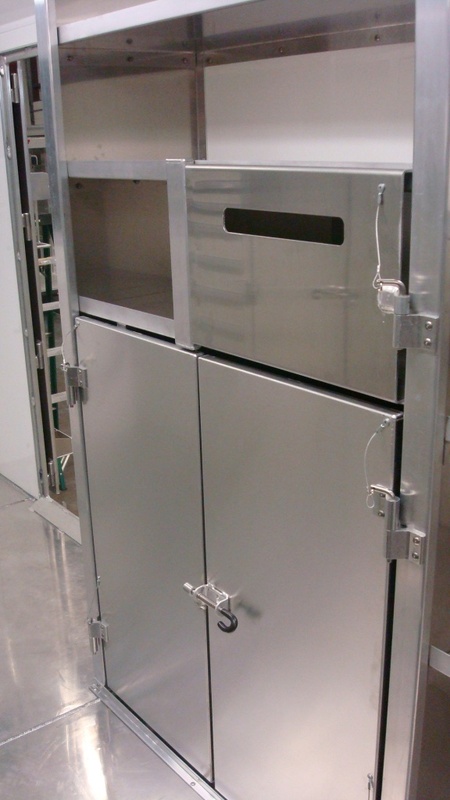 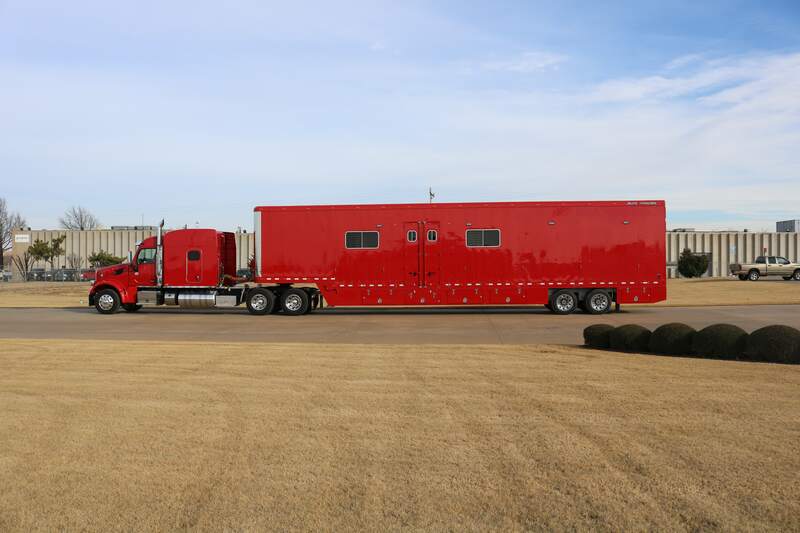 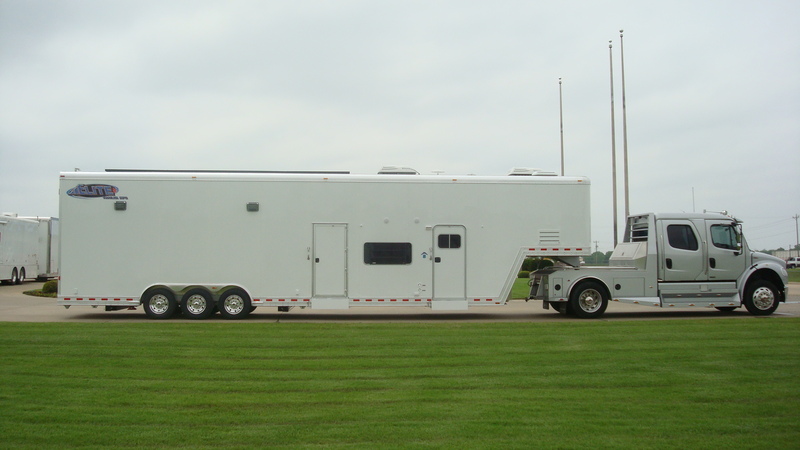 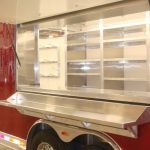 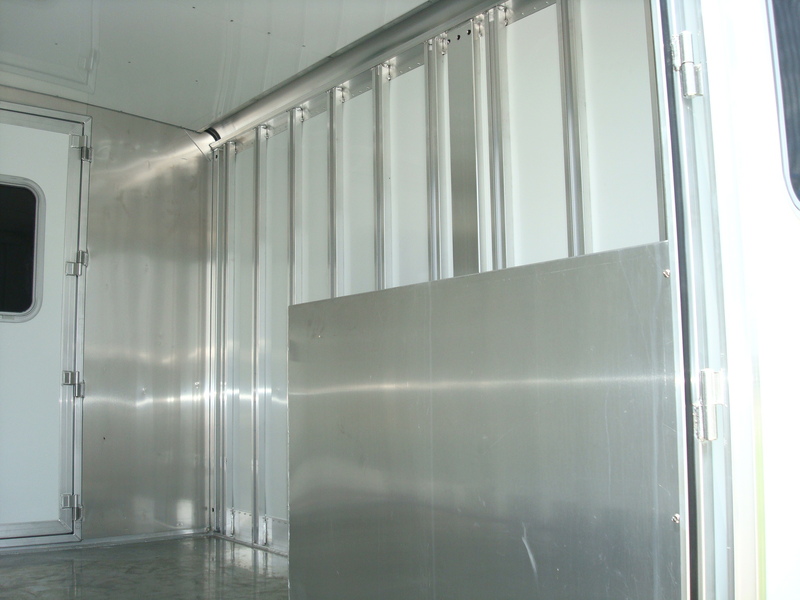 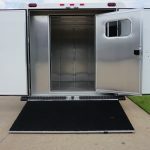 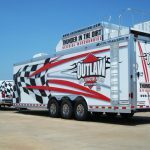 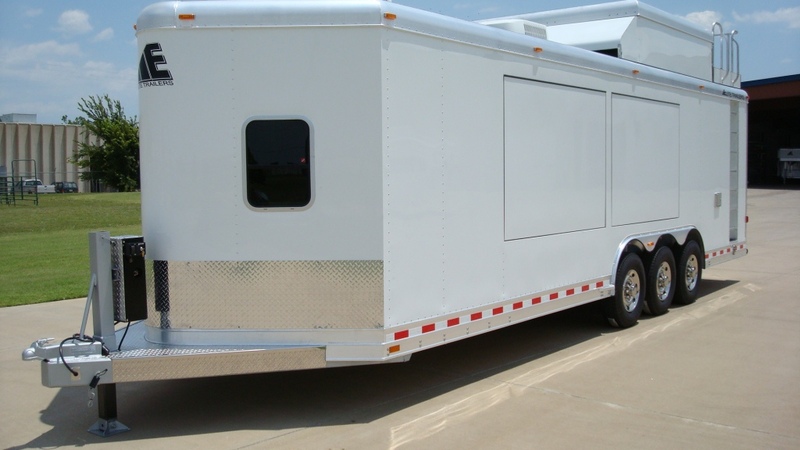 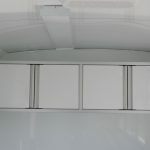 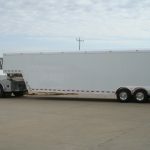 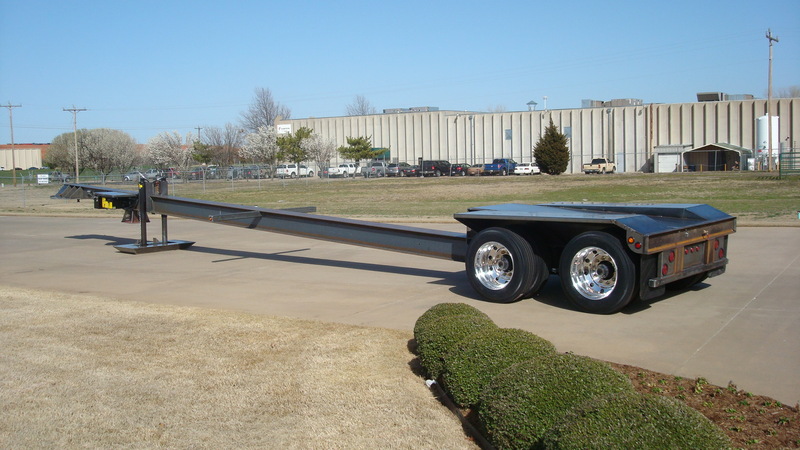 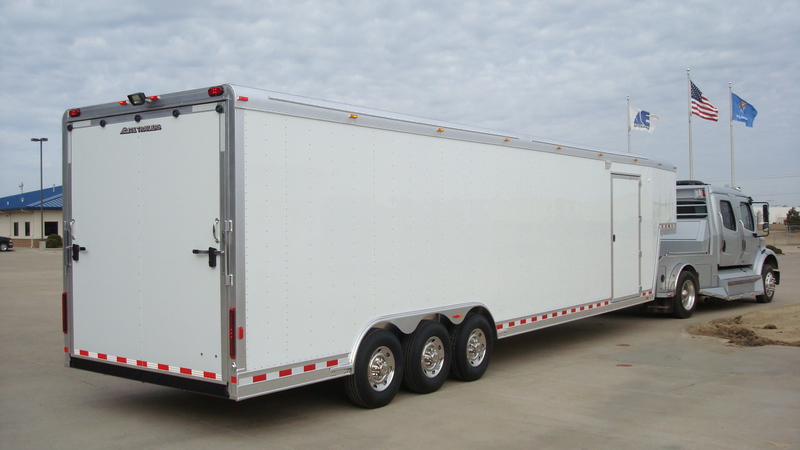 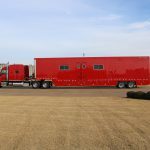 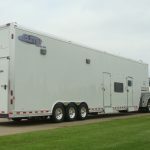 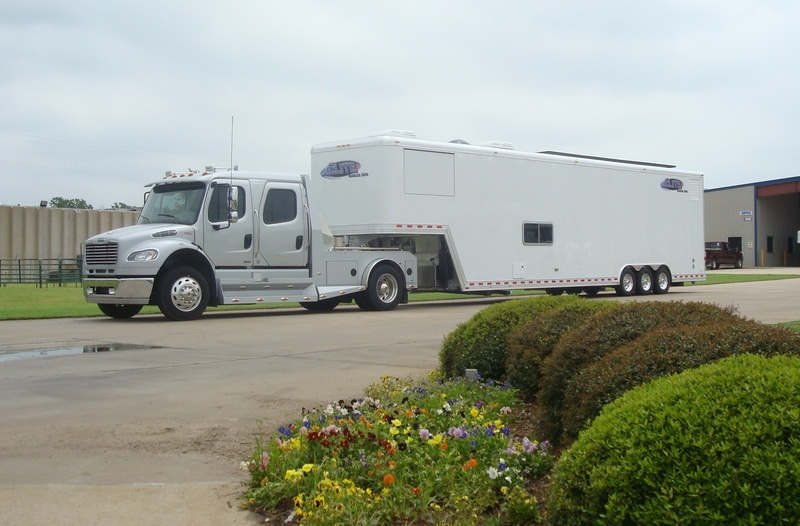 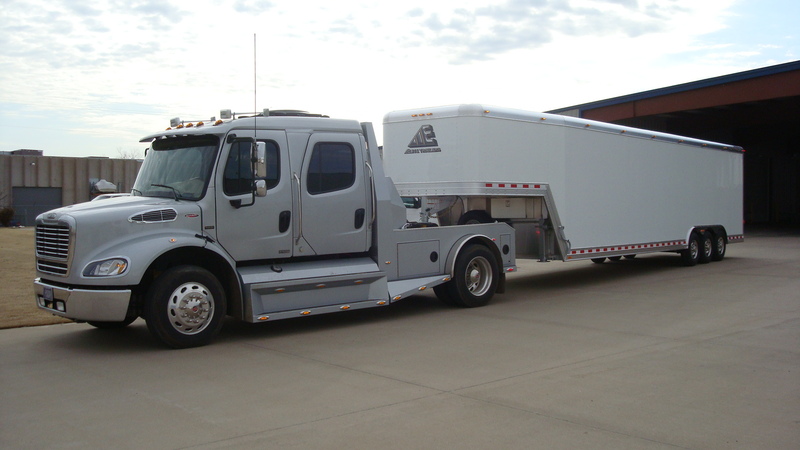 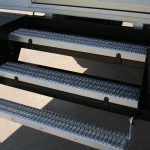 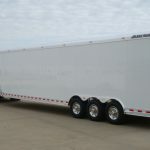 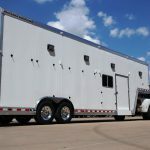 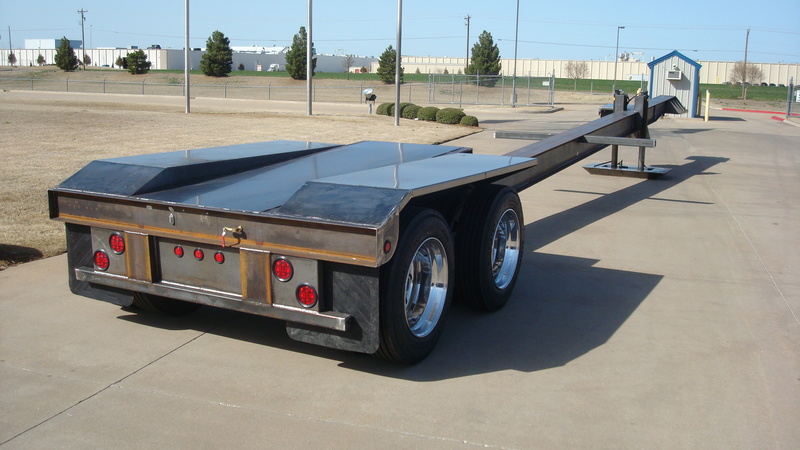 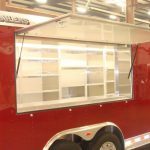 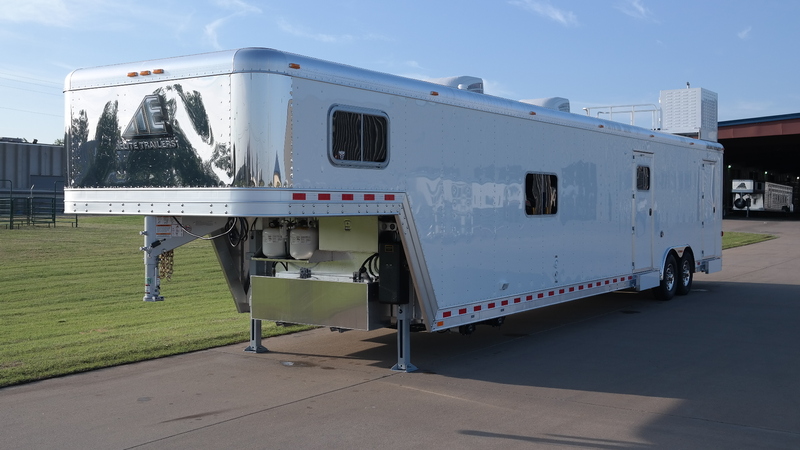 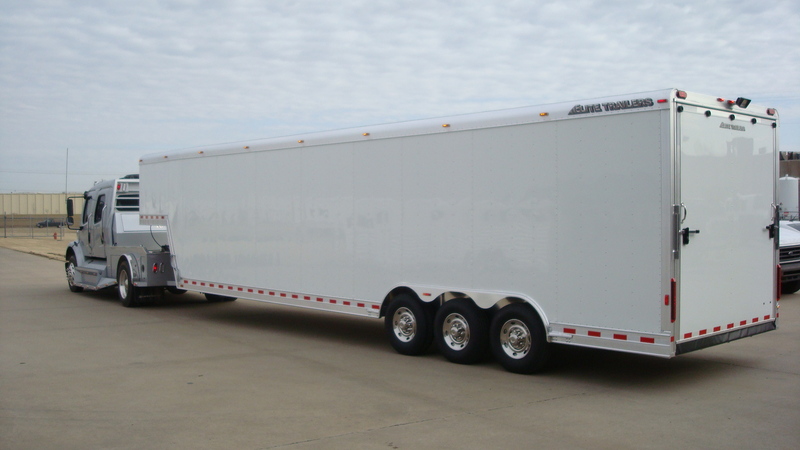 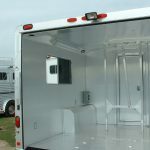 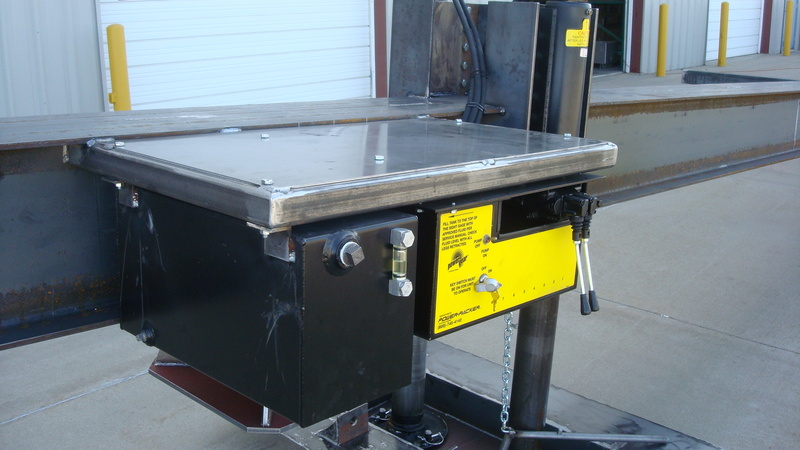 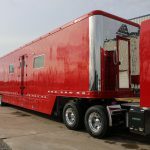 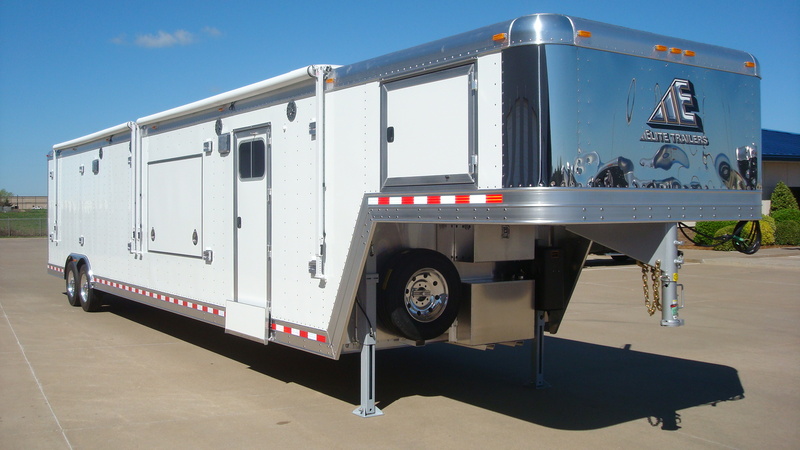 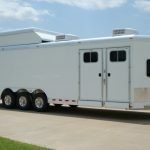 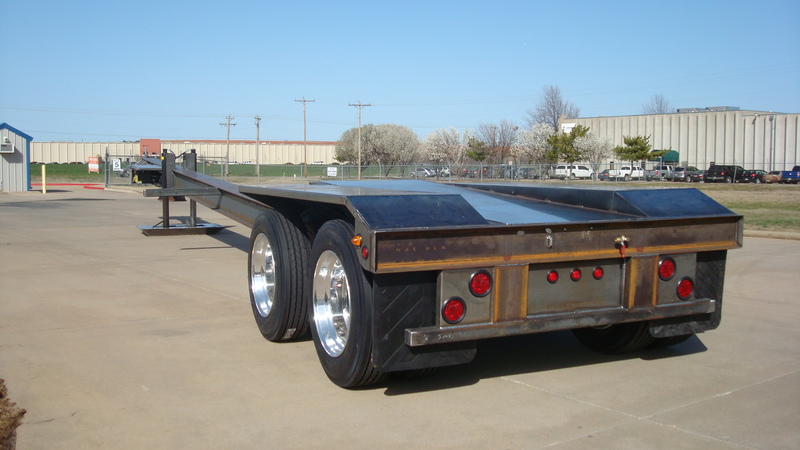 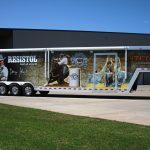 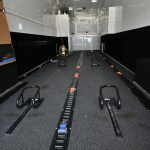 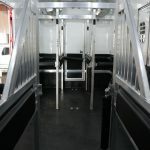 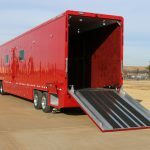 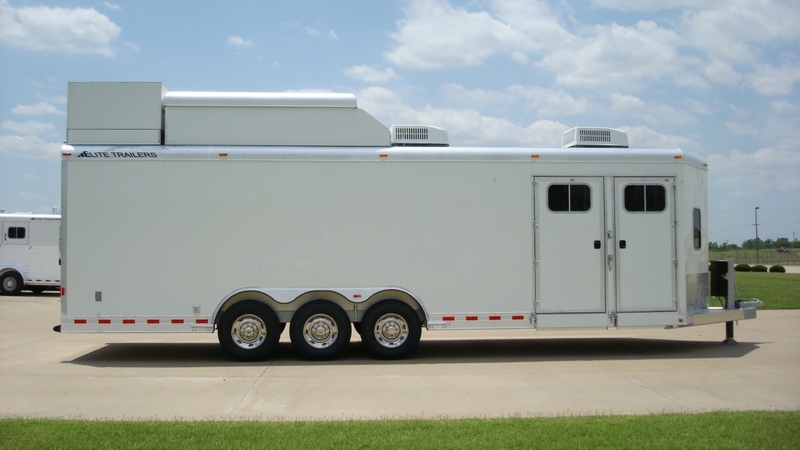 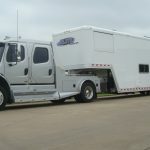 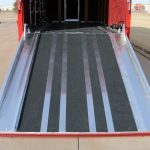 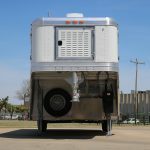 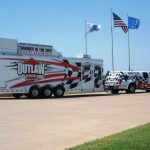 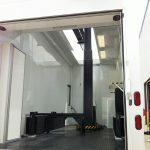 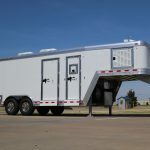 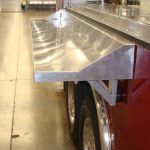 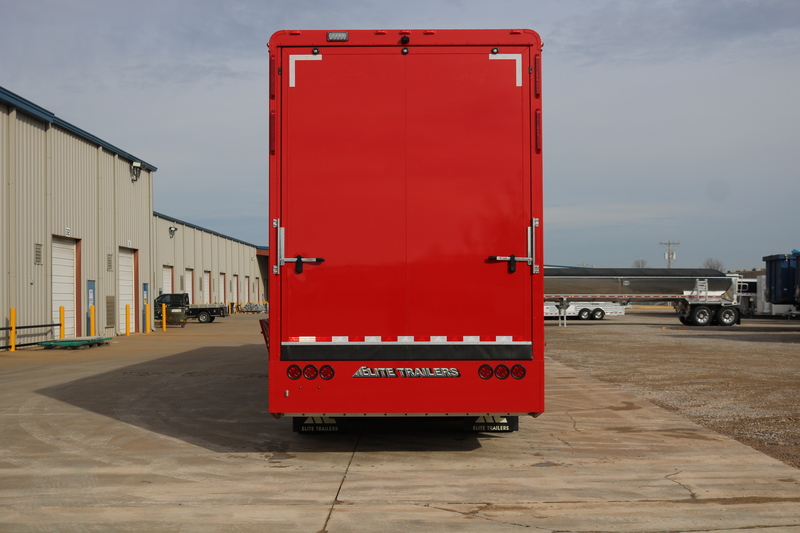 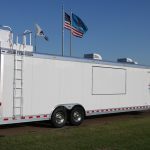 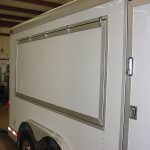 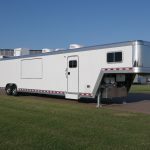 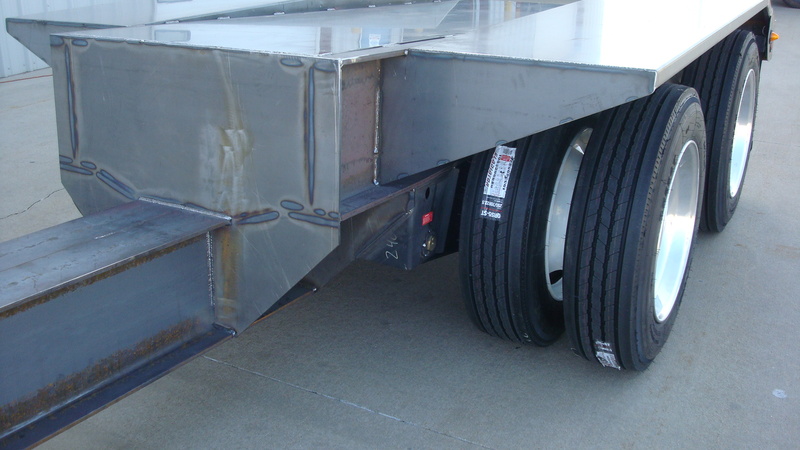 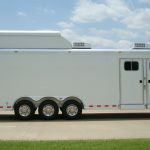 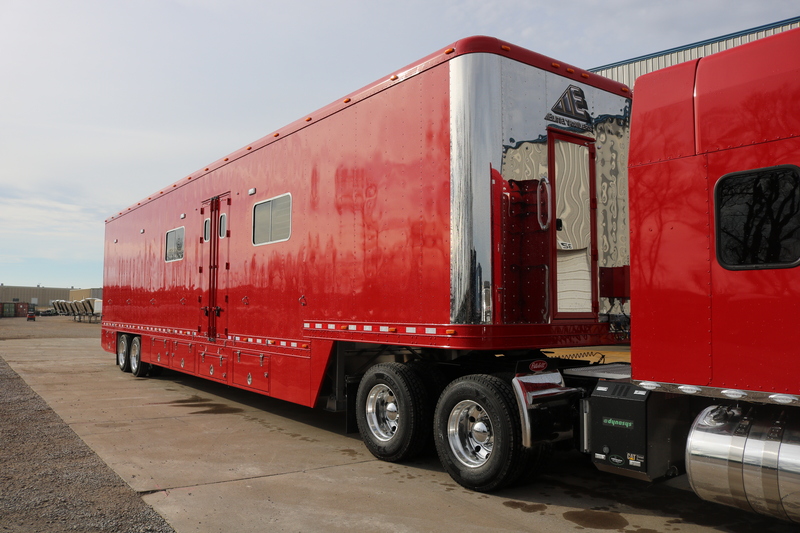 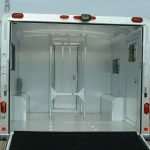 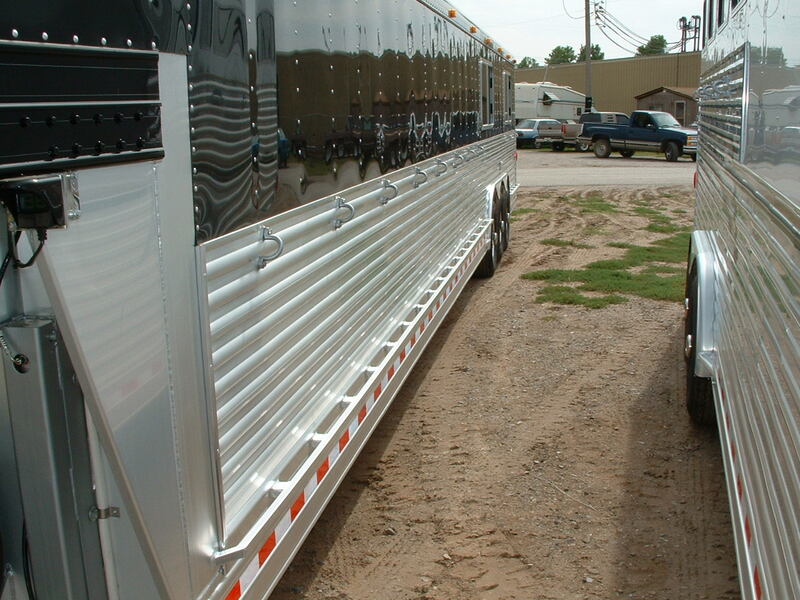 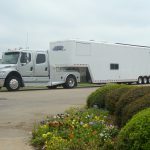 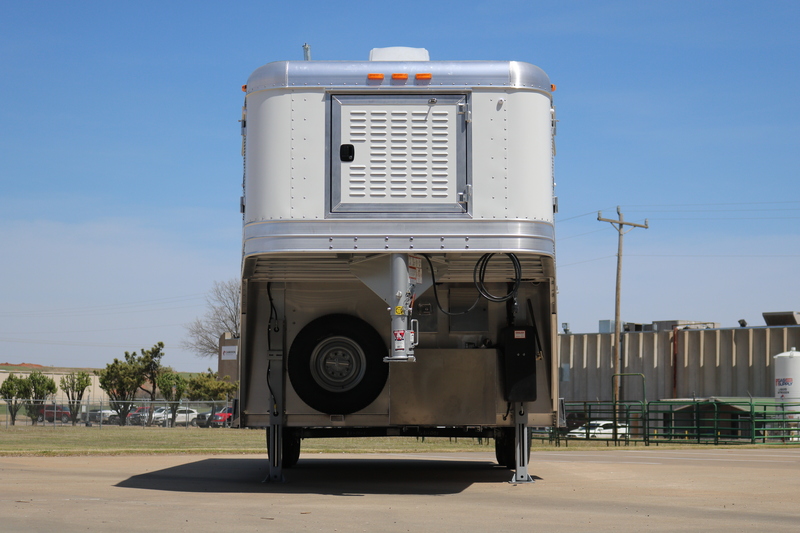 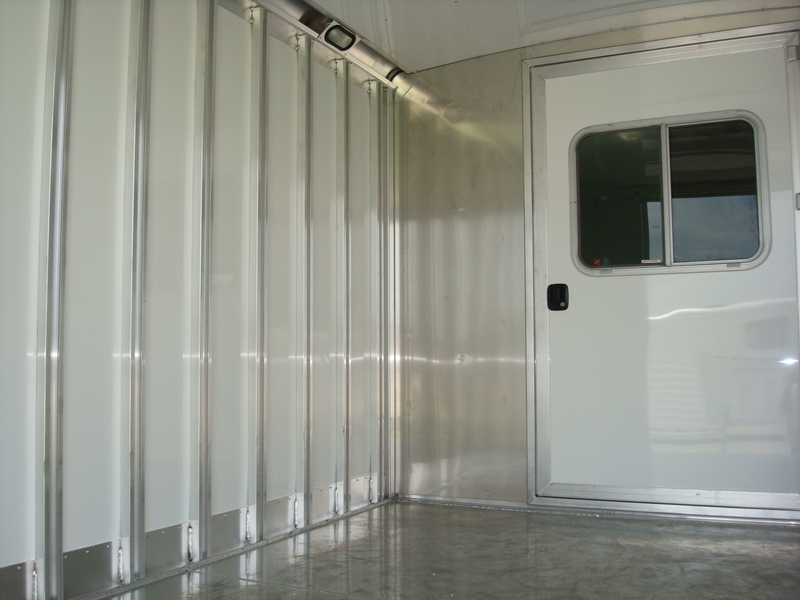 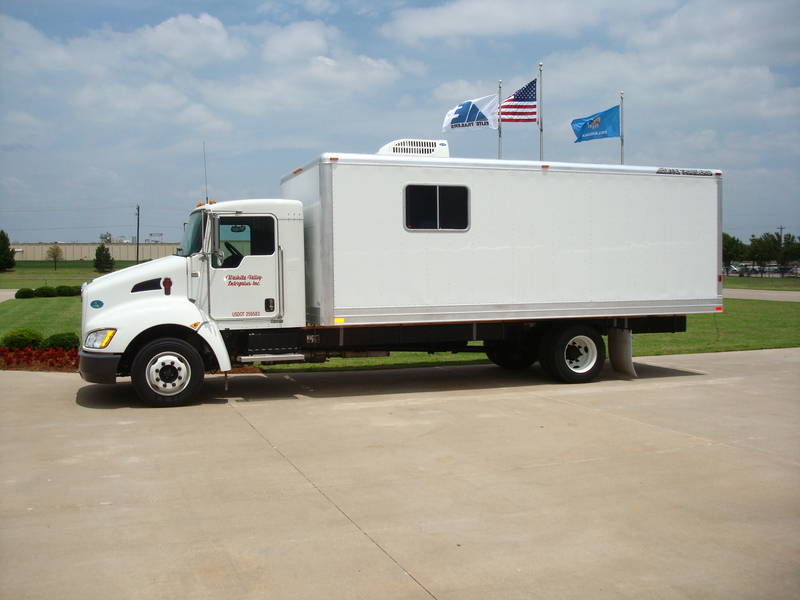 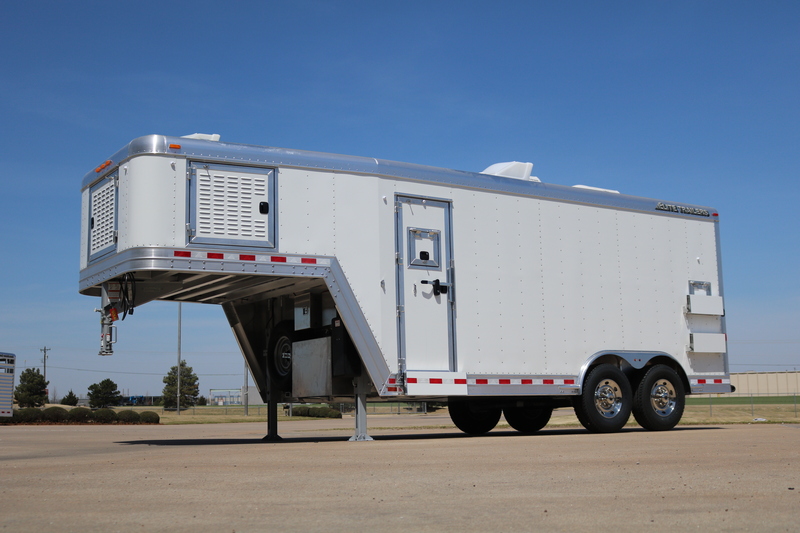 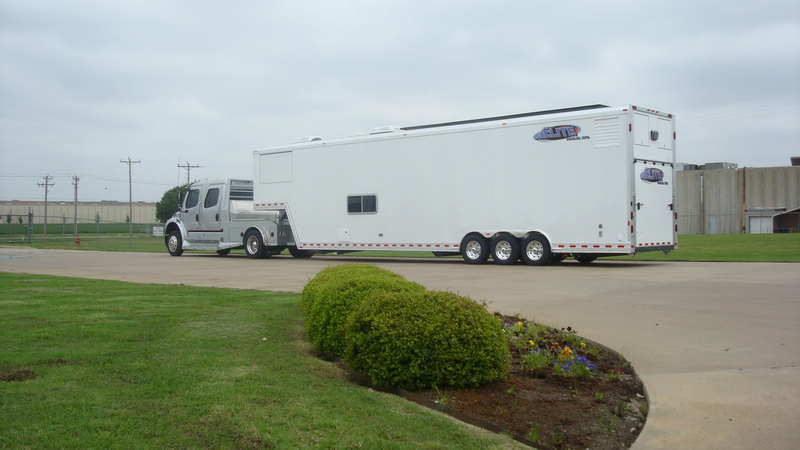 Elite Trailers has been designing and manufacturing custom aluminum trailers and truck bodies since 1994. 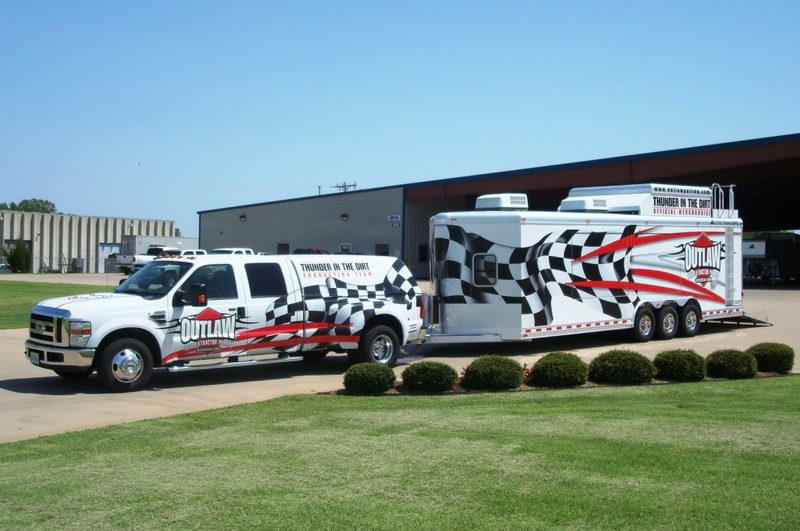 We serve a wide variety of industries across the country. 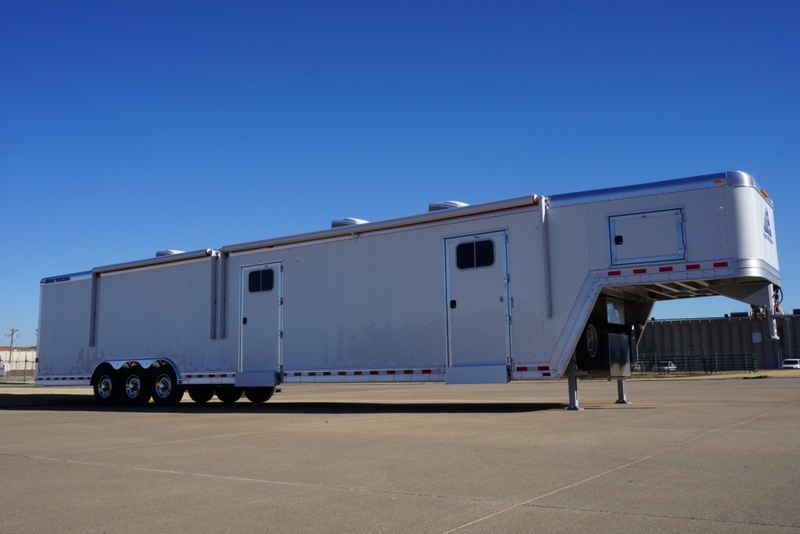 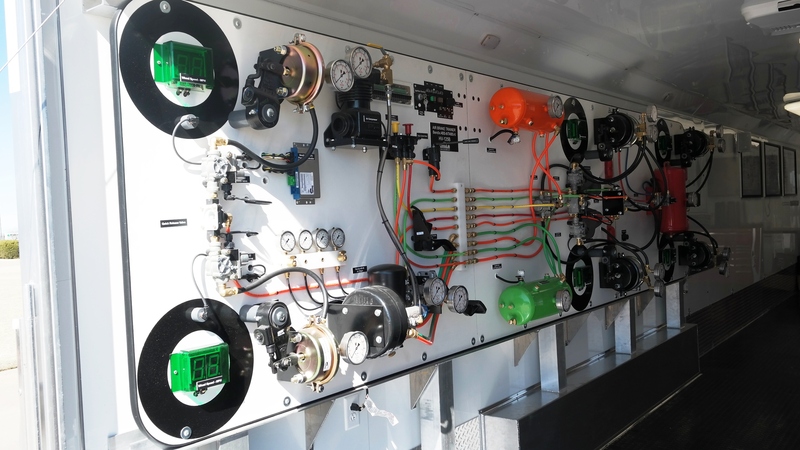 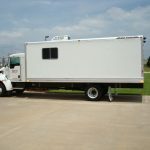 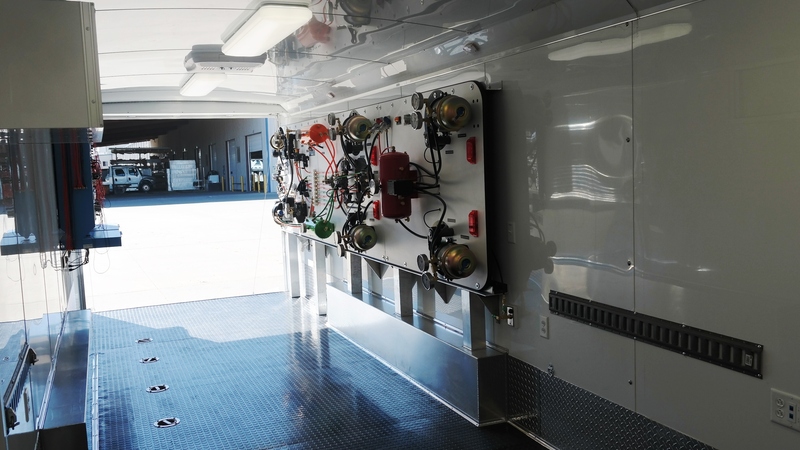 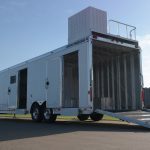 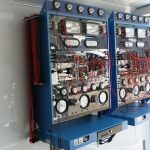 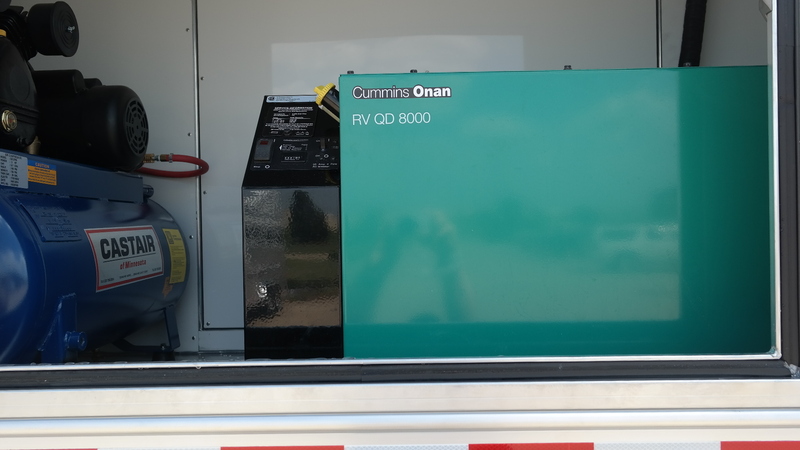 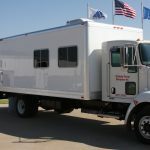 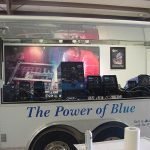 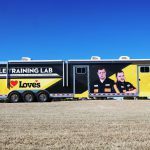 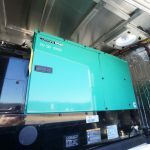 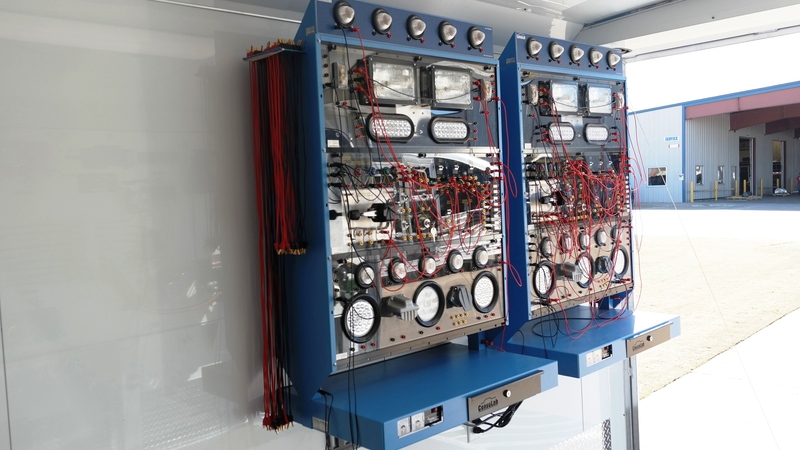 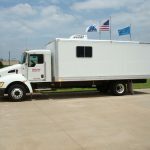 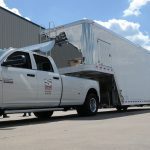 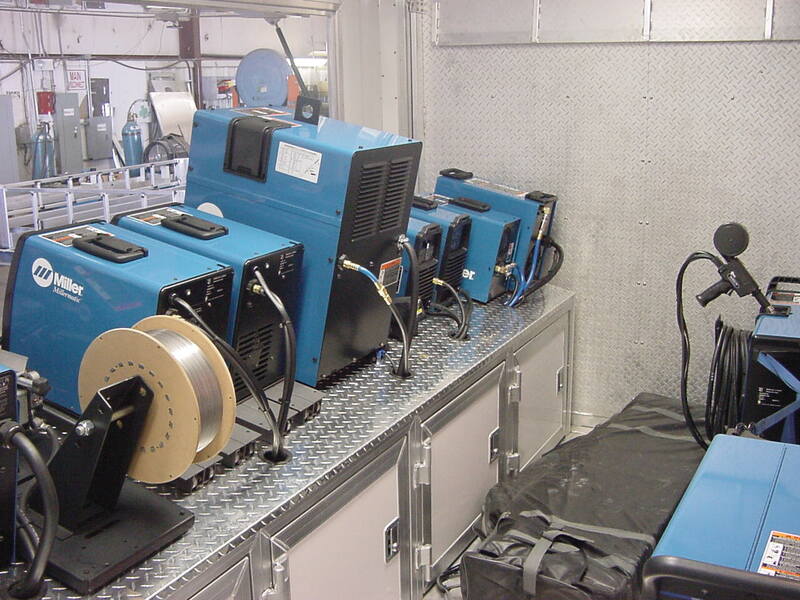 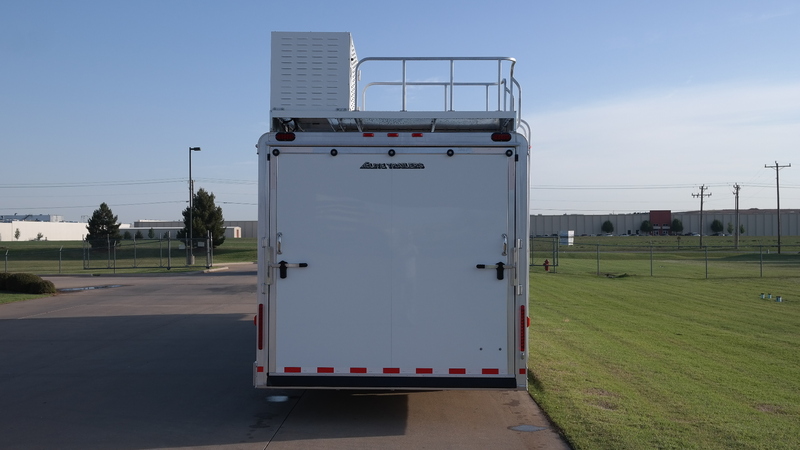 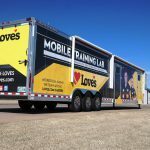 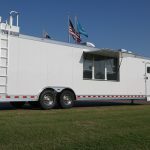 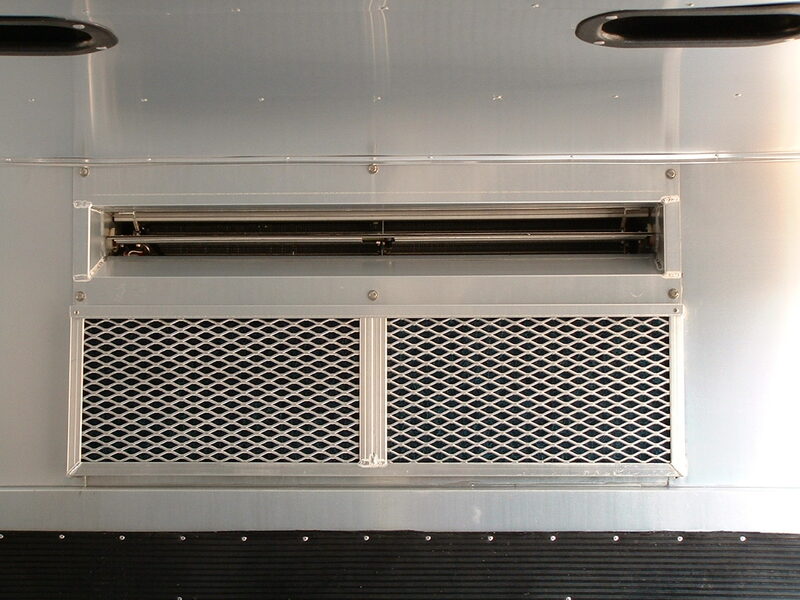 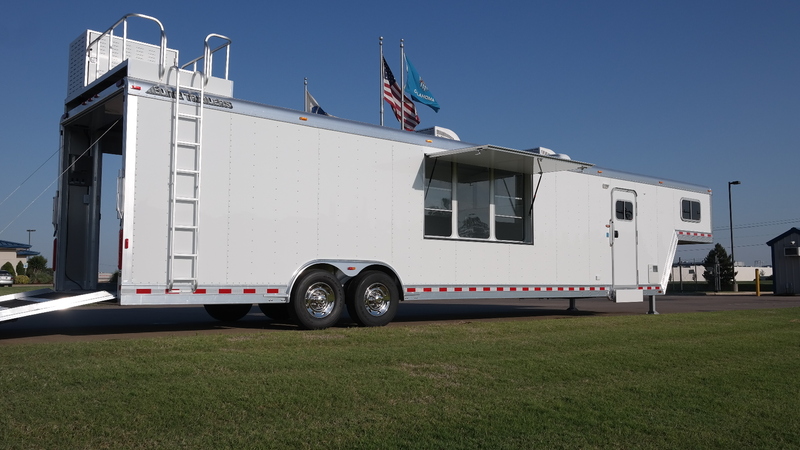 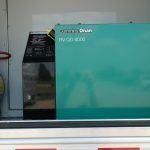 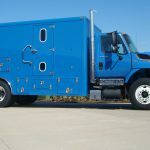 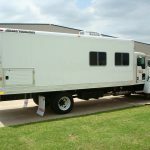 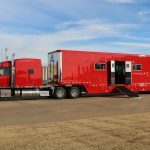 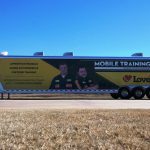 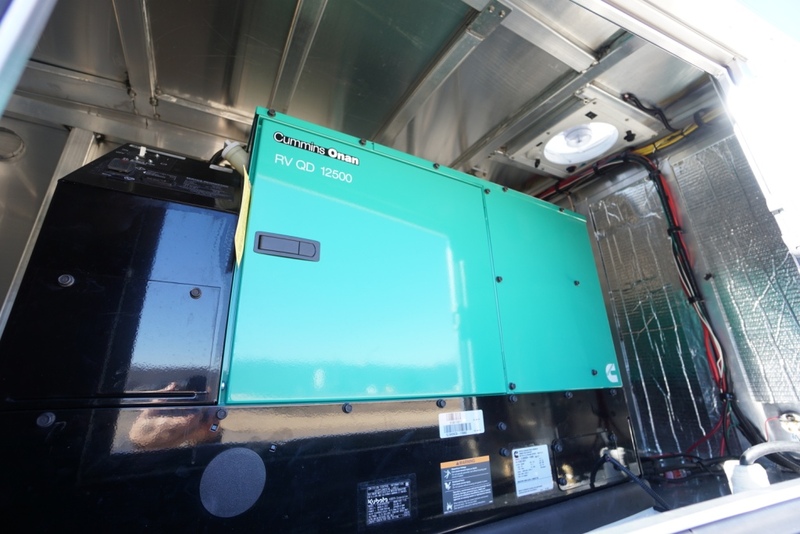 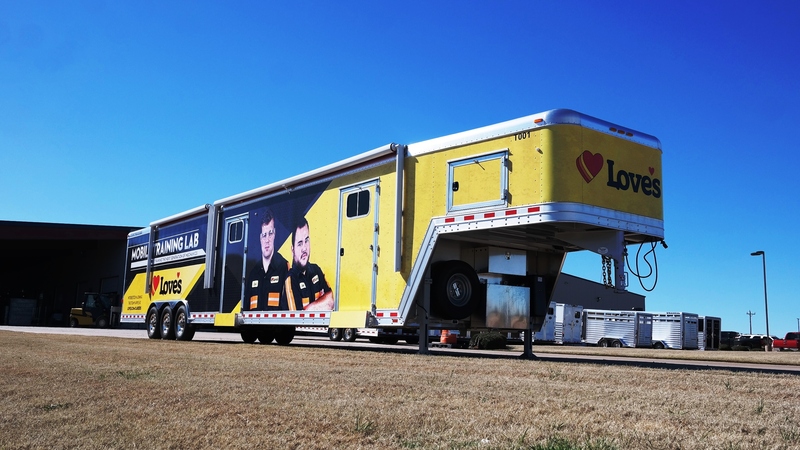 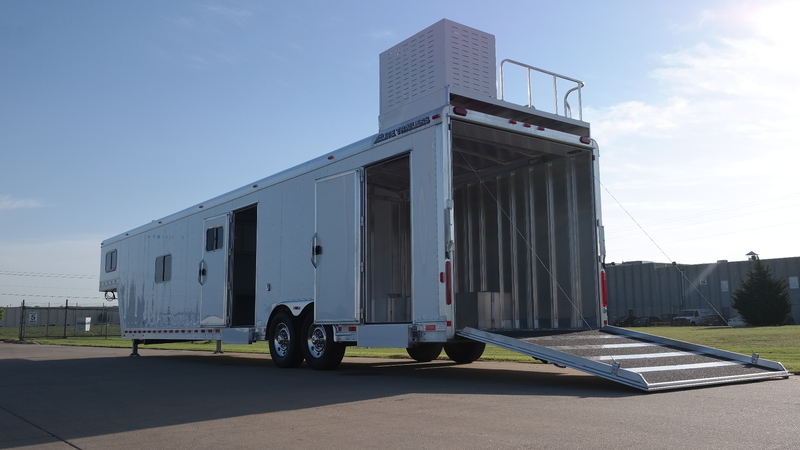 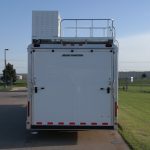 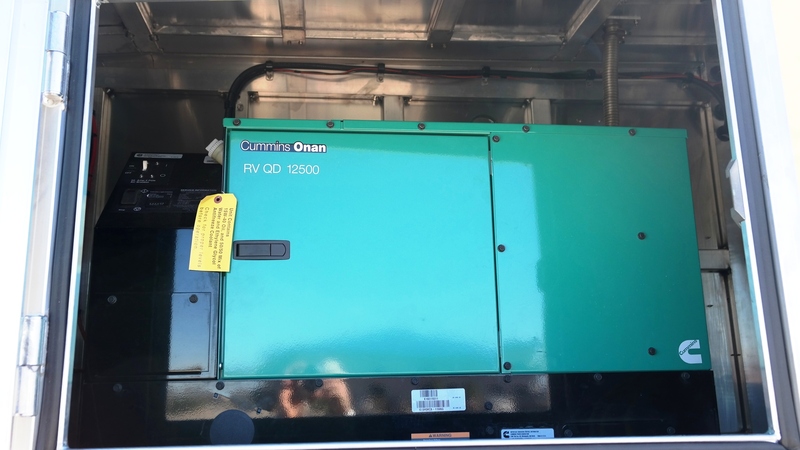 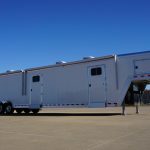 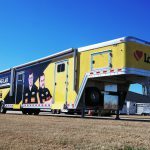 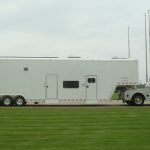 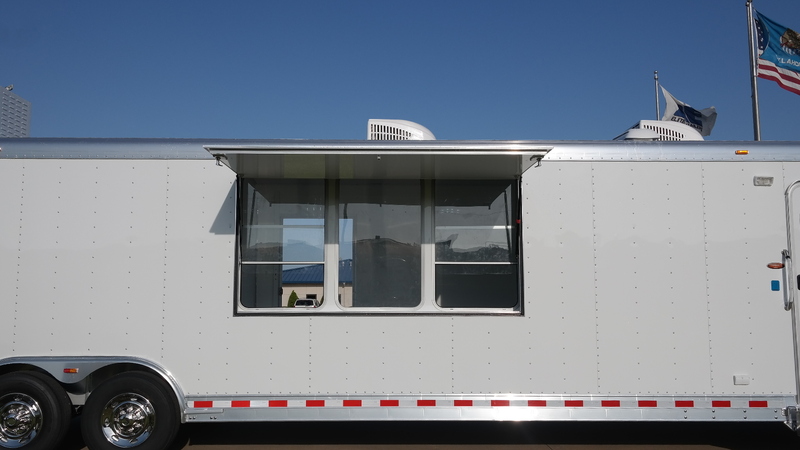 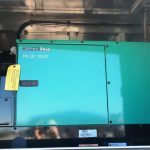 We can supply customers with mobile command centers, mobile ops centers, vending, hospitality, mobile office/classroom, municipal, utility, oil field and more. 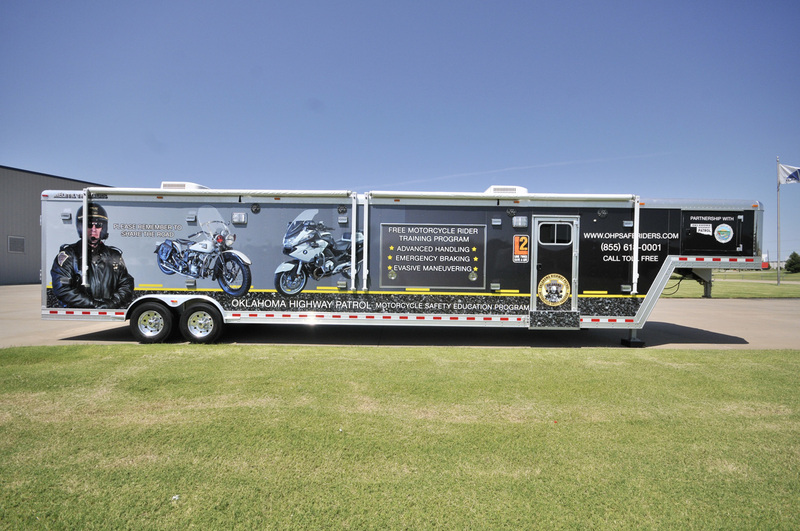 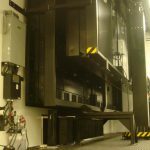 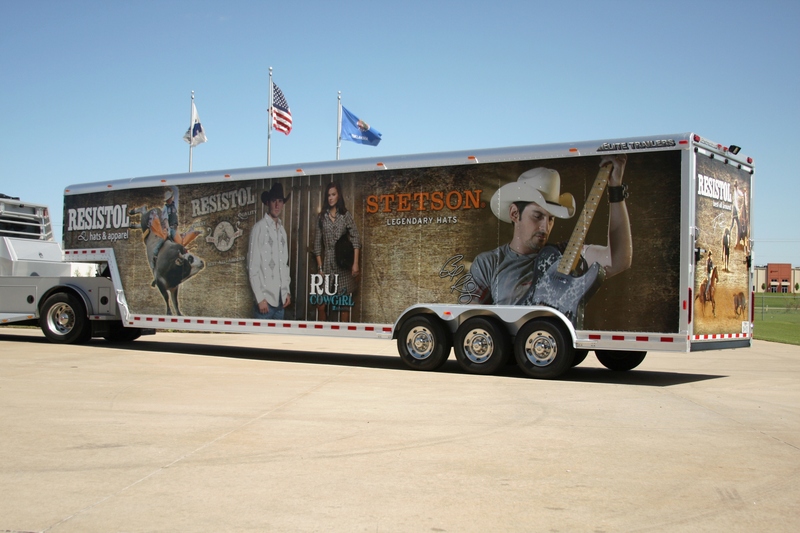 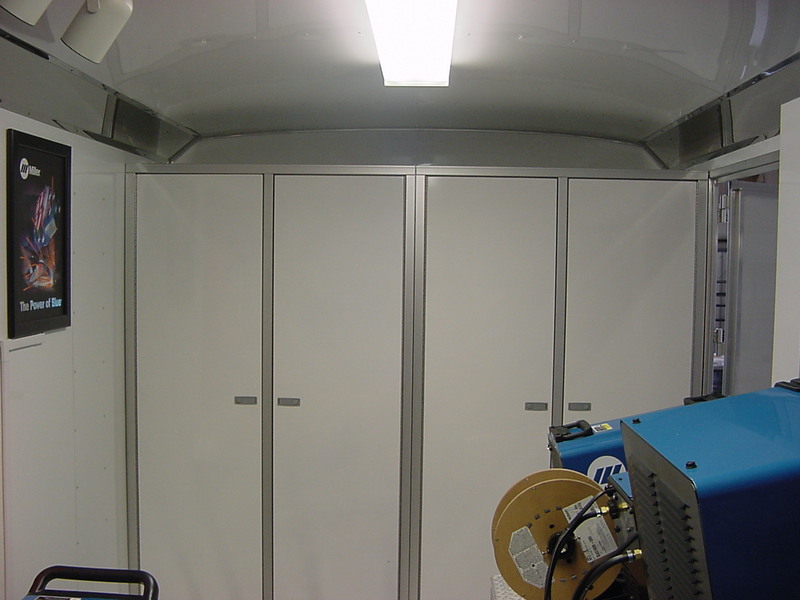 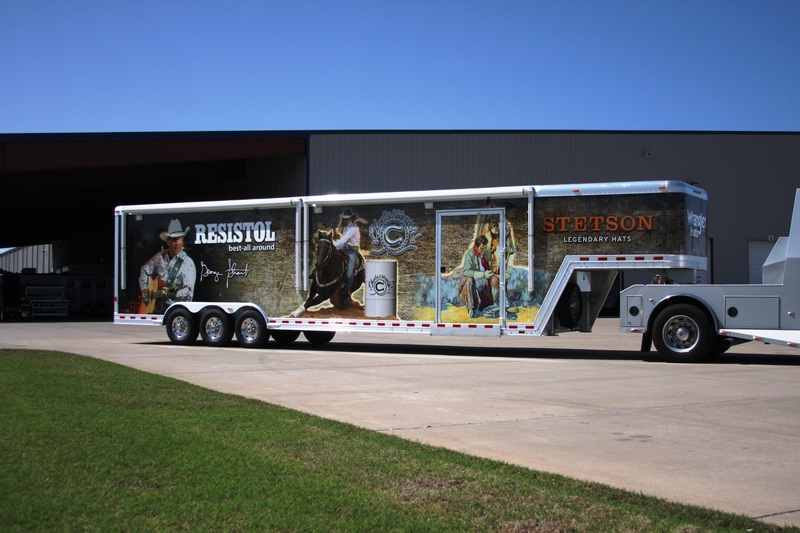 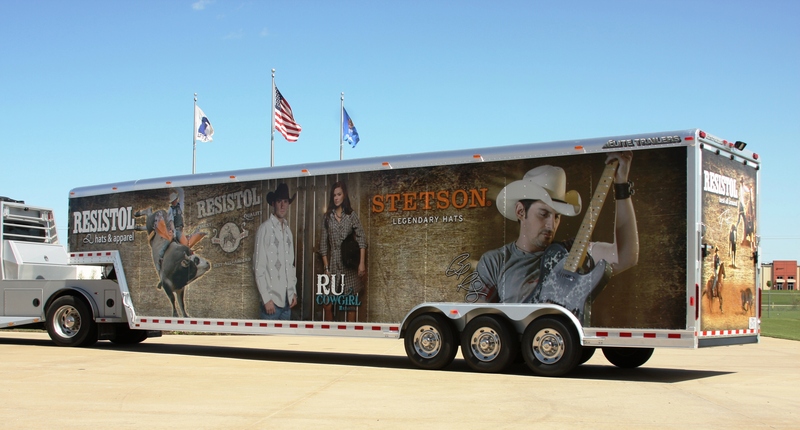 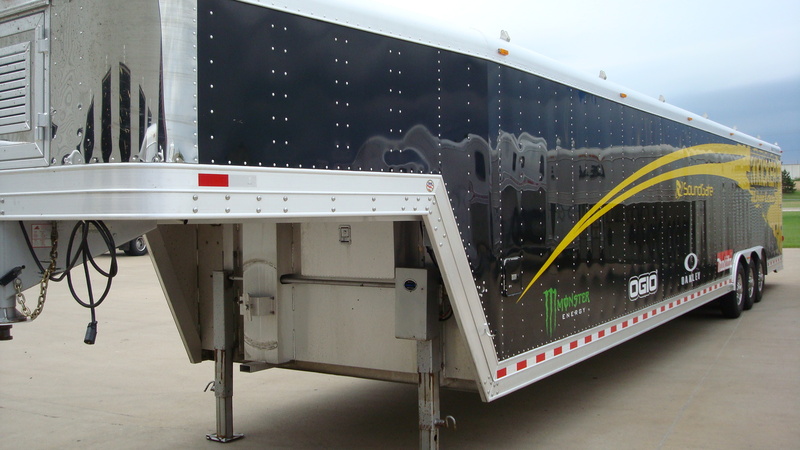 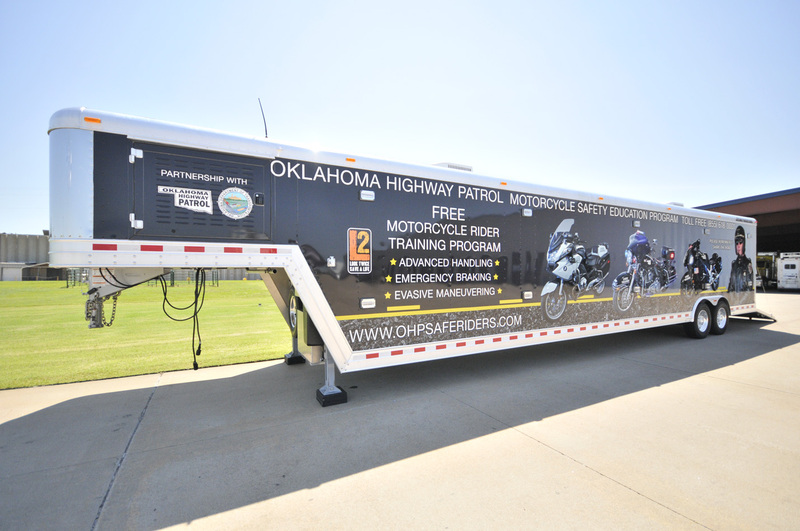 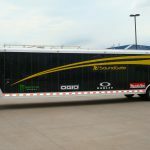 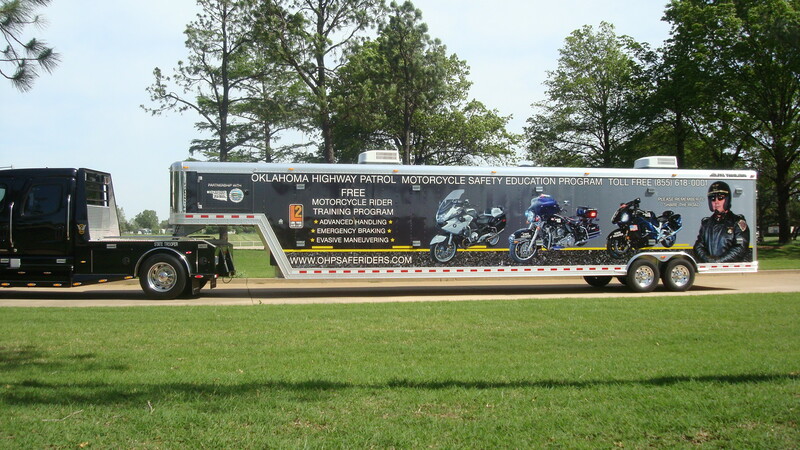 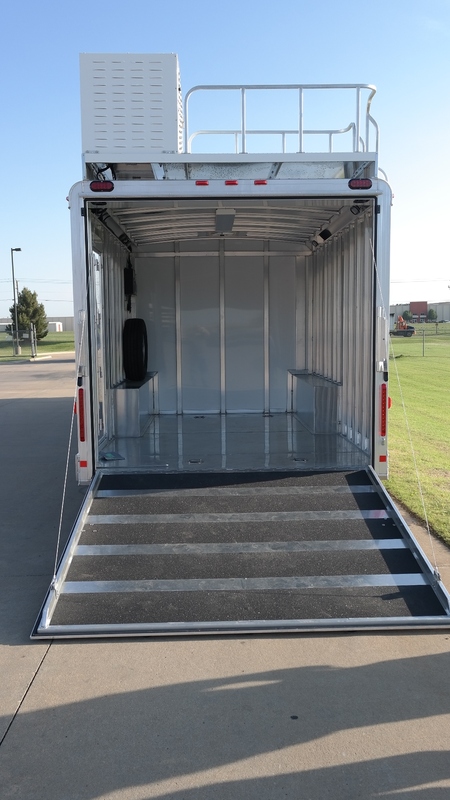 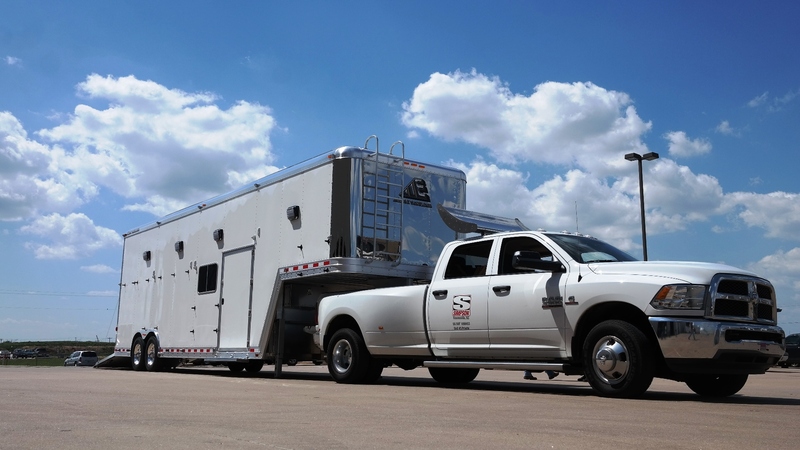 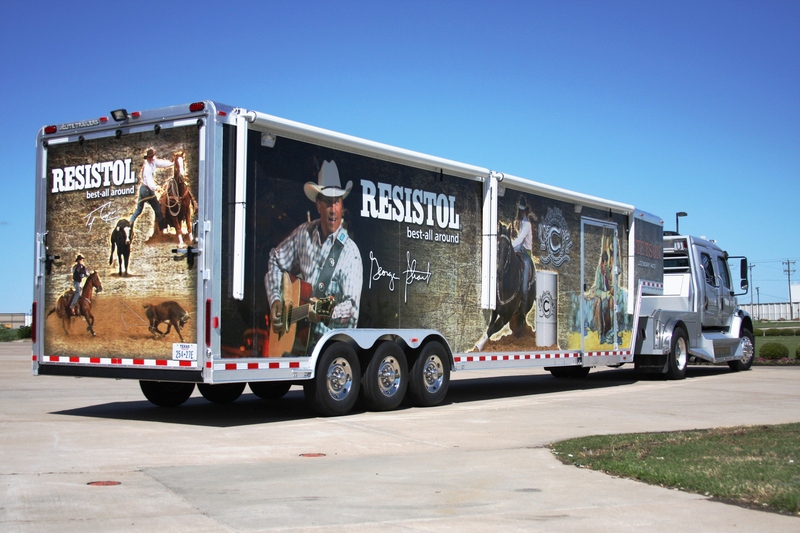 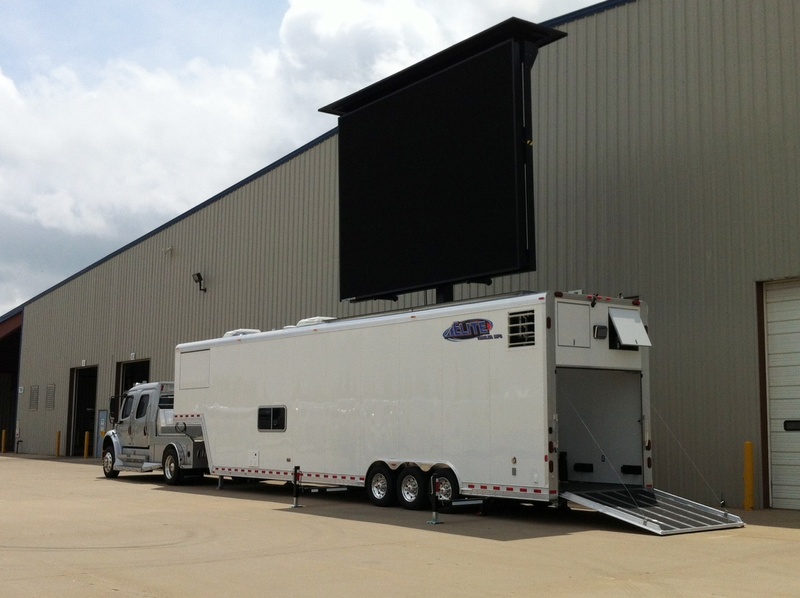 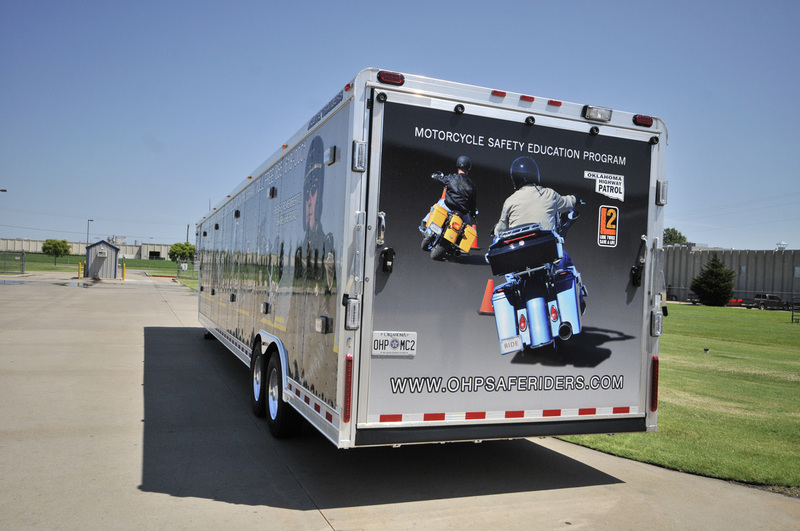 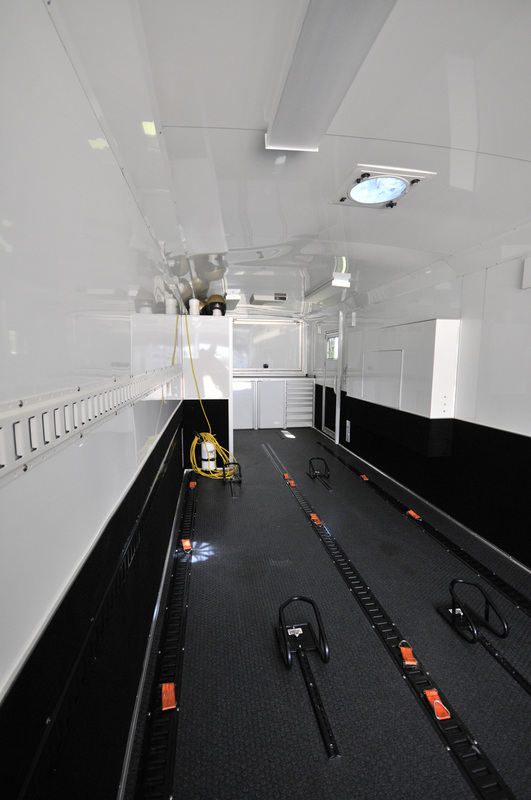 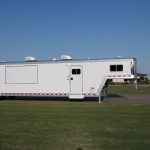 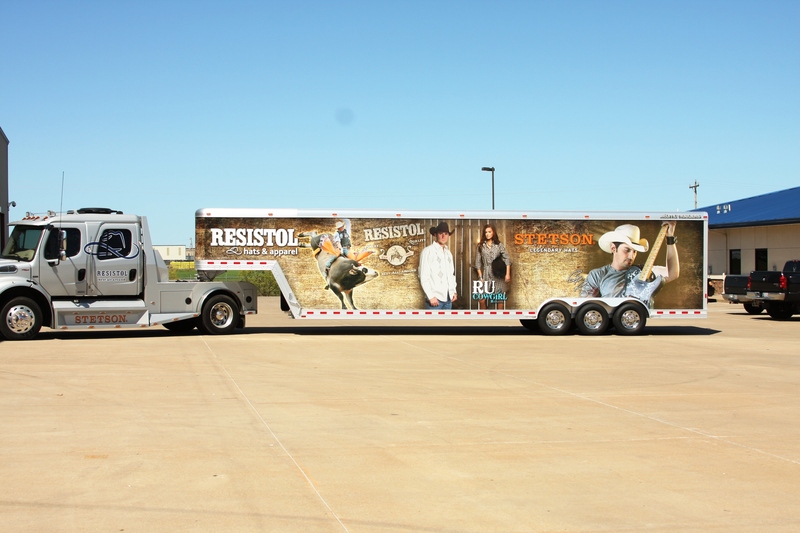 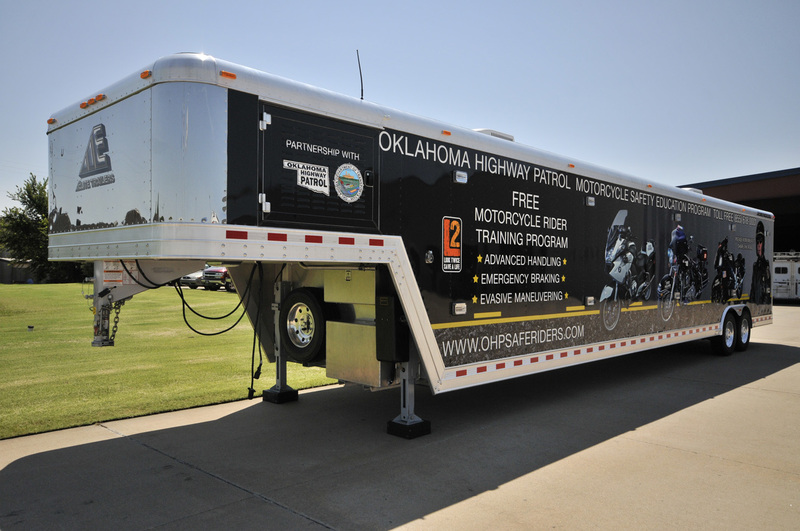 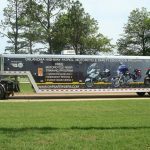 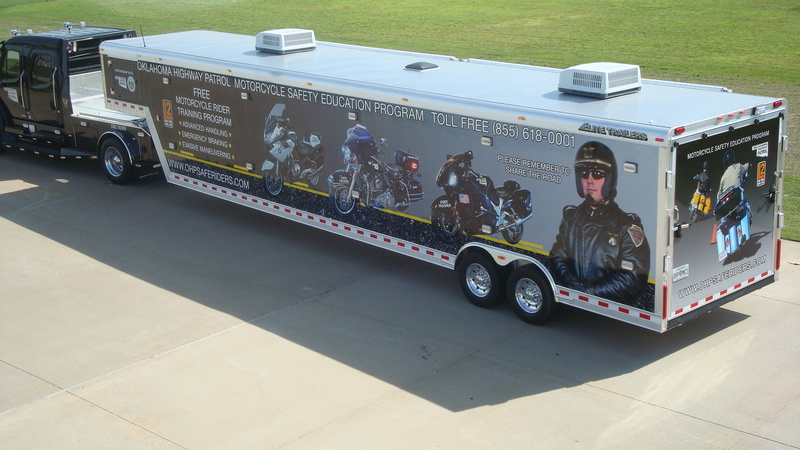 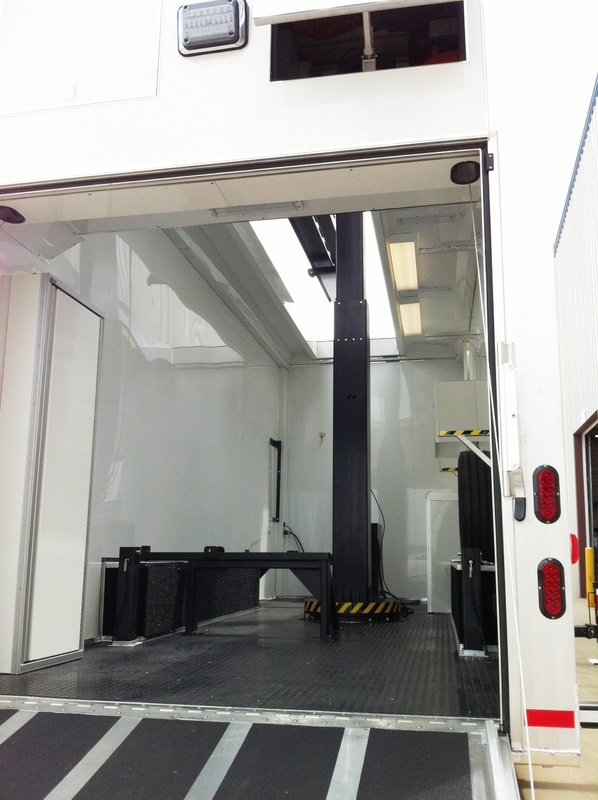 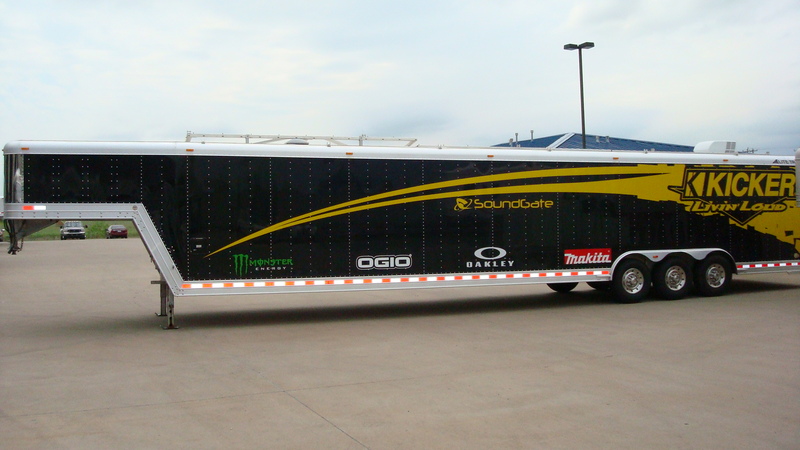 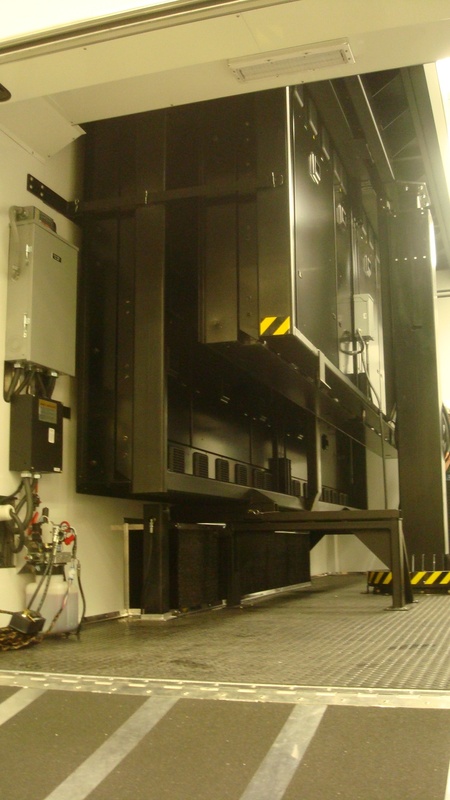 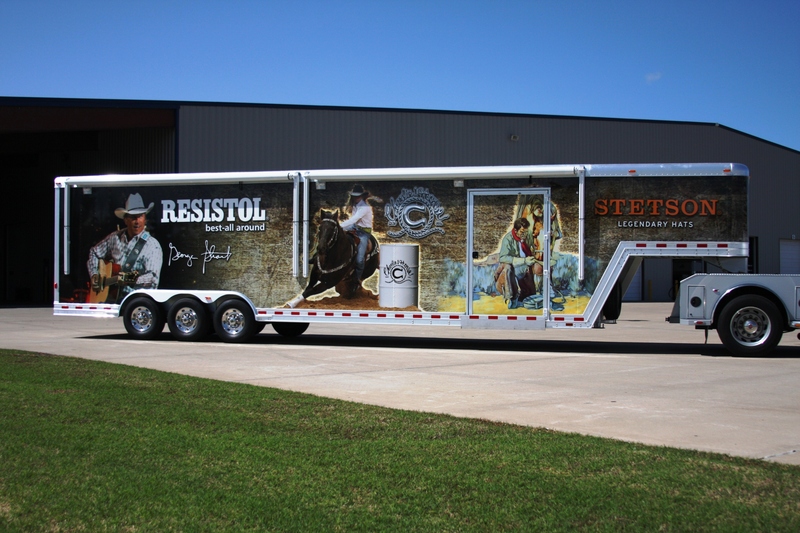 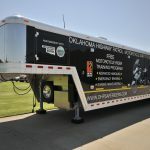 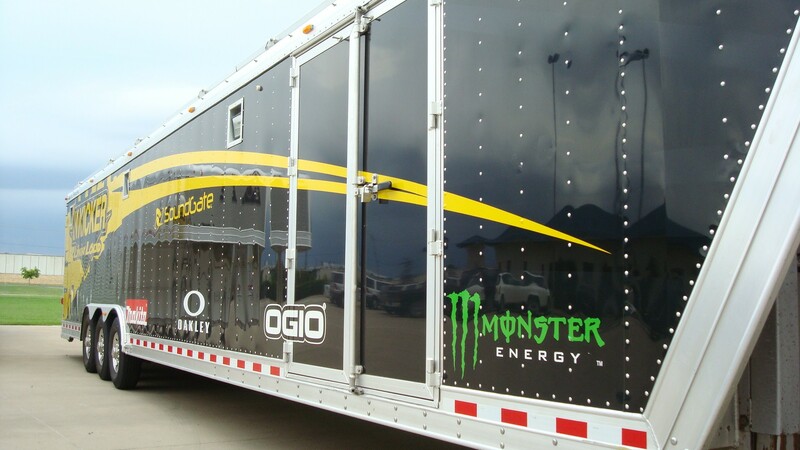 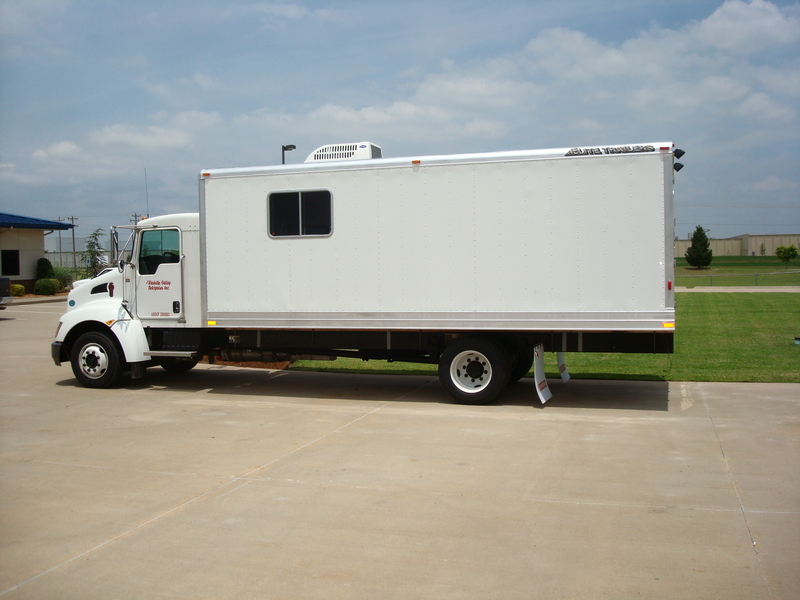 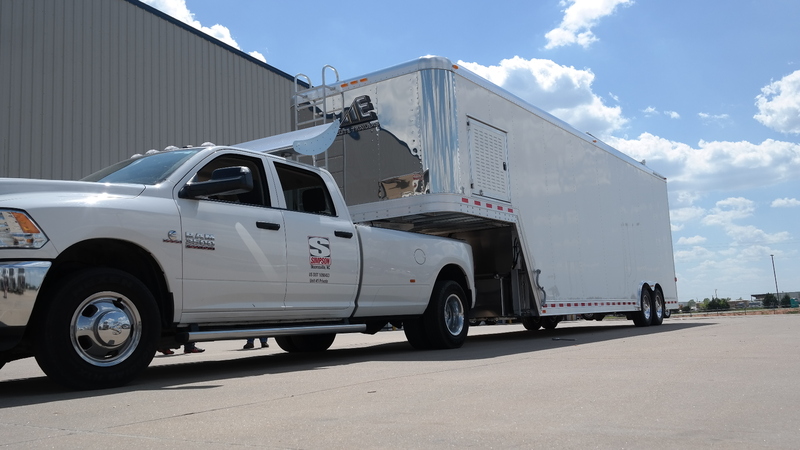 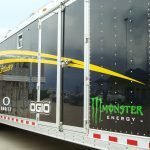 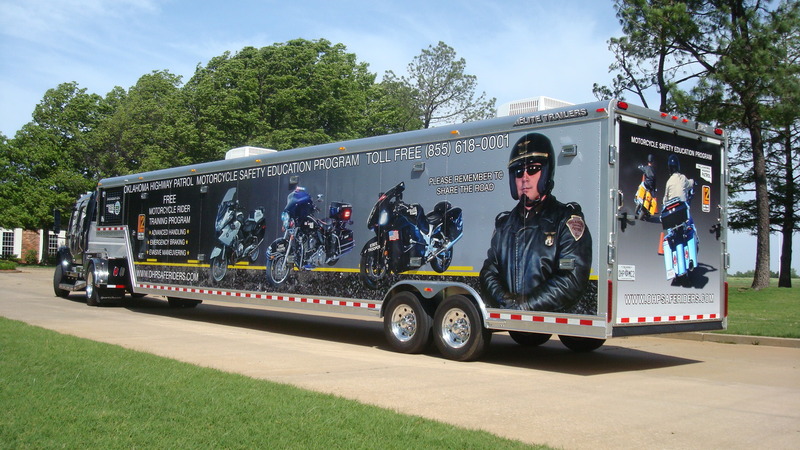 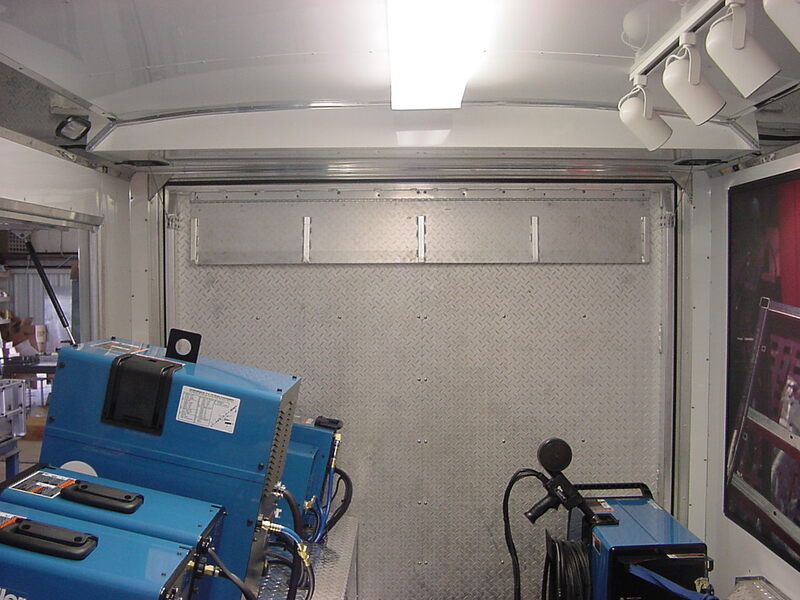 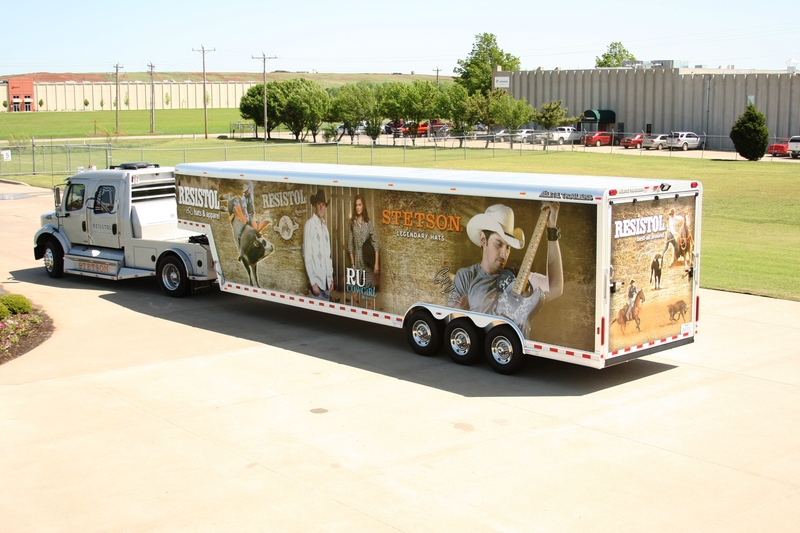 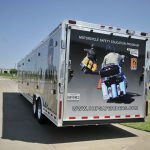 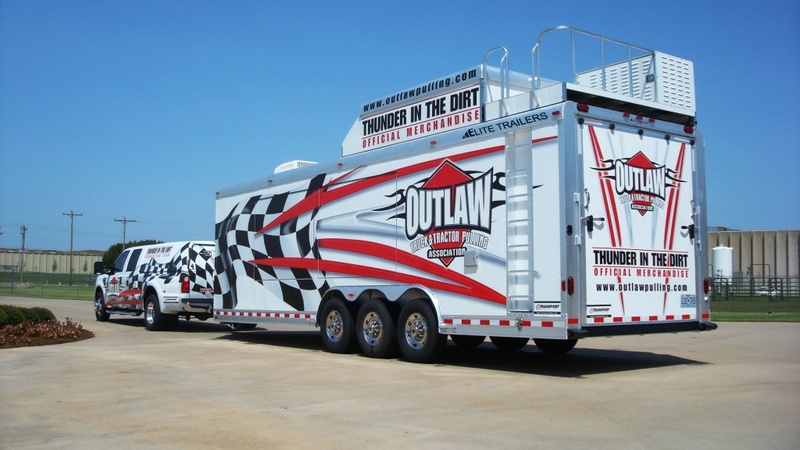 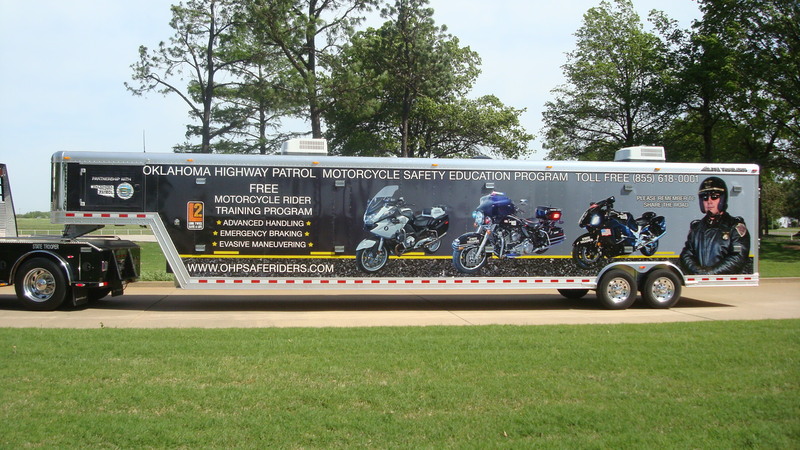 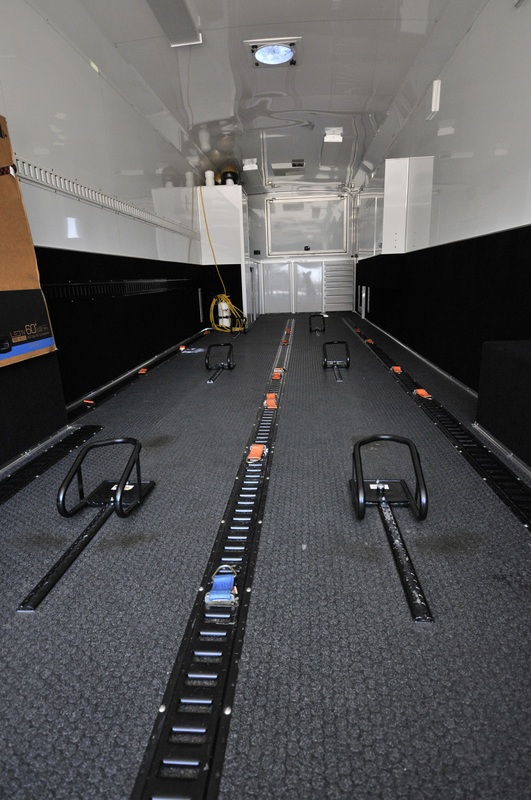 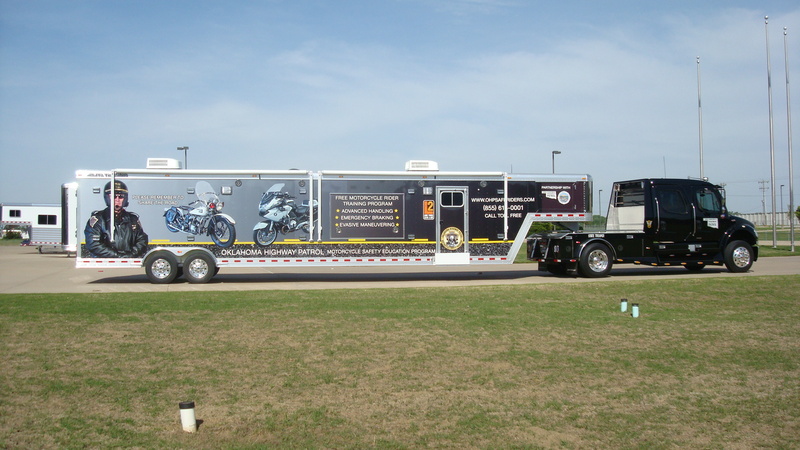 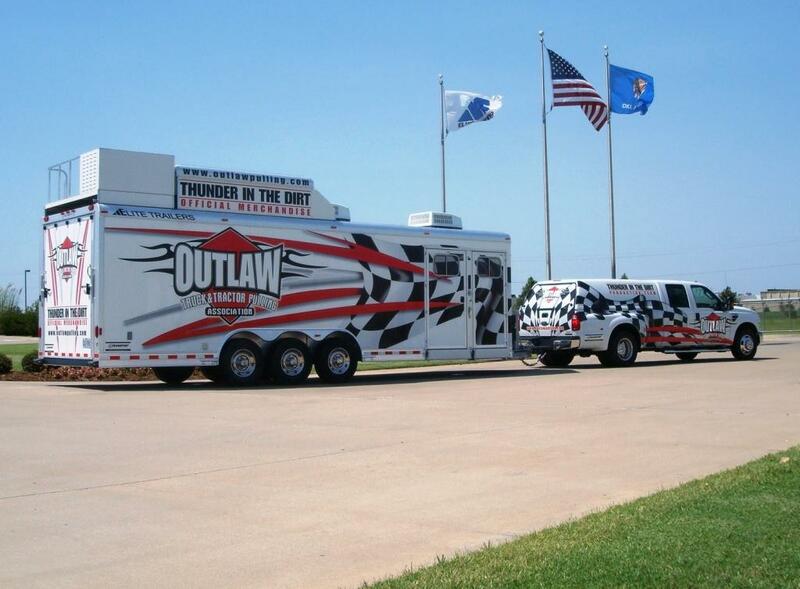 We offer a variety of trailer solutions for public outreach efforts. 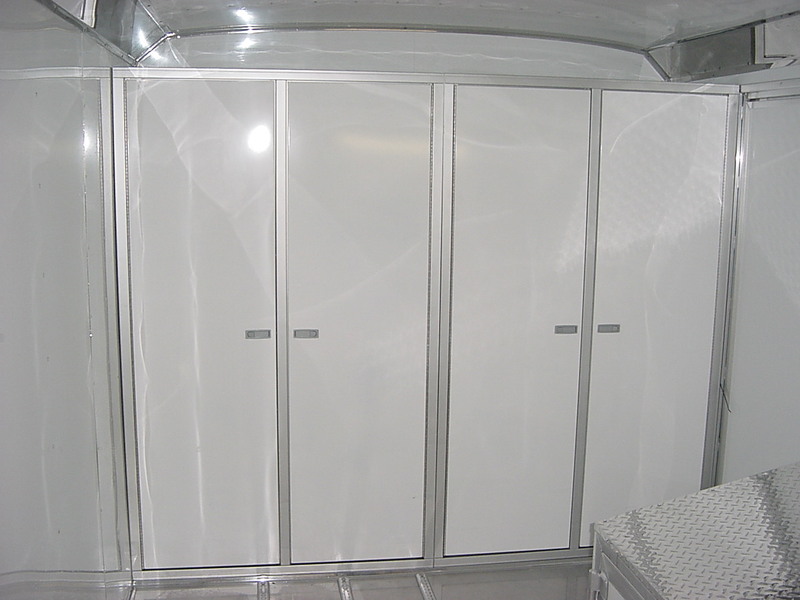 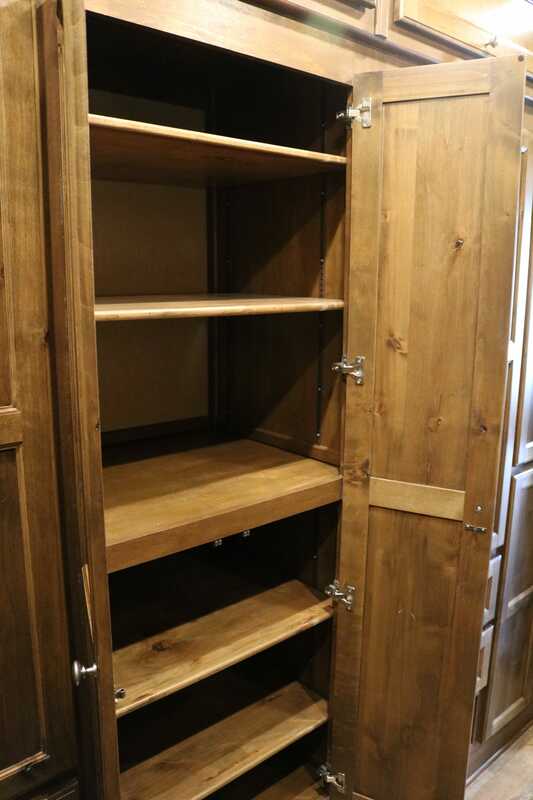 We build recycling education units and other education trailers such as mobile libraries, and mobile classrooms. 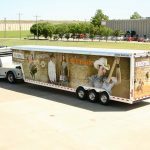 Our expertise in public outreach trailers will help you successfully deliver your message to your target audience. 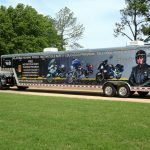 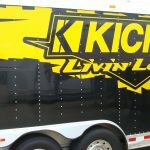 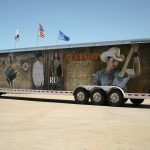 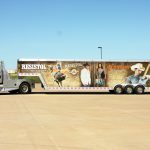 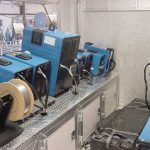 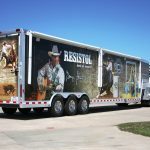 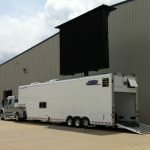 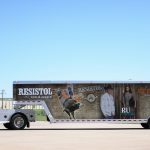 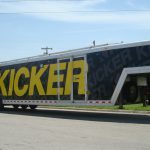 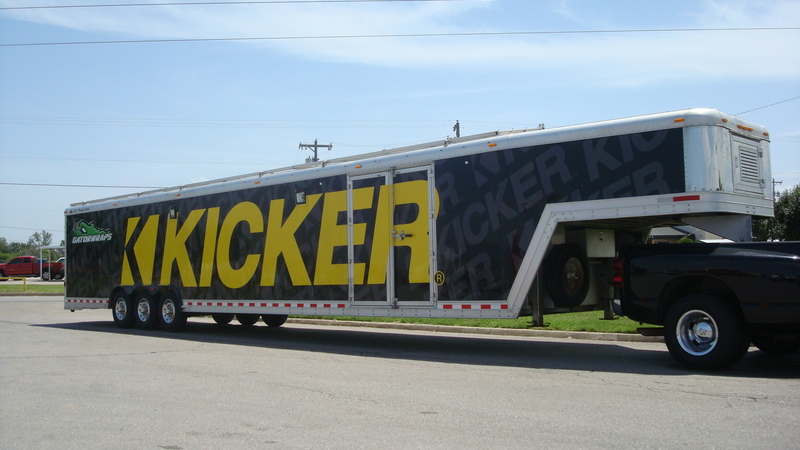 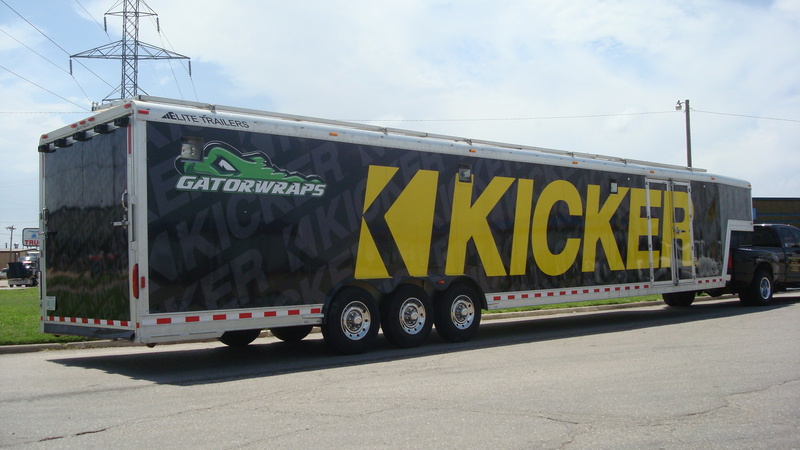 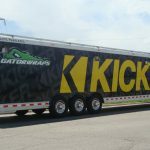 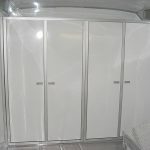 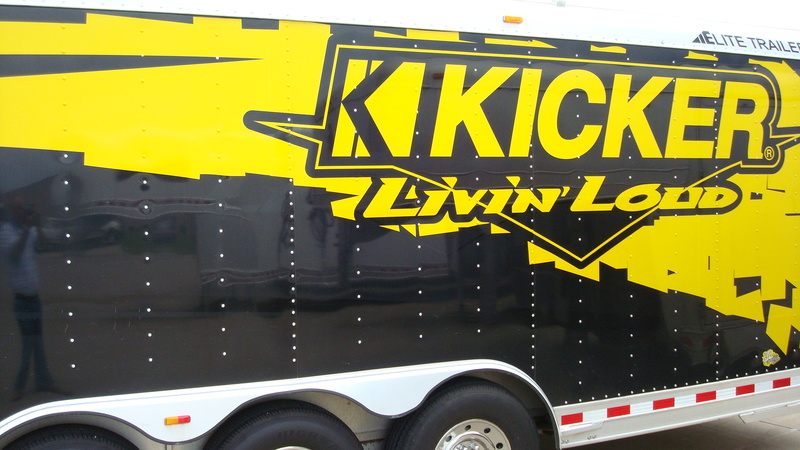 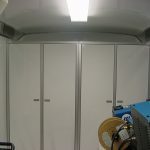 We’re experienced in building various promotional and commercial trailers. 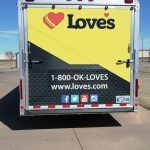 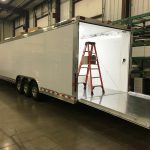 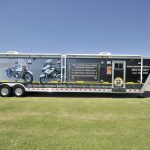 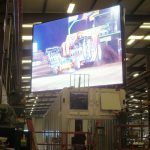 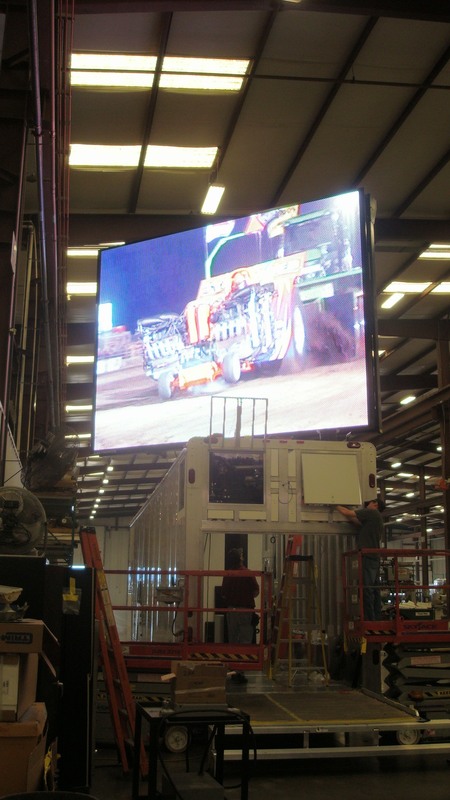 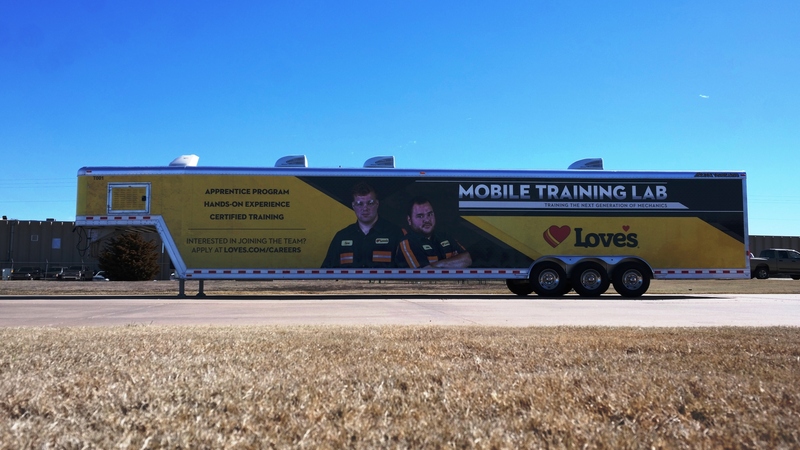 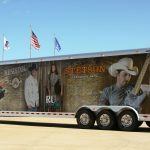 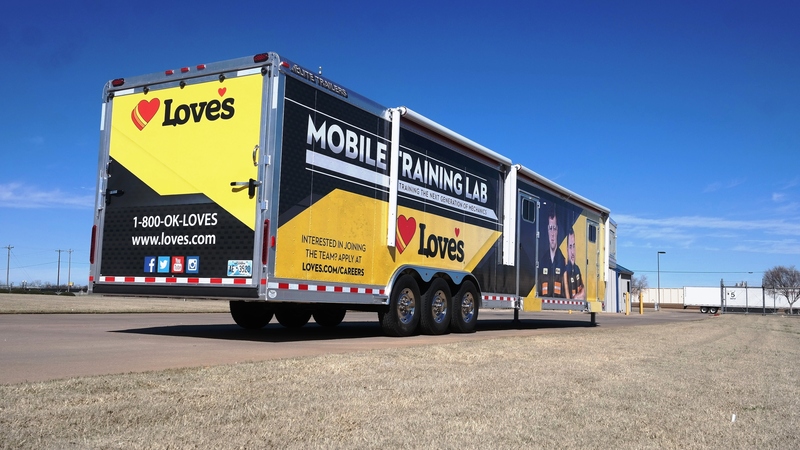 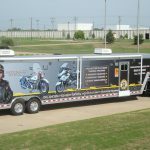 We build promotional trailers for live demonstrations, interactive booths, displays, kiosks, radio vehicles, mobile sales, and more. 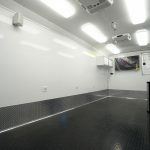 We’re able to build a wide range of commercial trailers ranging from vending to professional services such as mobile medical trailers. 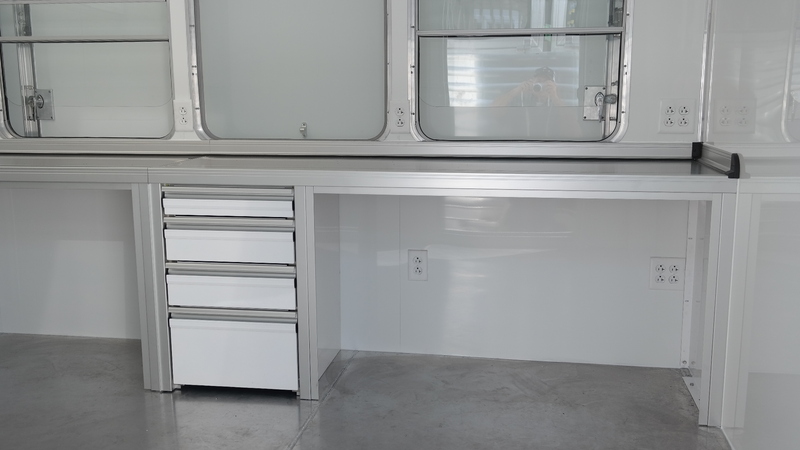 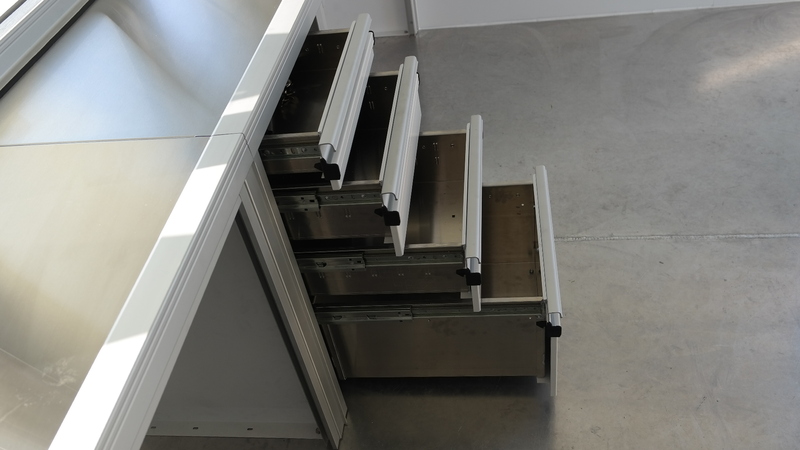 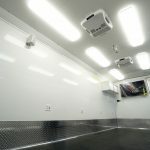 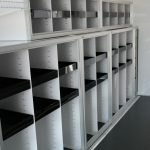 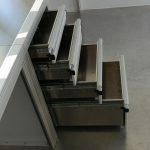 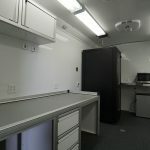 Mobile Offices can be built to provide what you need to put your office and operations on wheels. 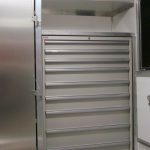 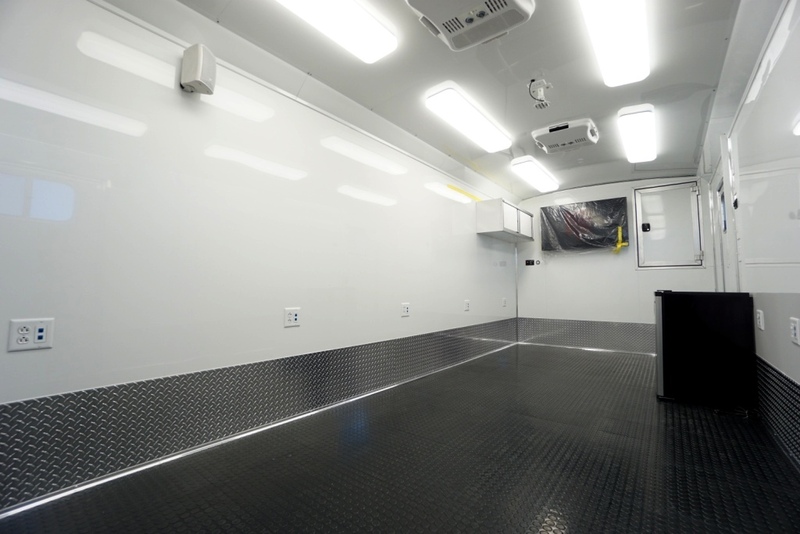 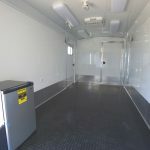 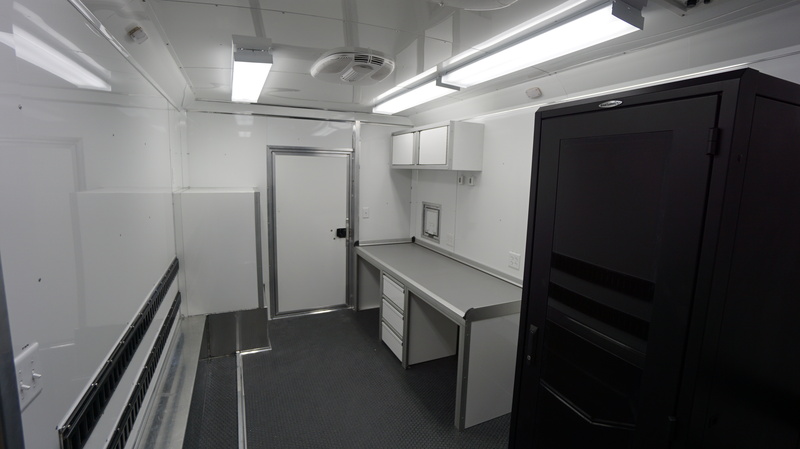 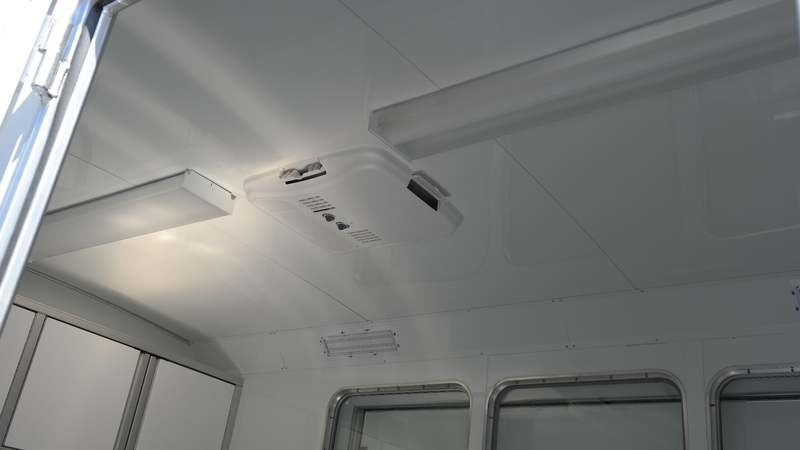 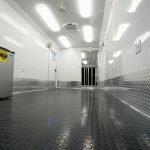 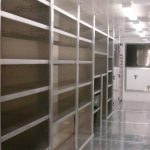 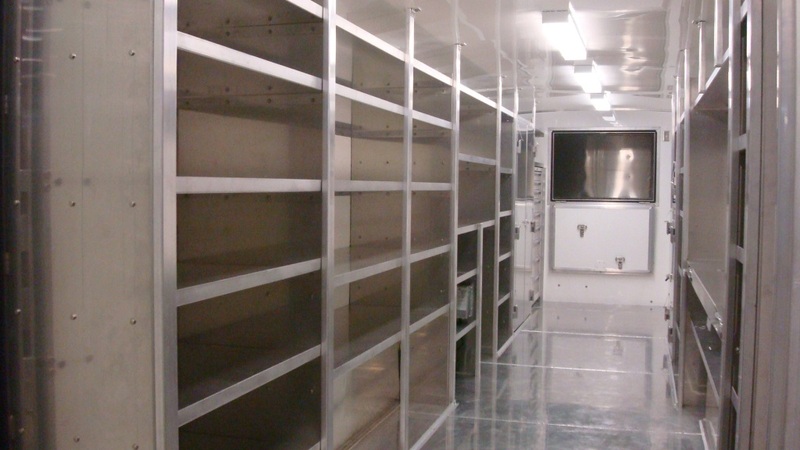 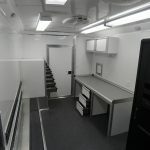 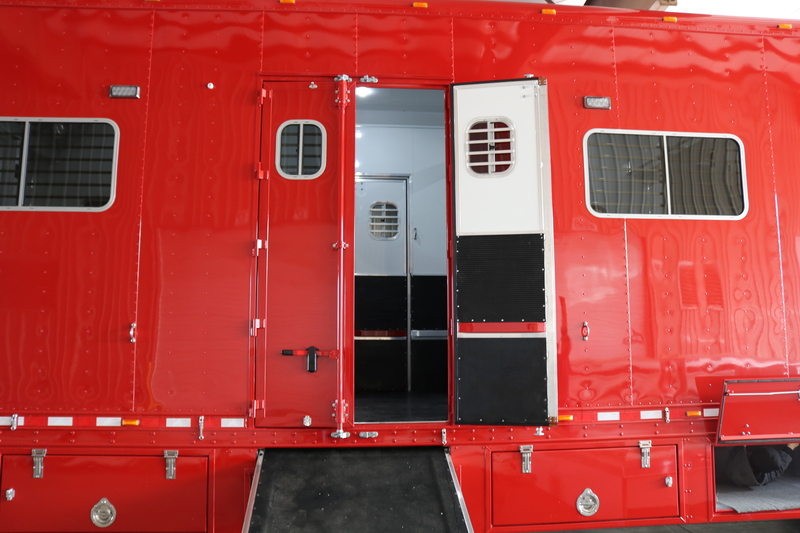 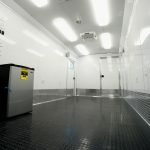 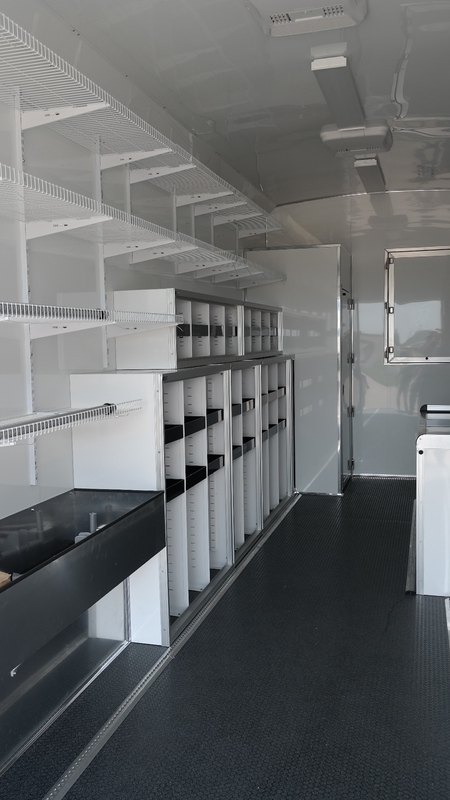 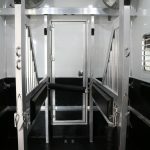 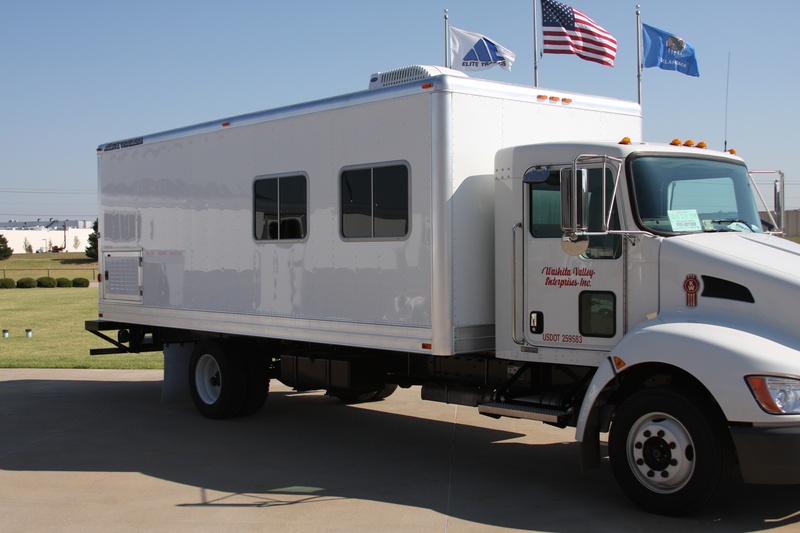 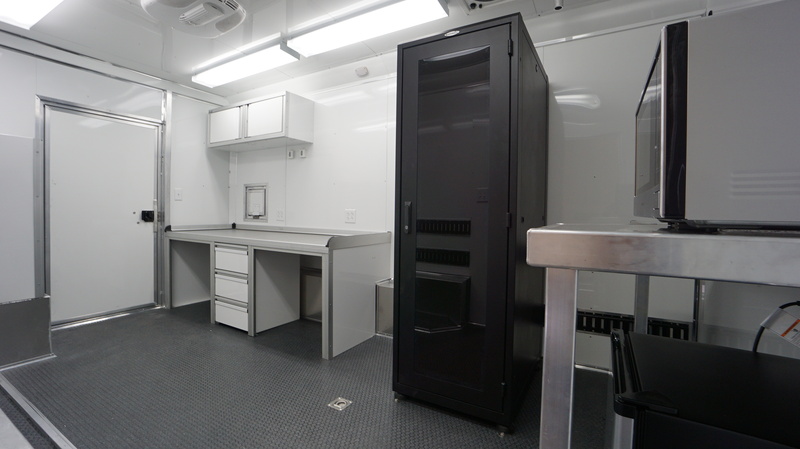 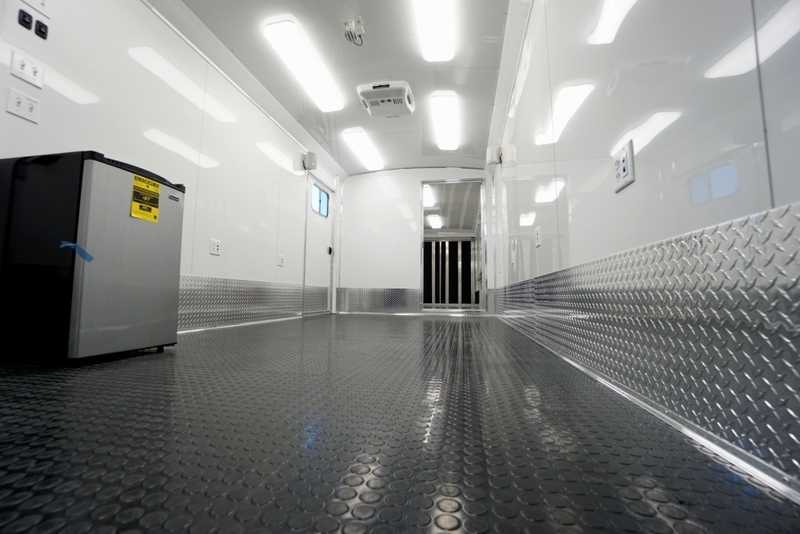 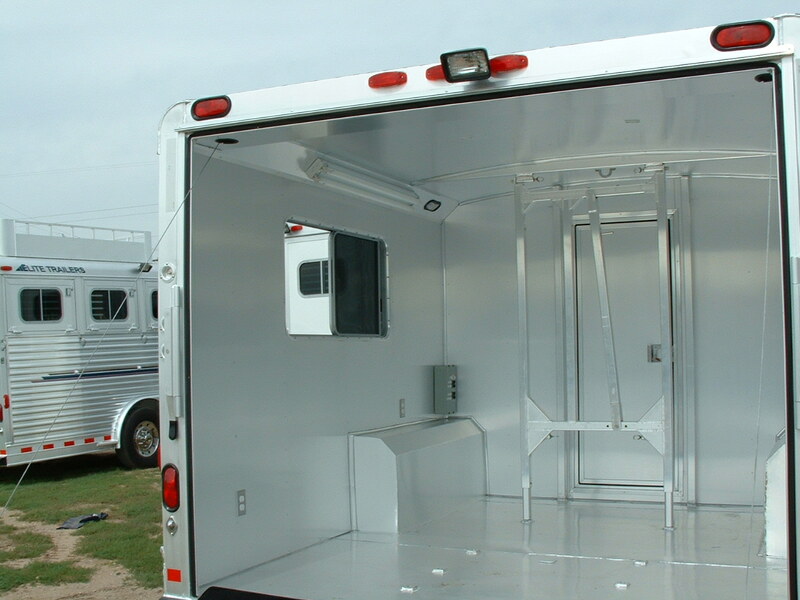 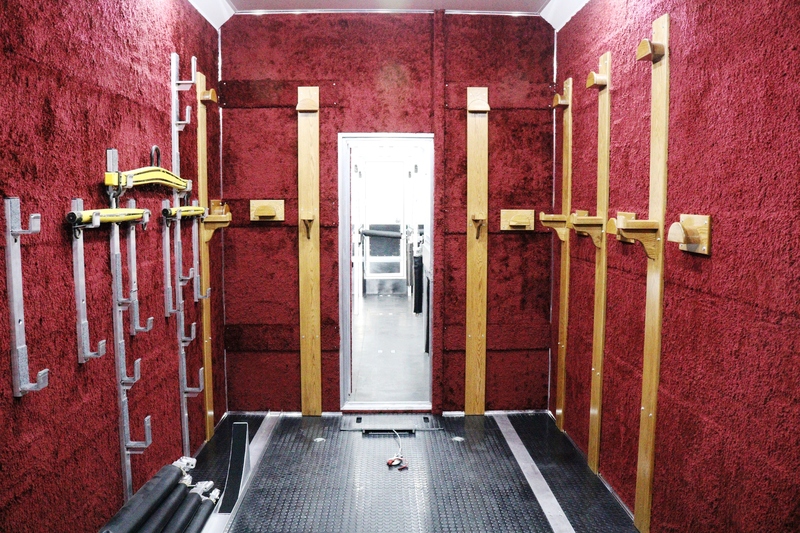 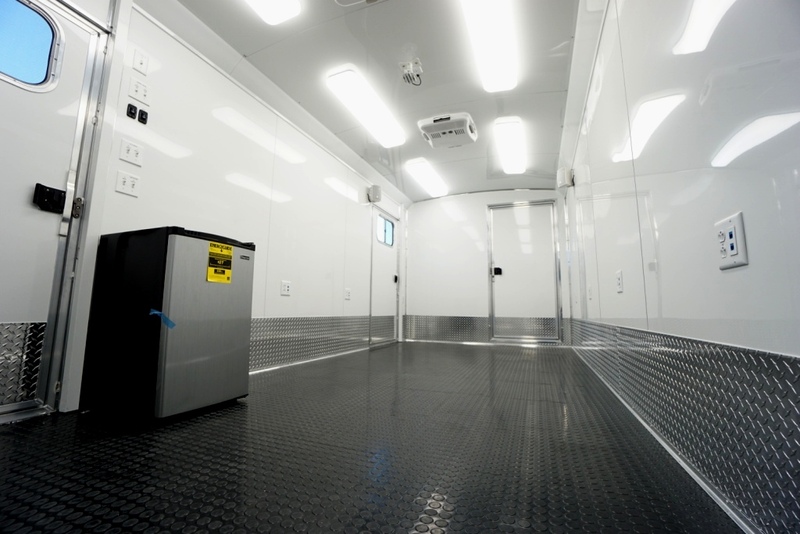 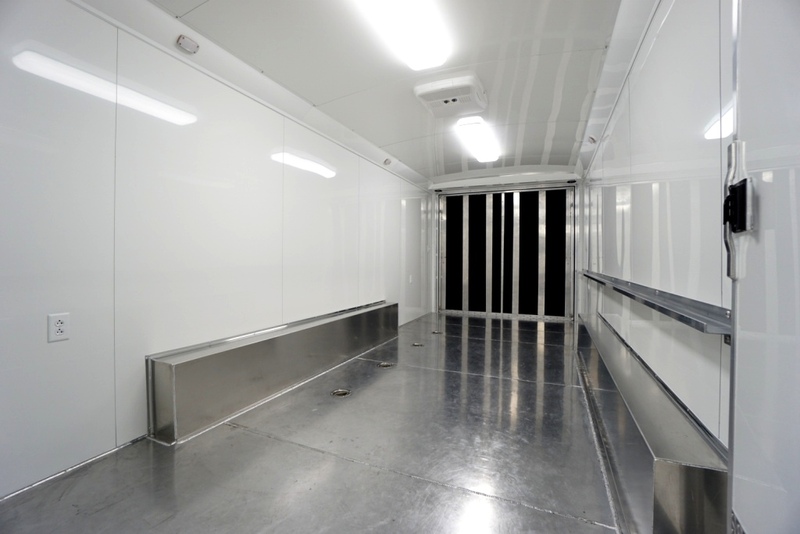 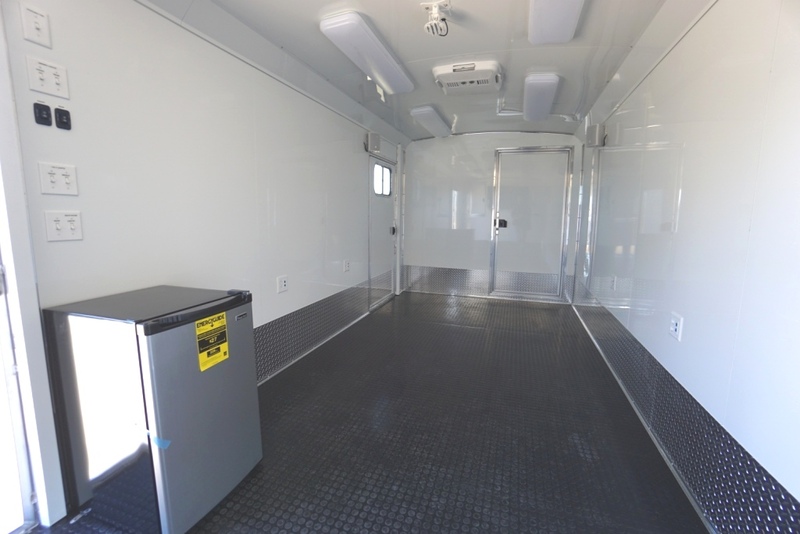 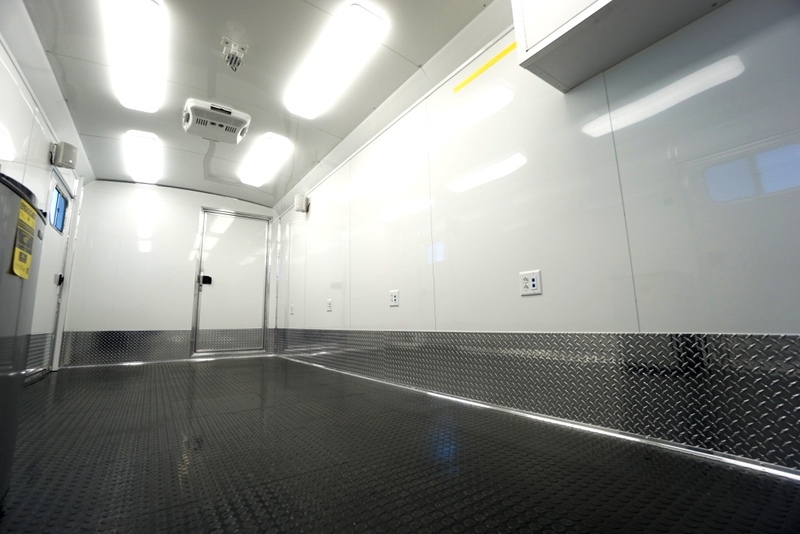 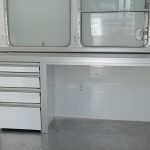 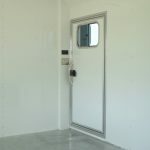 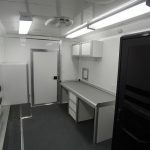 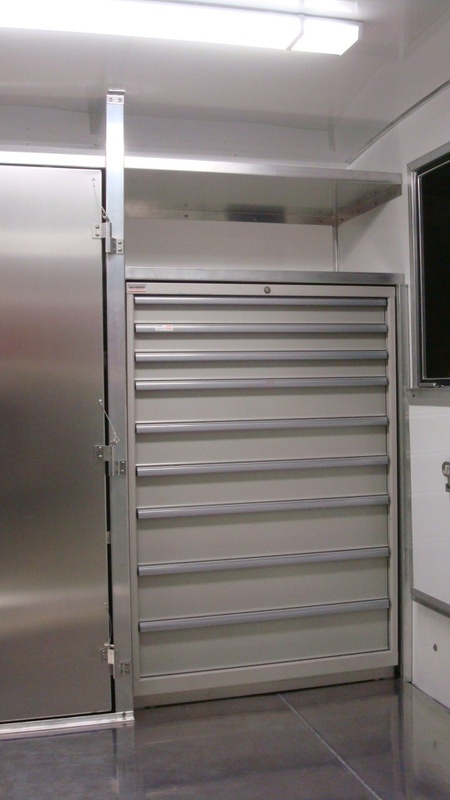 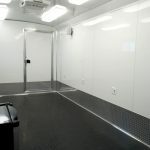 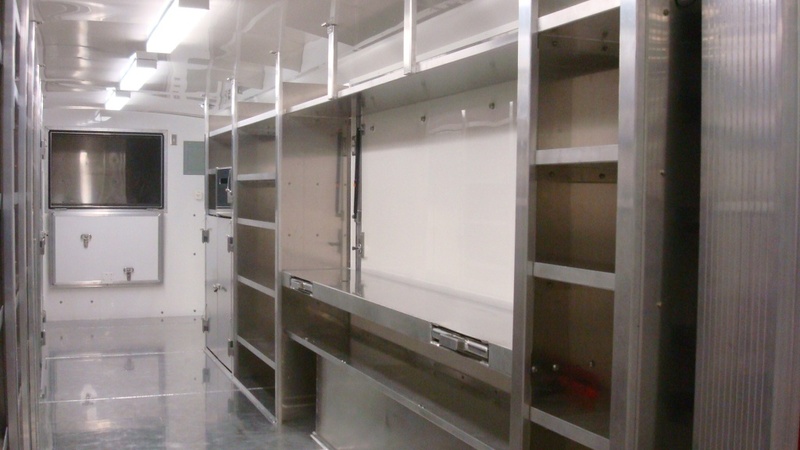 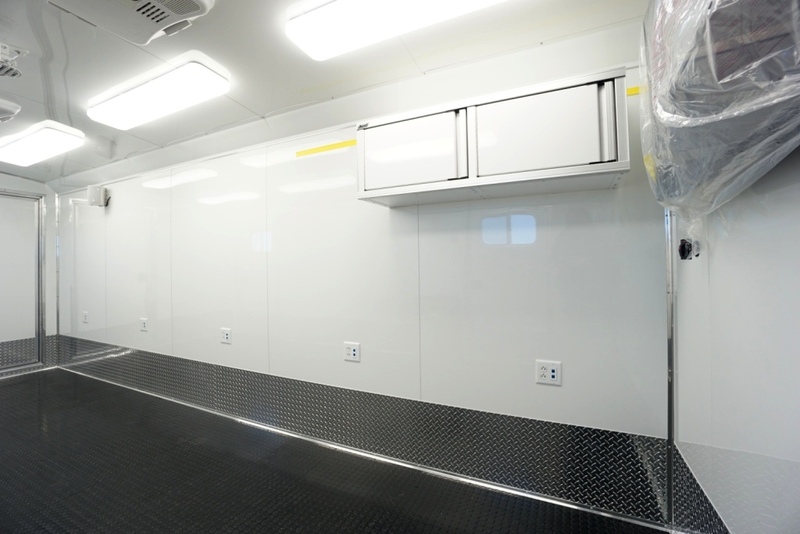 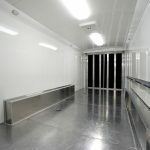 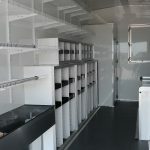 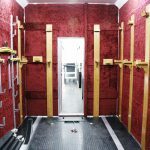 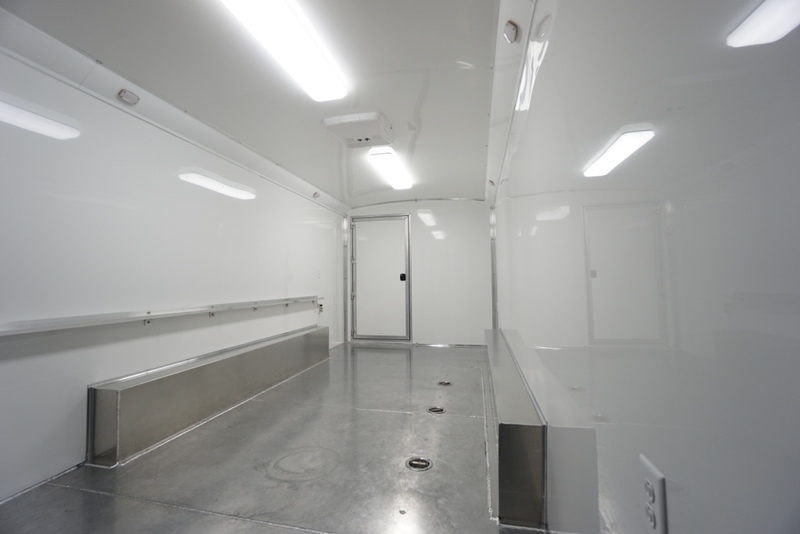 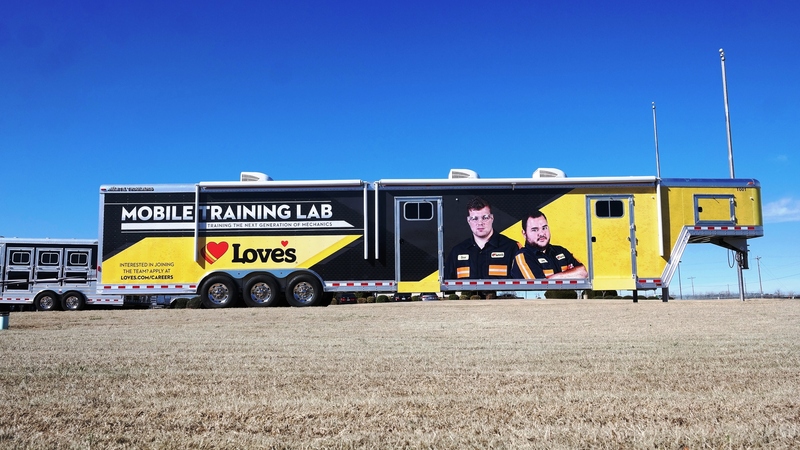 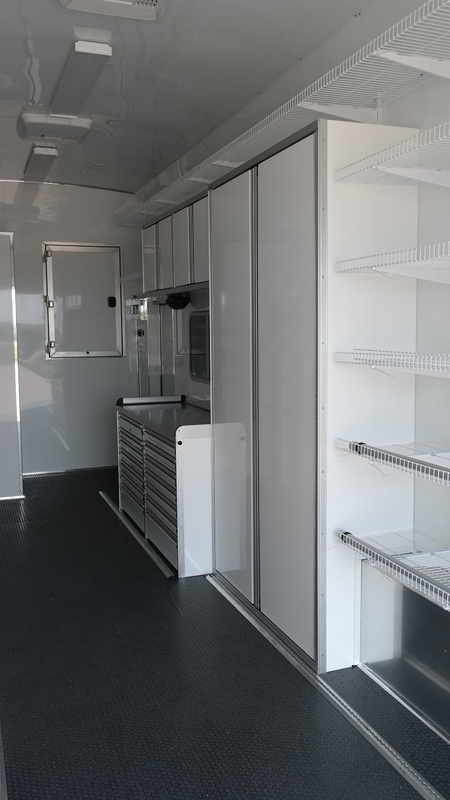 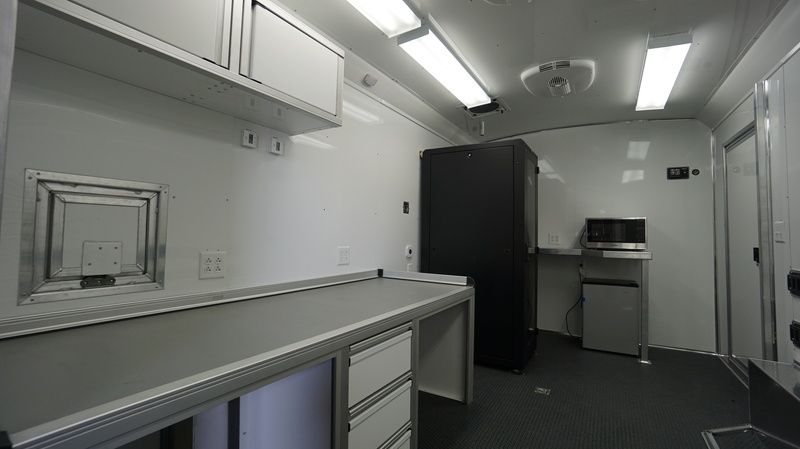 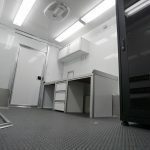 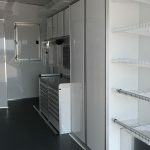 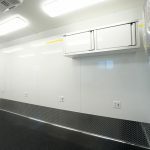 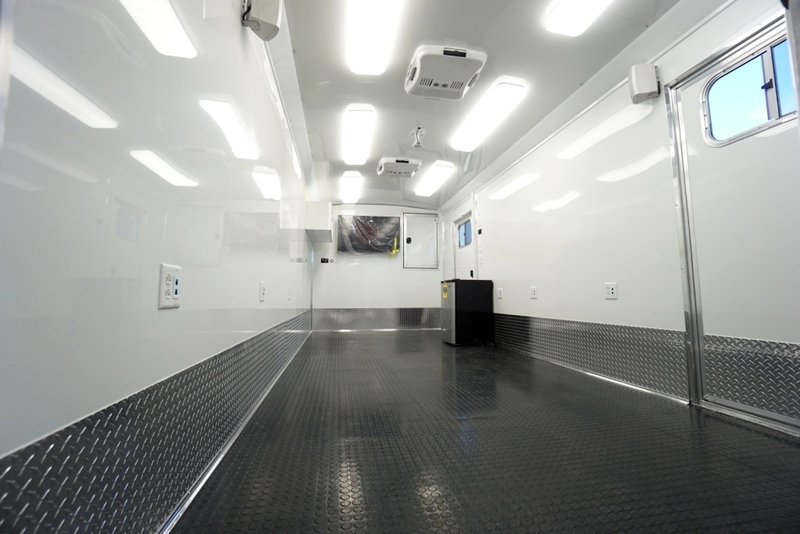 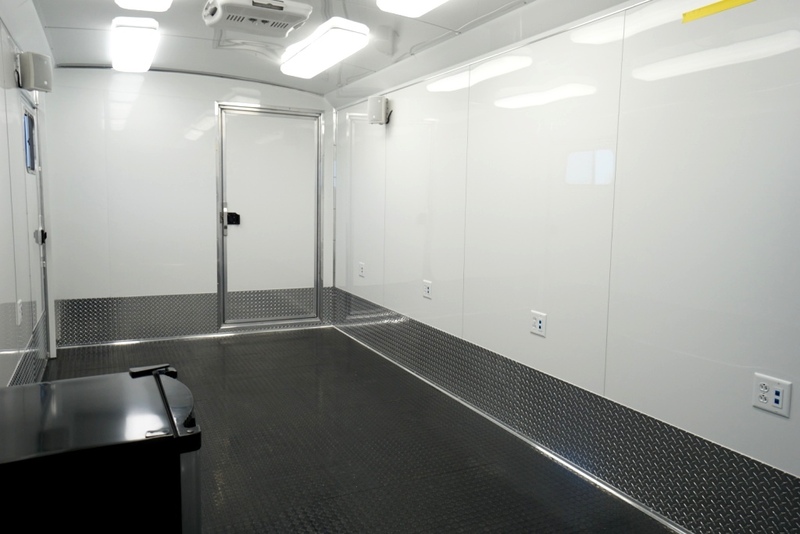 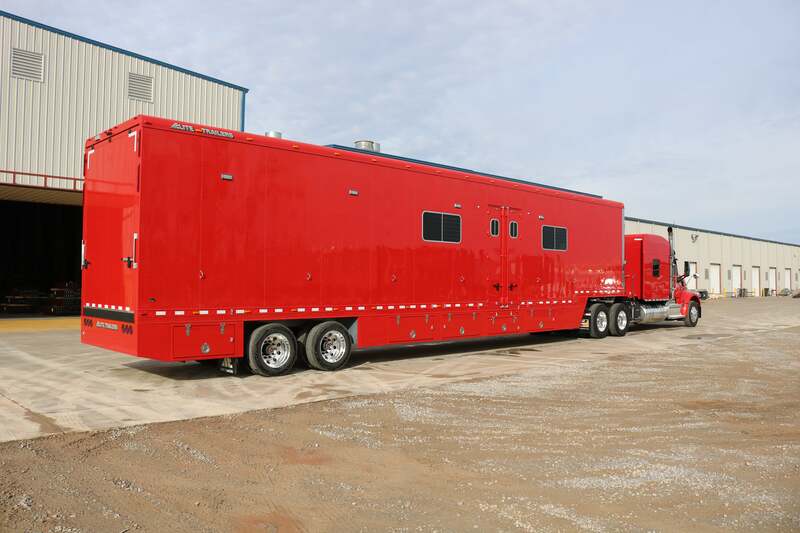 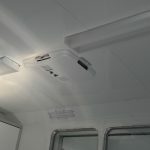 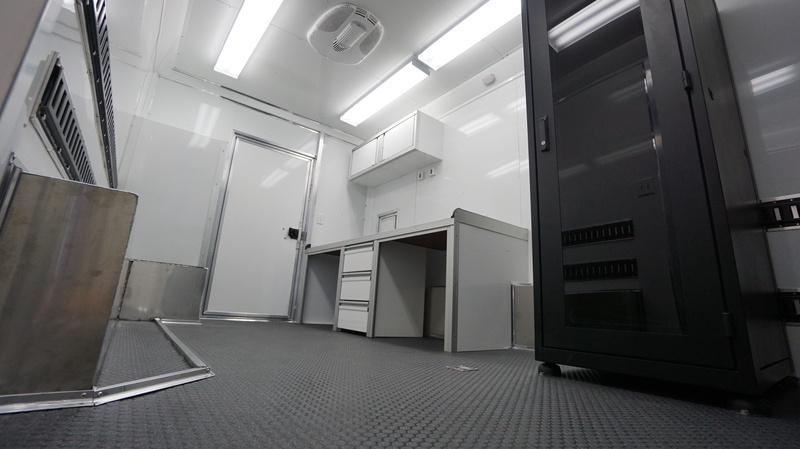 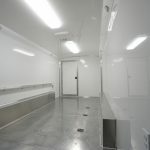 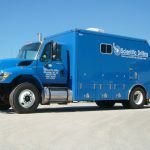 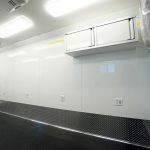 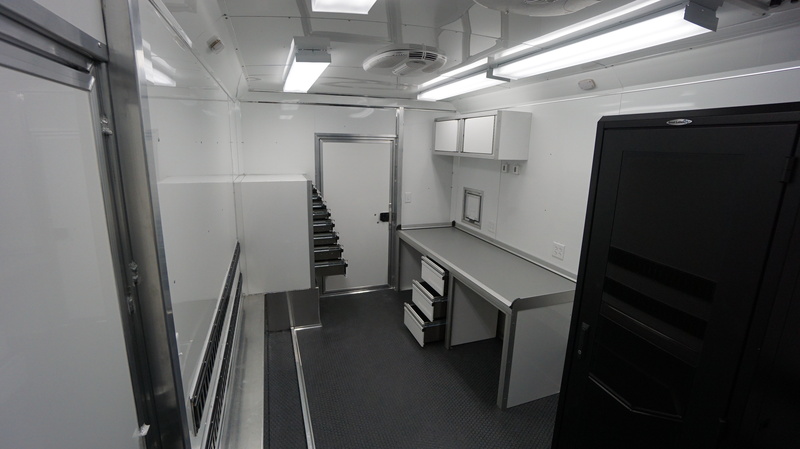 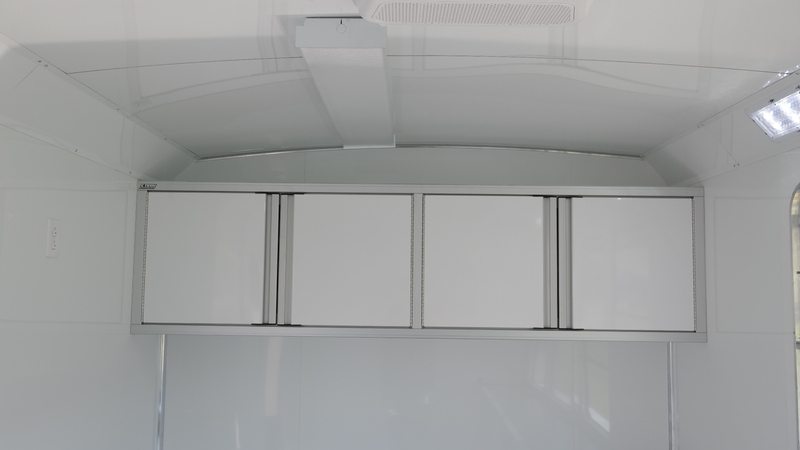 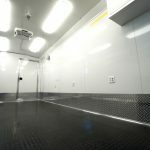 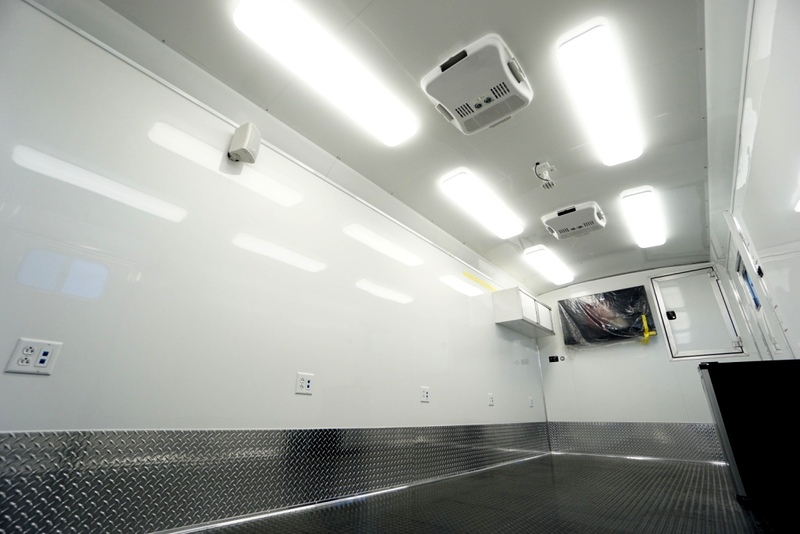 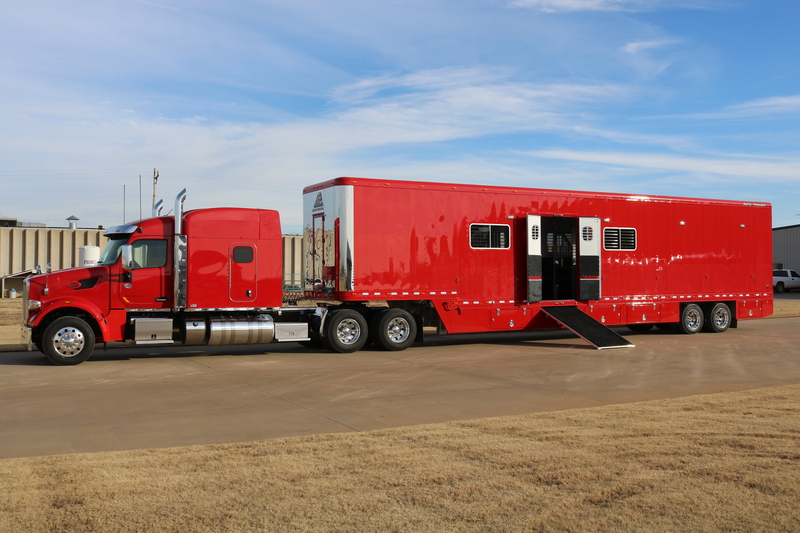 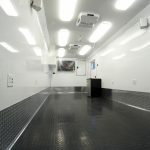 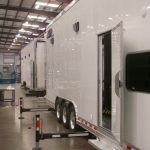 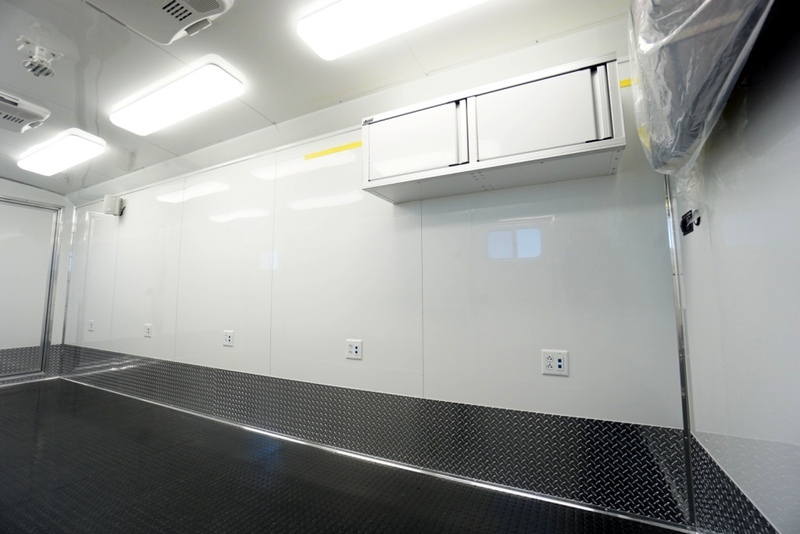 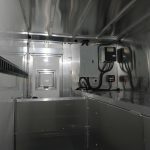 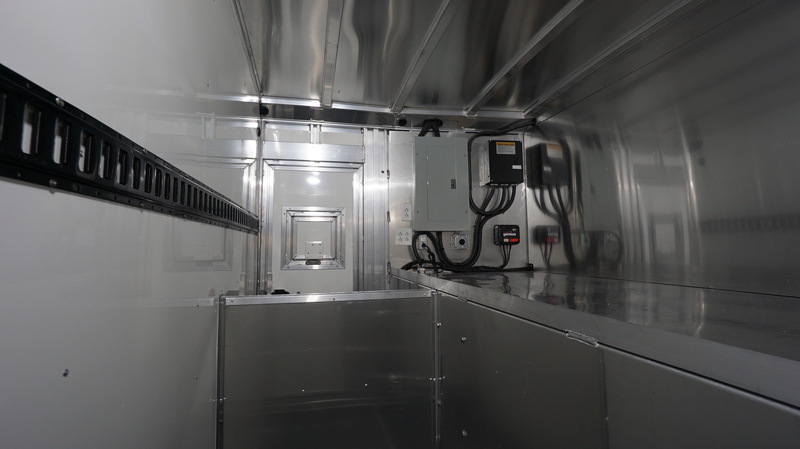 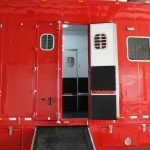 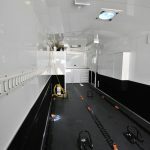 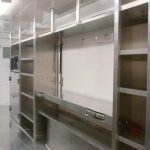 We provide a wide range of specialty trailers to the mobile medical community and with our interior partners, we are fully equipped to custom build medical trailers such as mobile labs, mobile x-ray units, blood mobiles, mobile MRI units, and prenatal trailers. 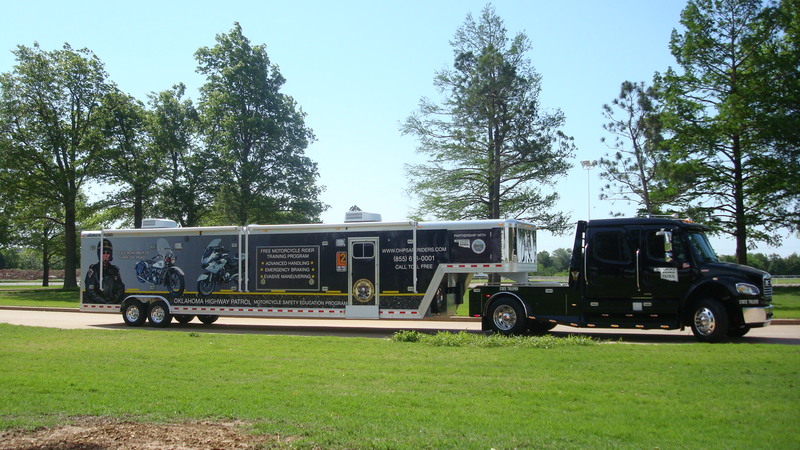 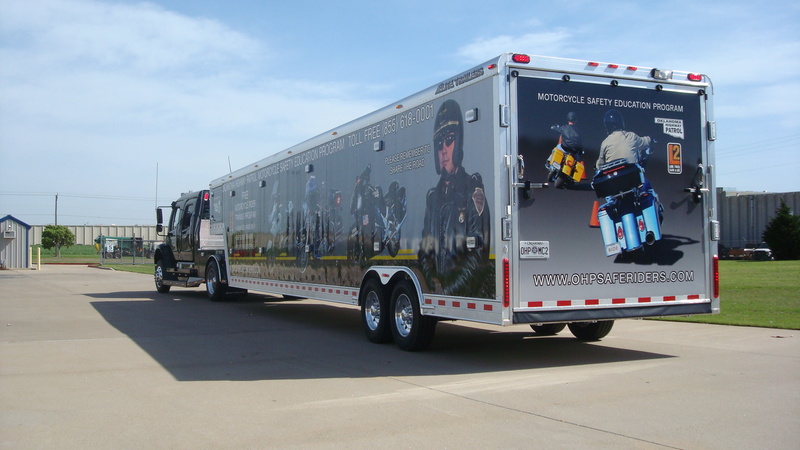 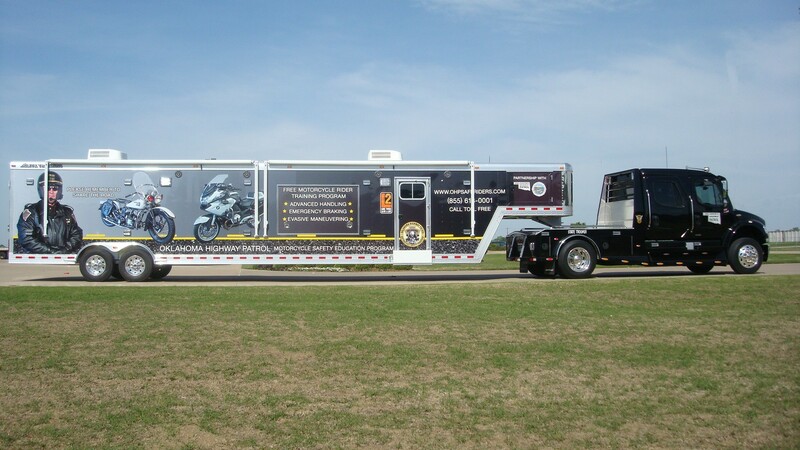 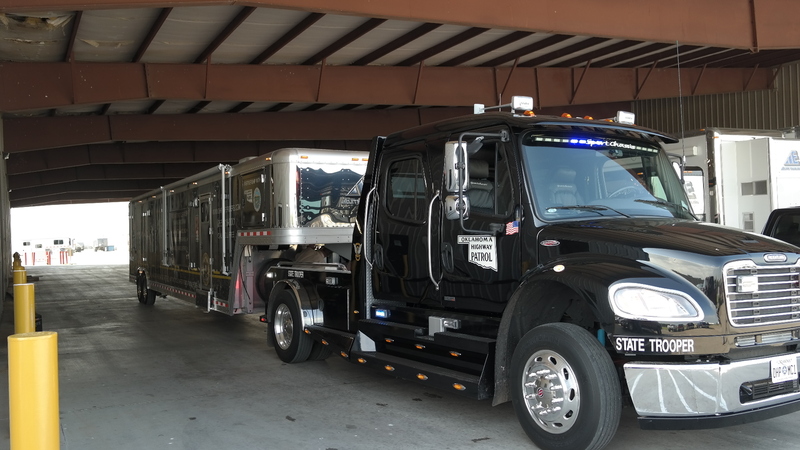 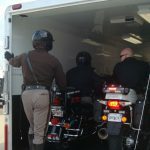 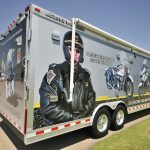 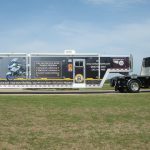 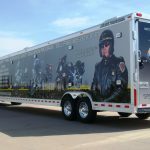 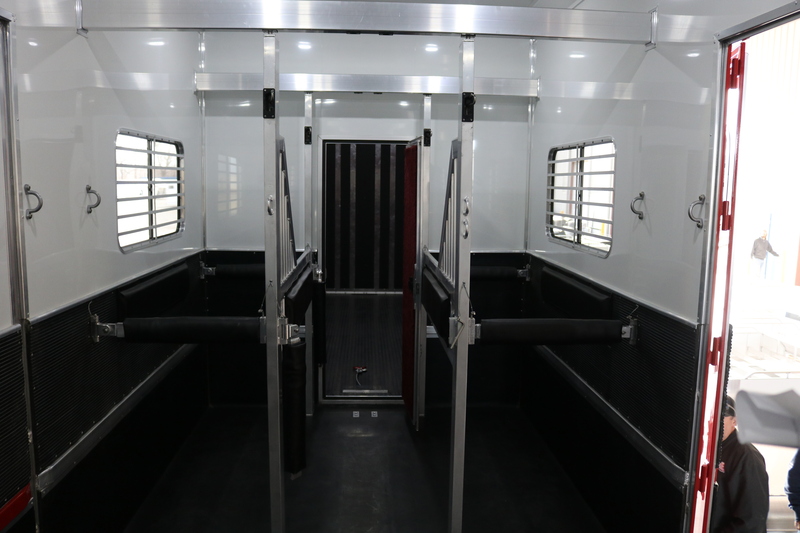 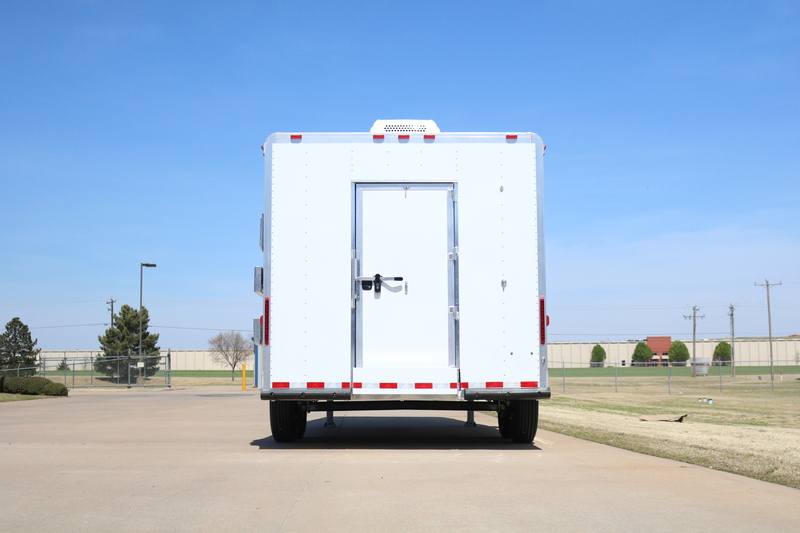 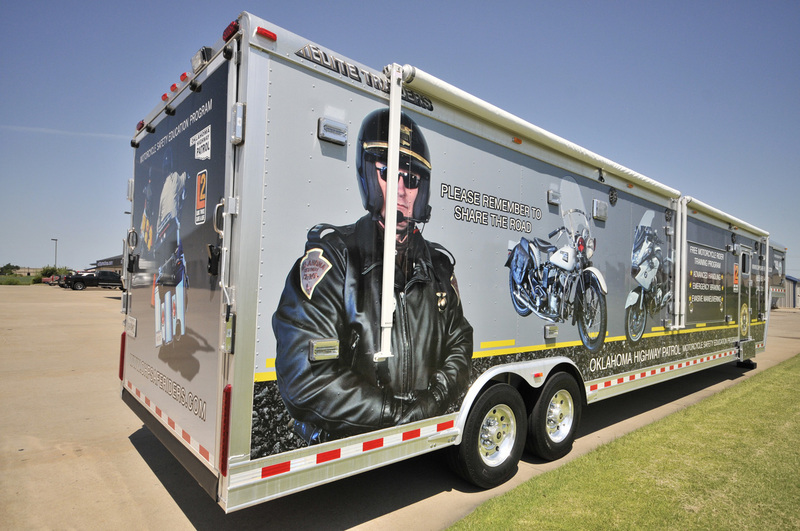 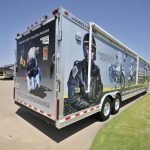 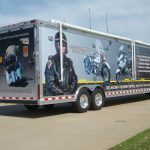 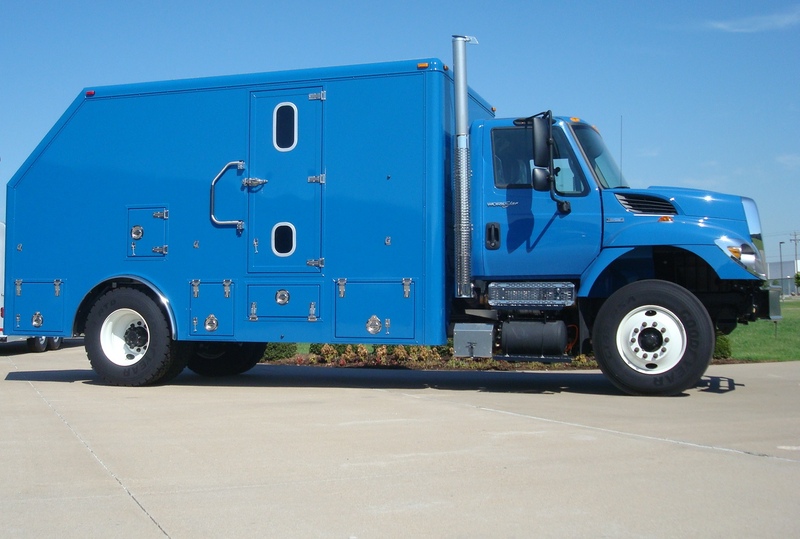 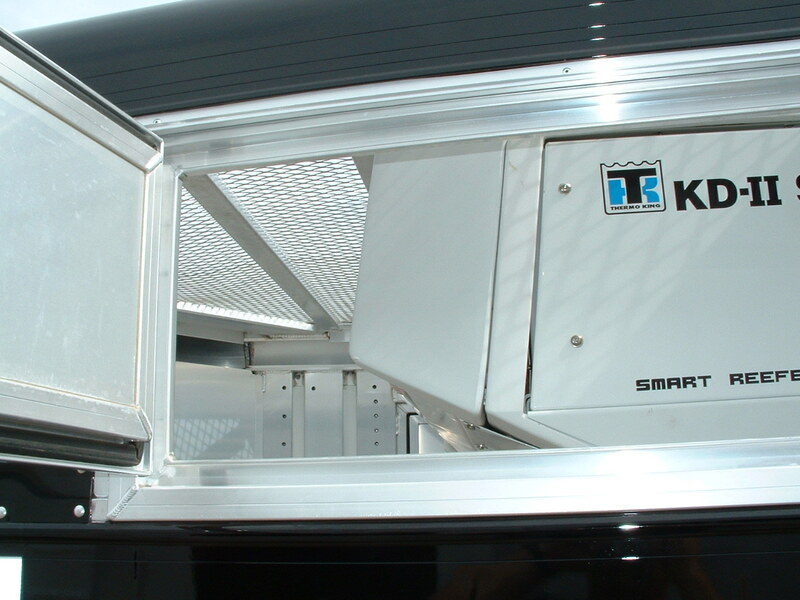 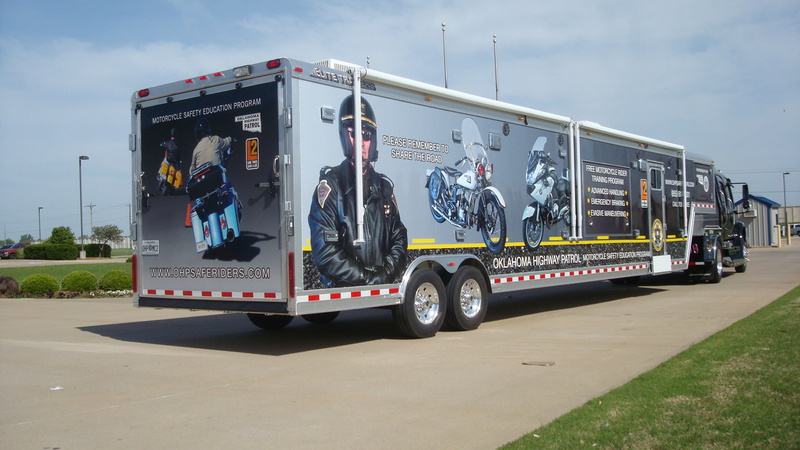 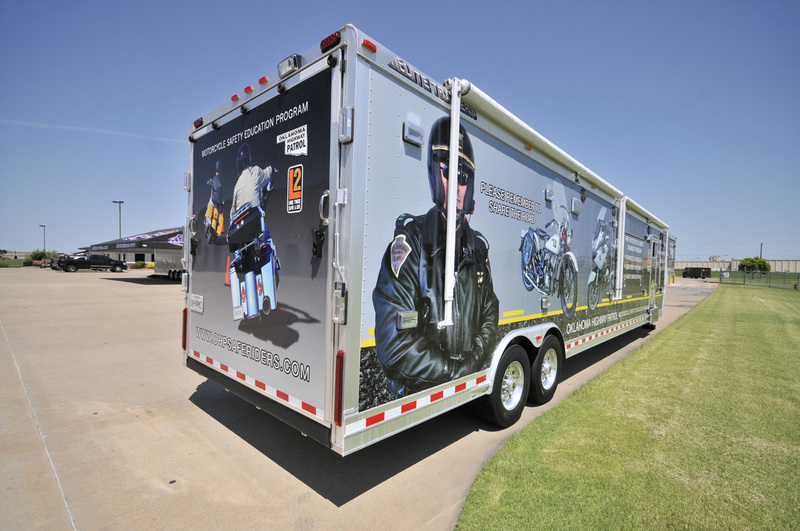 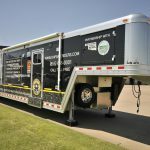 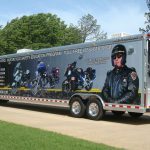 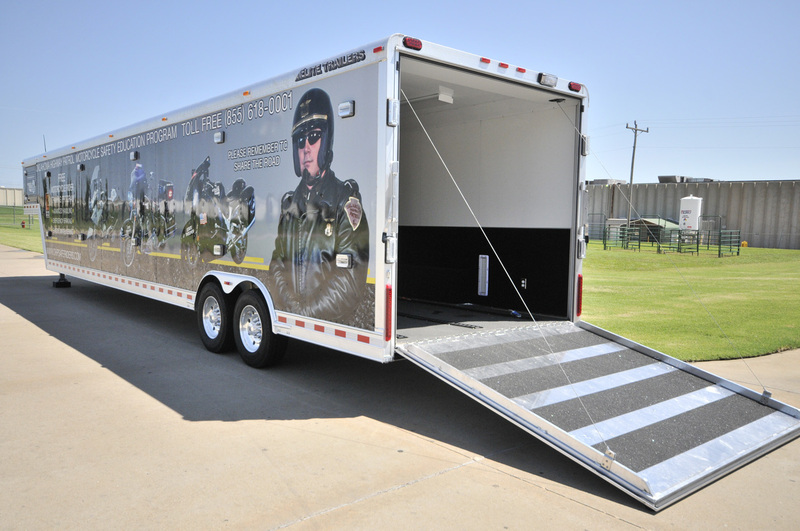 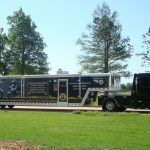 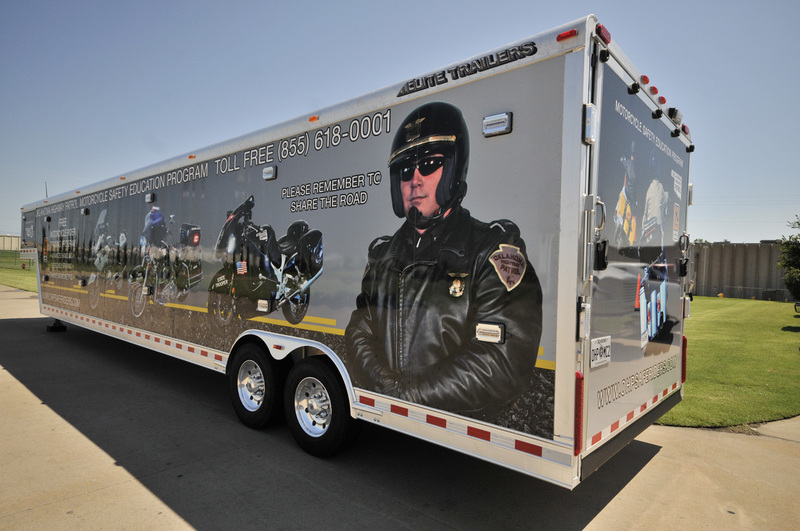 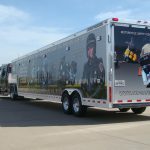 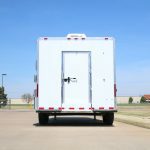 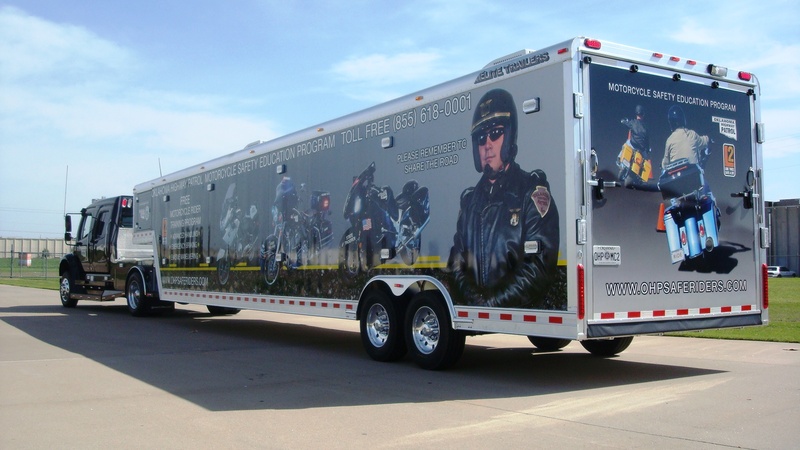 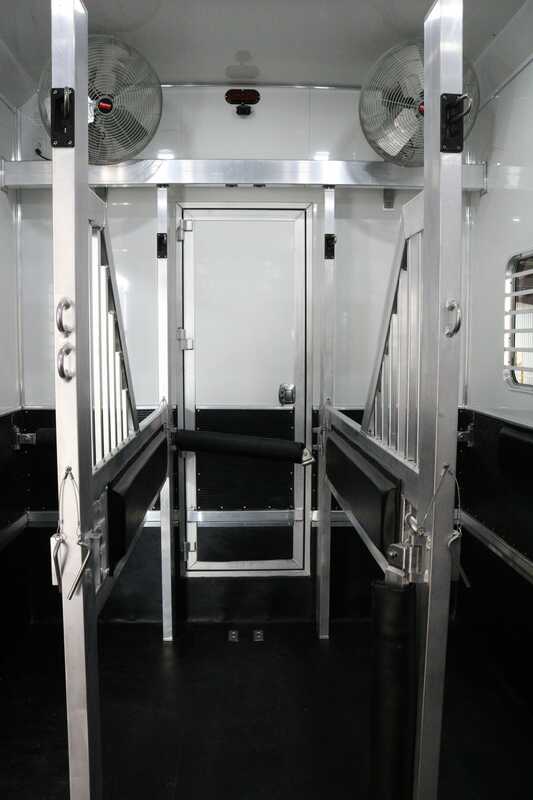 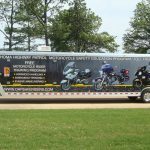 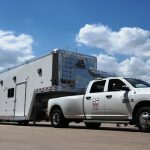 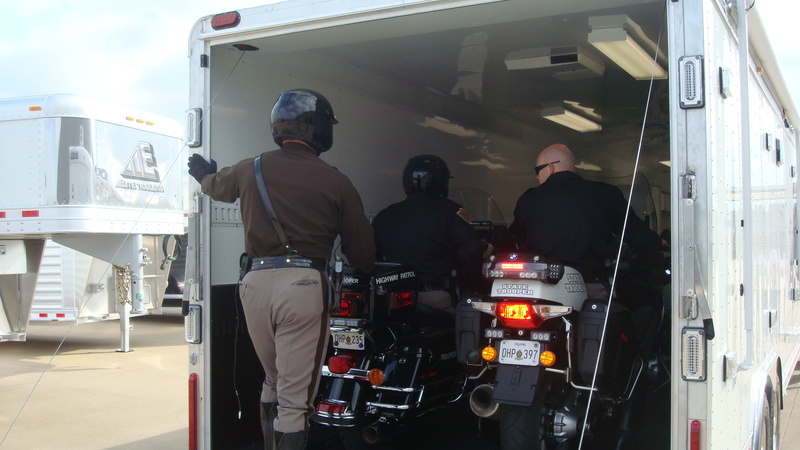 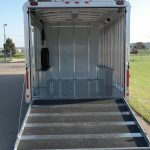 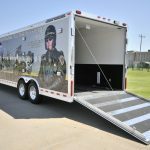 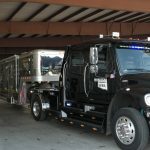 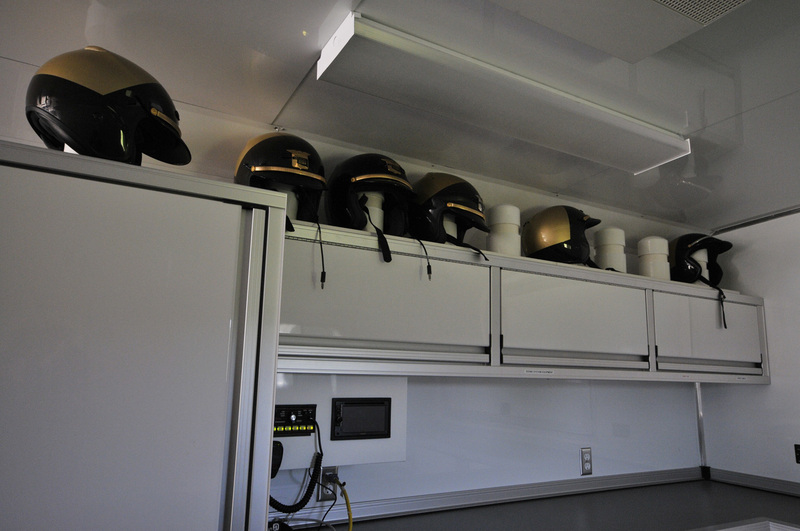 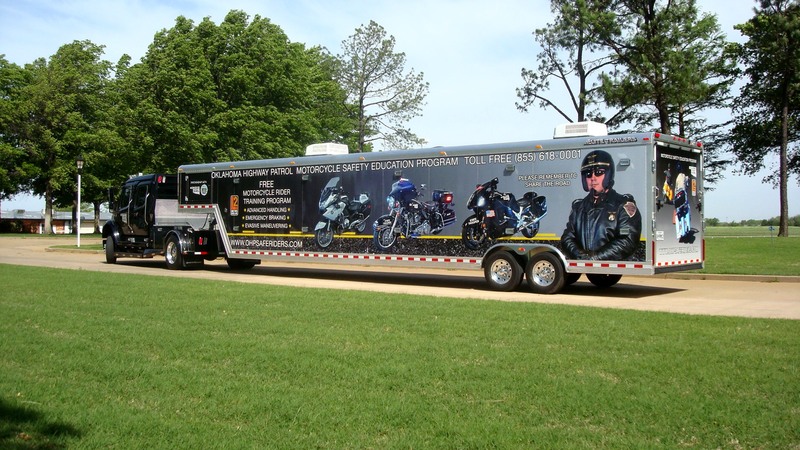 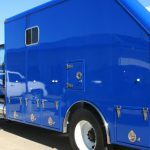 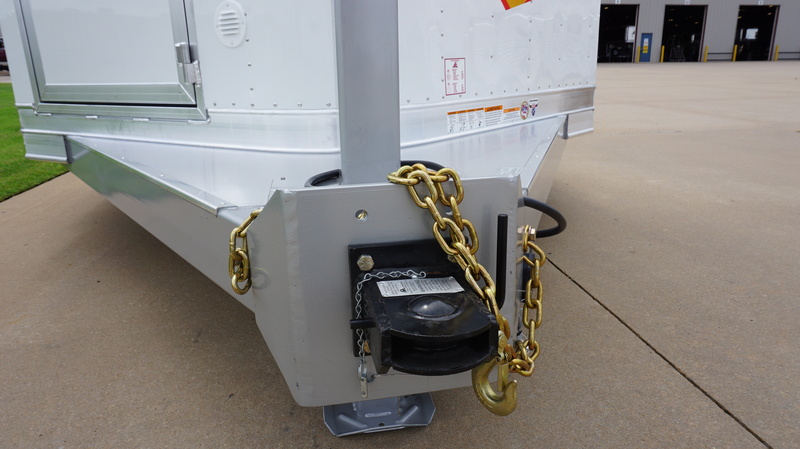 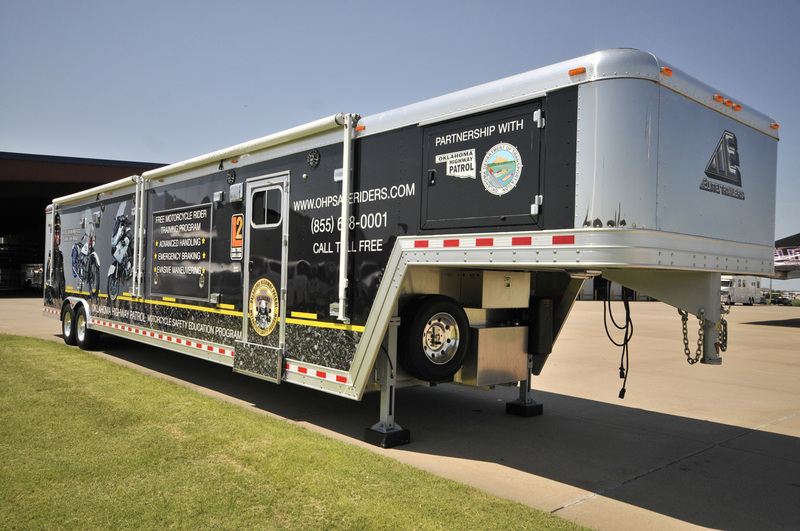 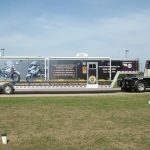 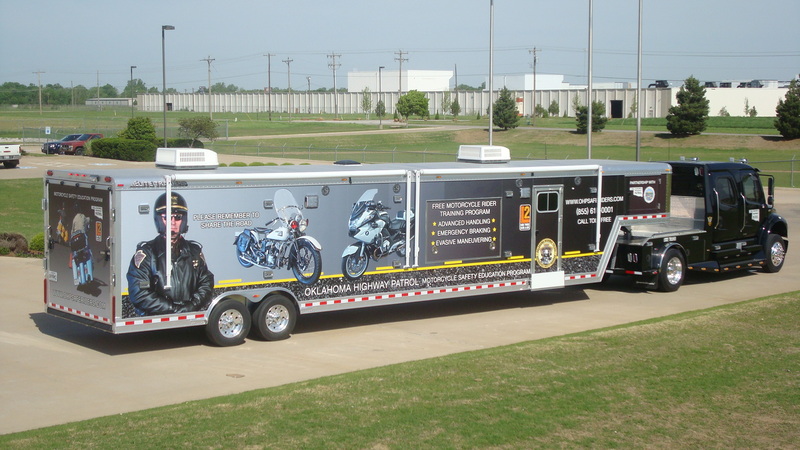 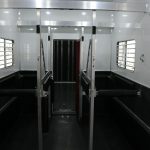 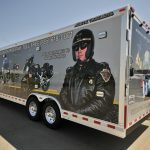 Law enforcement agencies from across the country, from local police to state and federal operations, agencies have enjoyed the quality and level of detail provided by Elite Trailers. 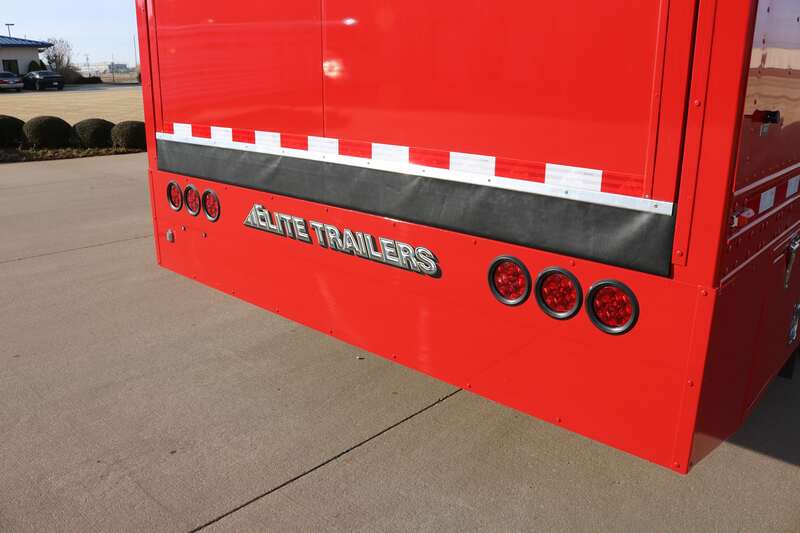 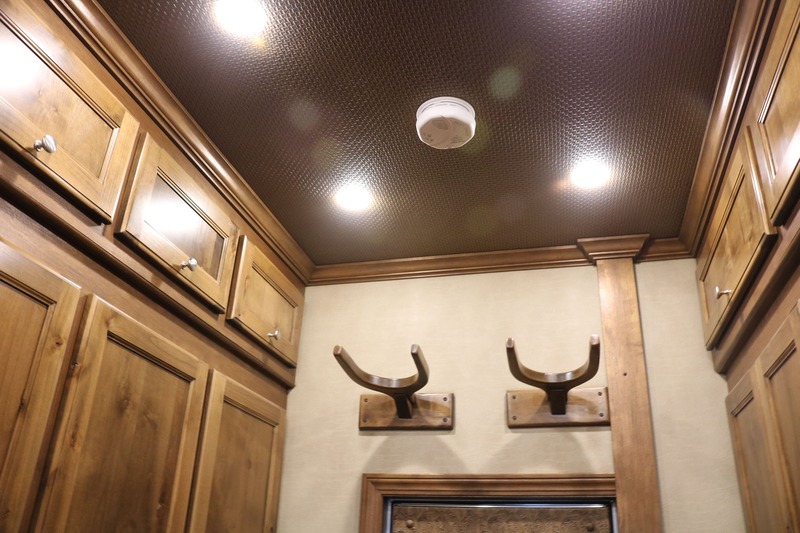 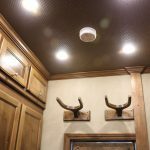 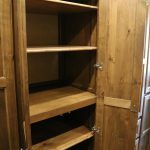 Elite has been providing quality trailers and truck bodies for over 20 years. 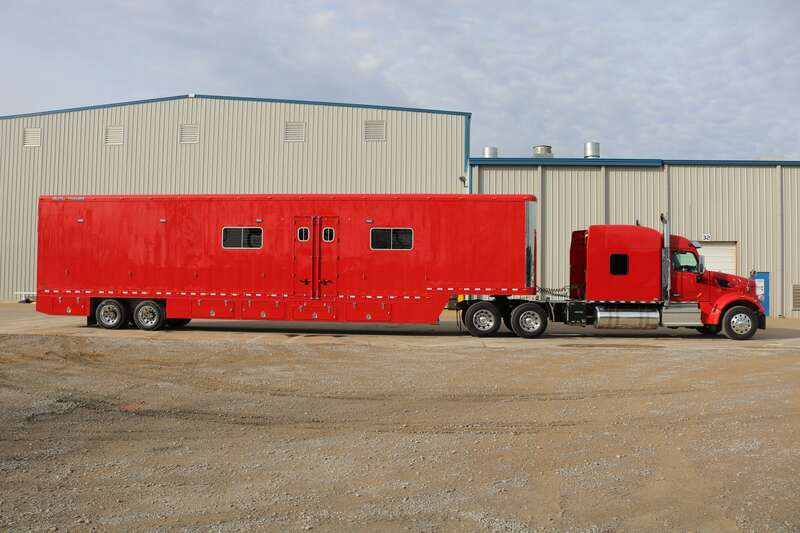 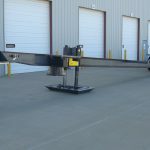 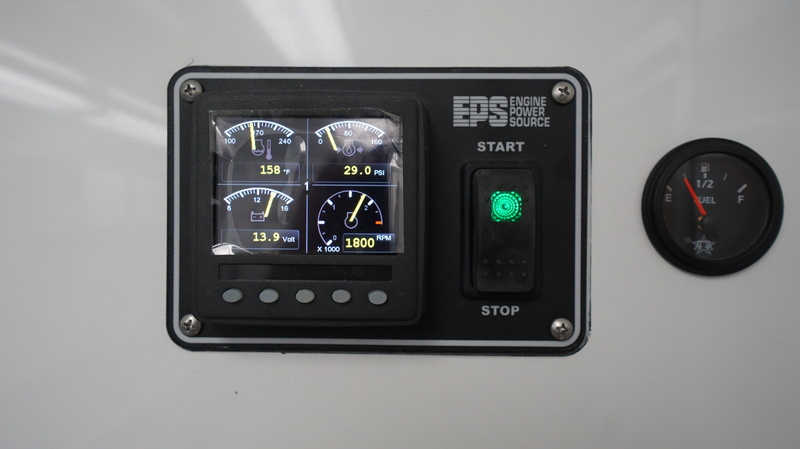 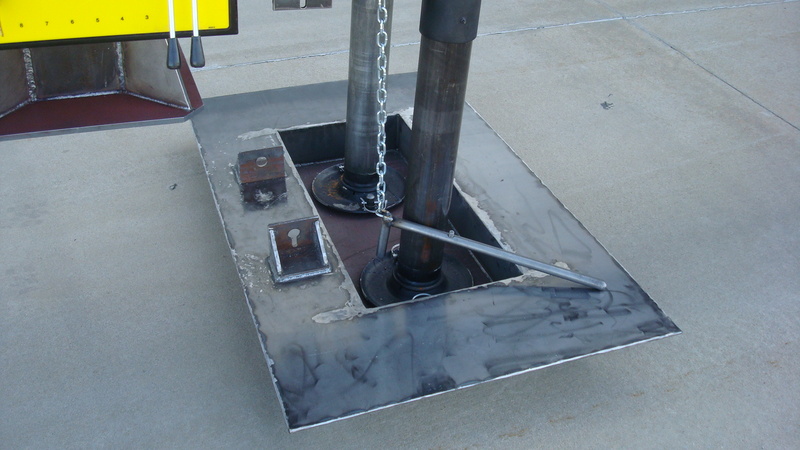 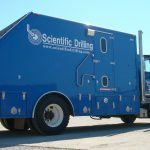 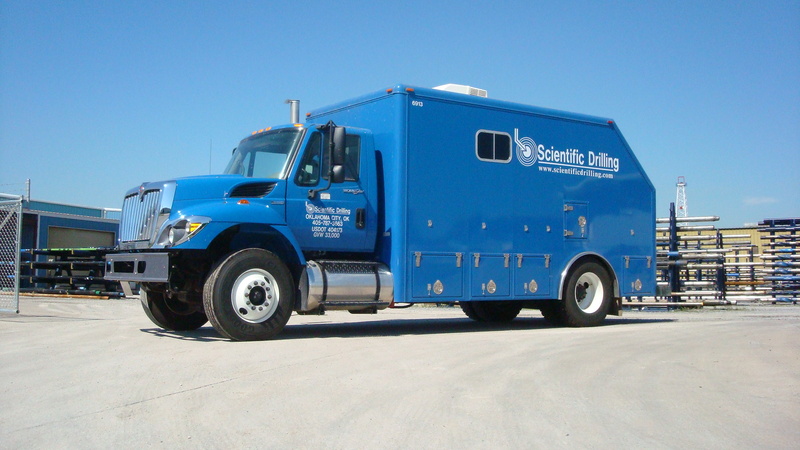 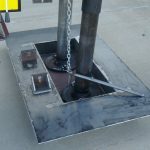 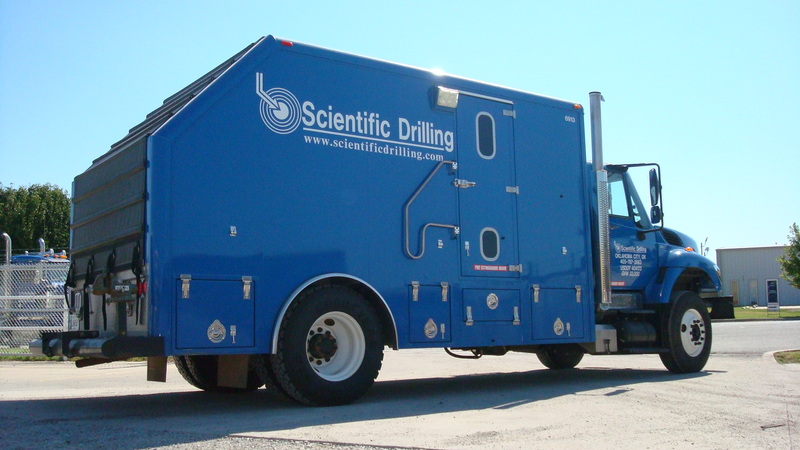 If you’re in the oil field or working off your truck, we can provide you with the solution you need to make your job easier. 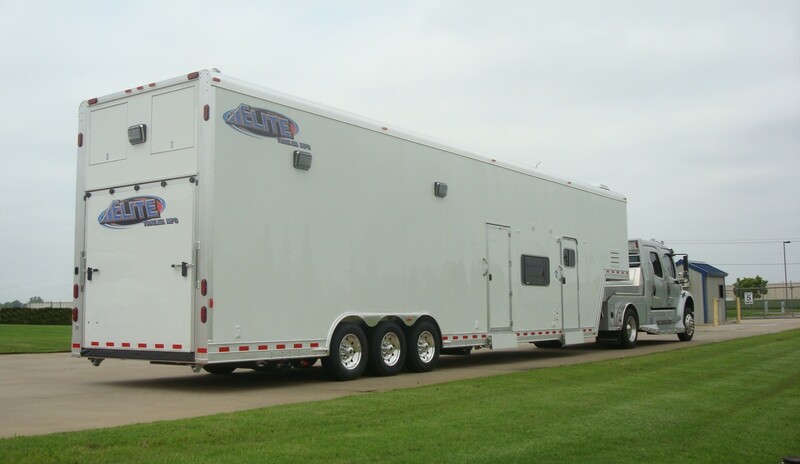 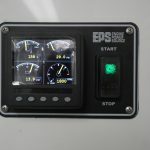 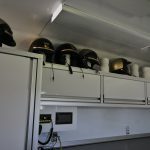 At Elite Trailers, we take care of our customers. 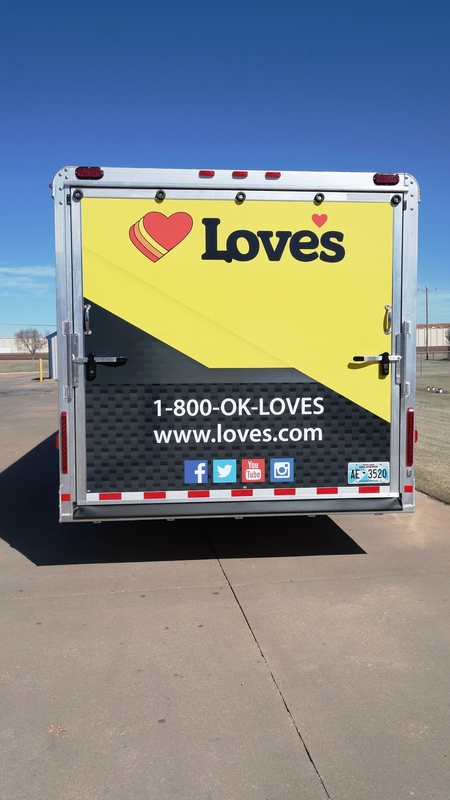 We take the time to listen to your needs and help you get where you need to be, when you need to be there. 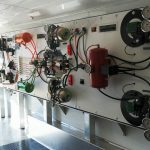 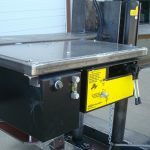 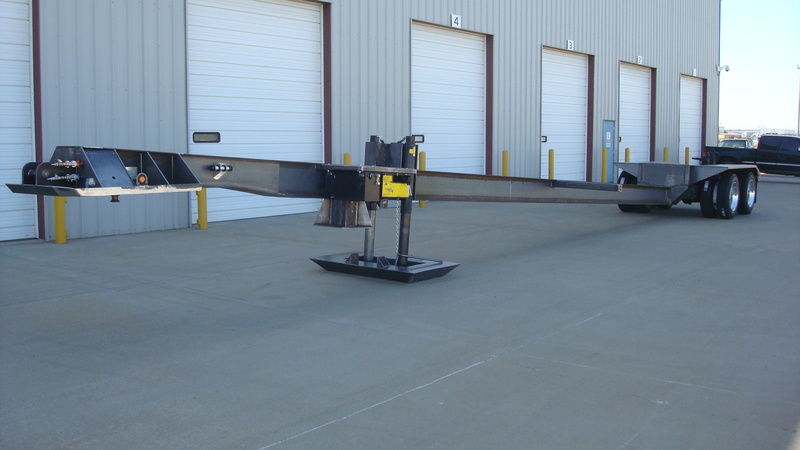 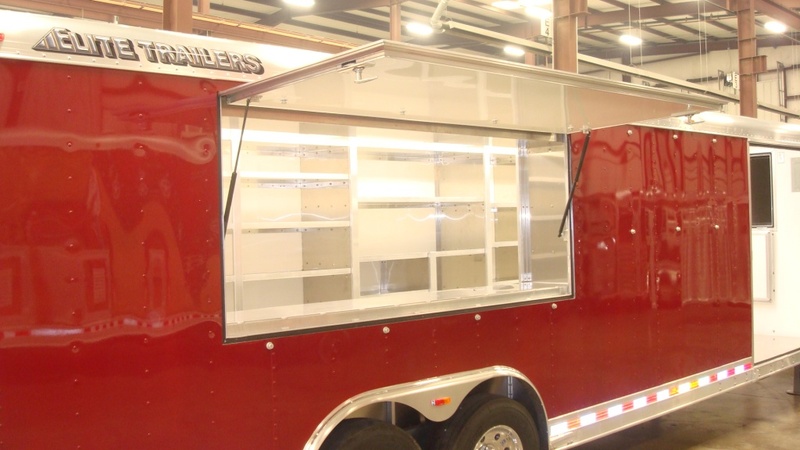 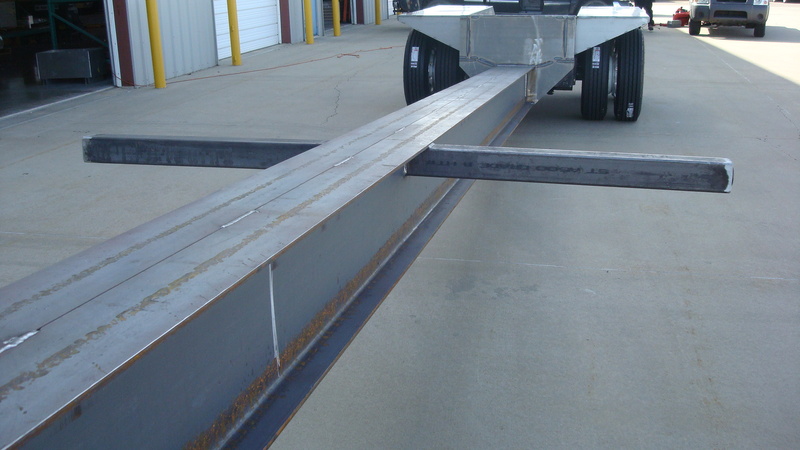 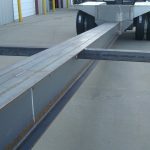 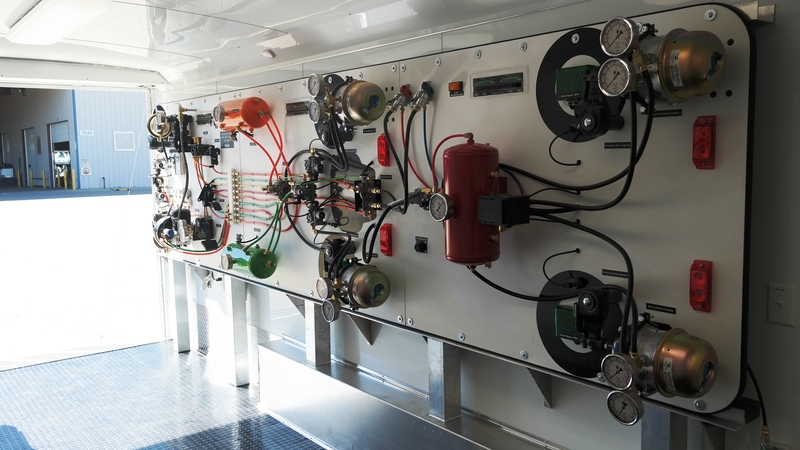 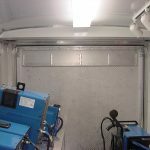 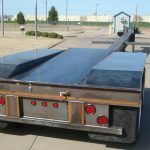 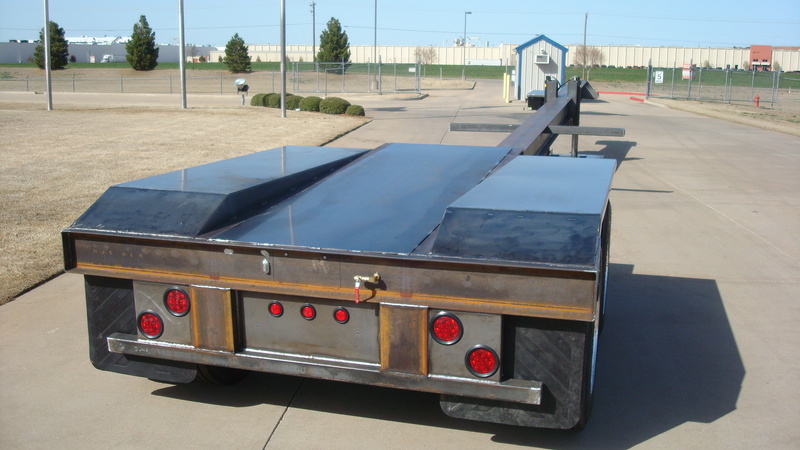 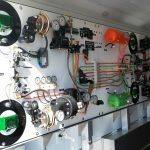 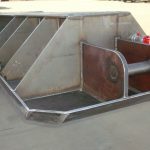 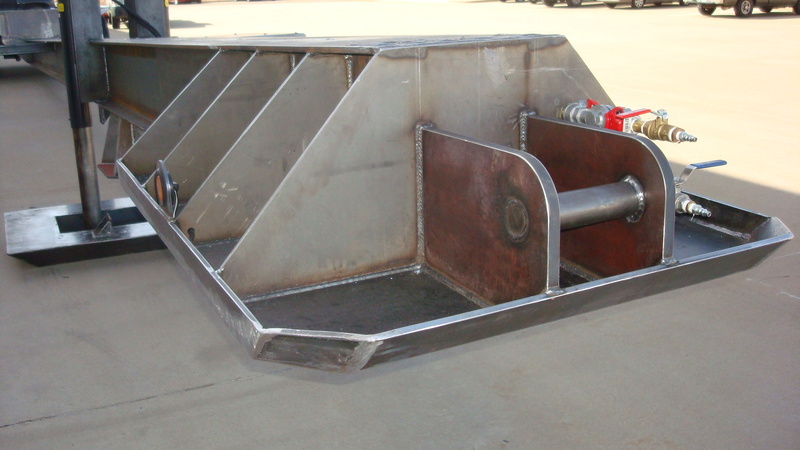 Contact us about your specialty trailer needs to find out what we can build for you. 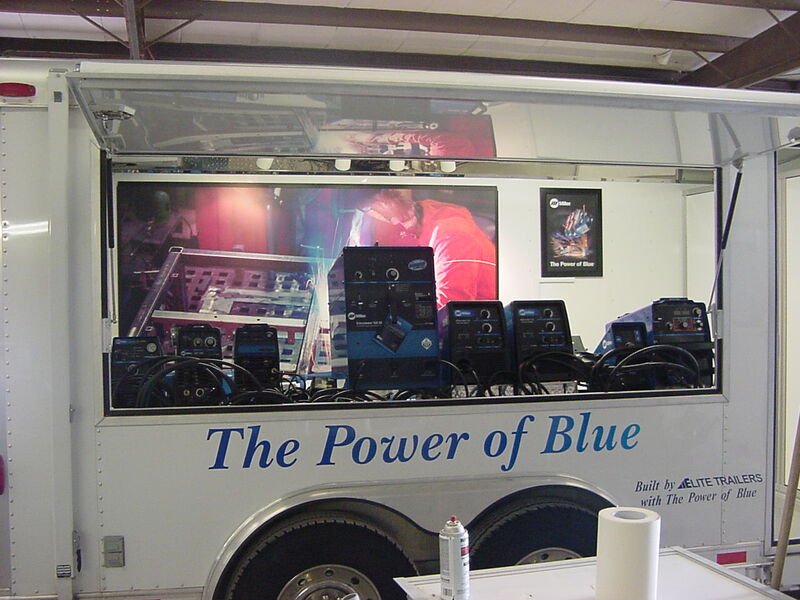 We have a team of dedicated, innovative and passionate people who are ready to put your world on wheels. 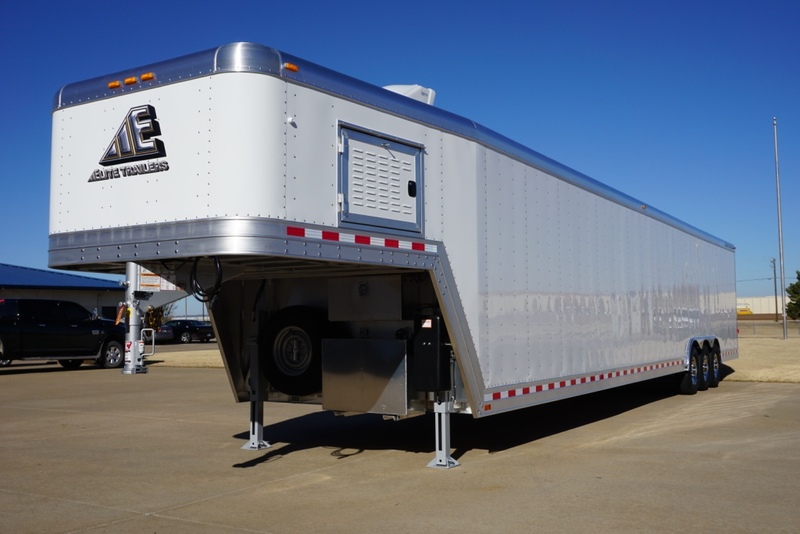 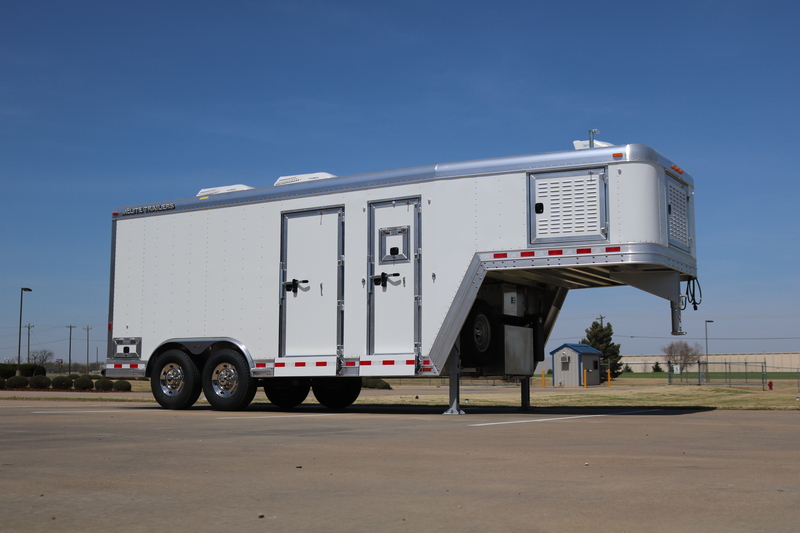 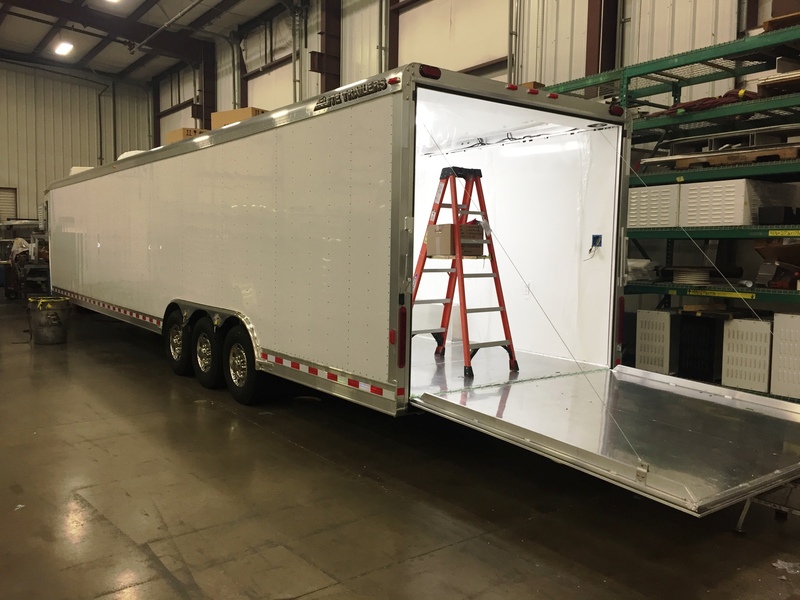 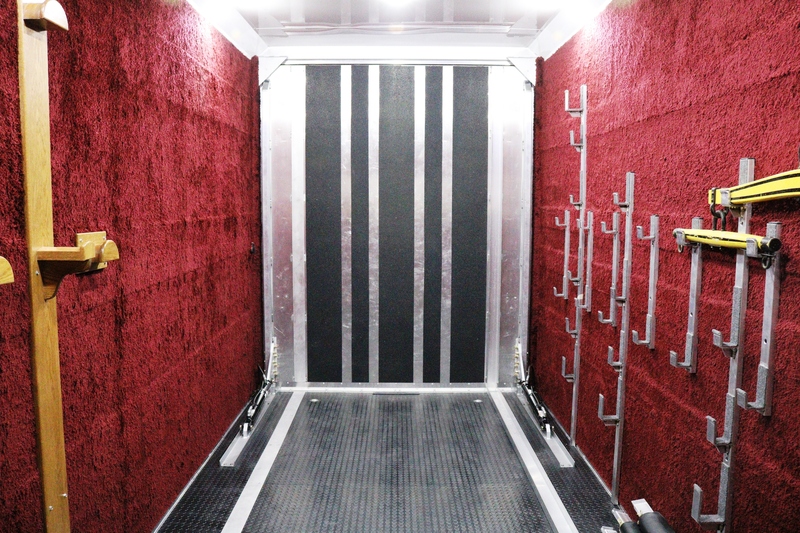 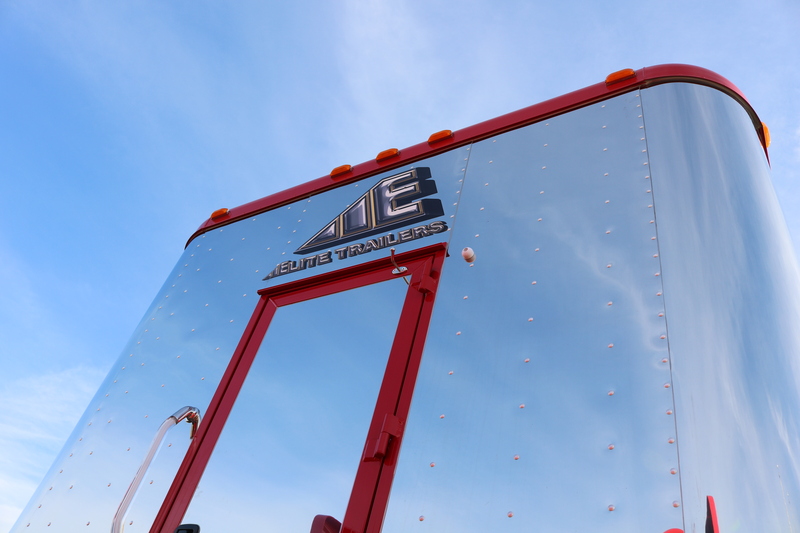 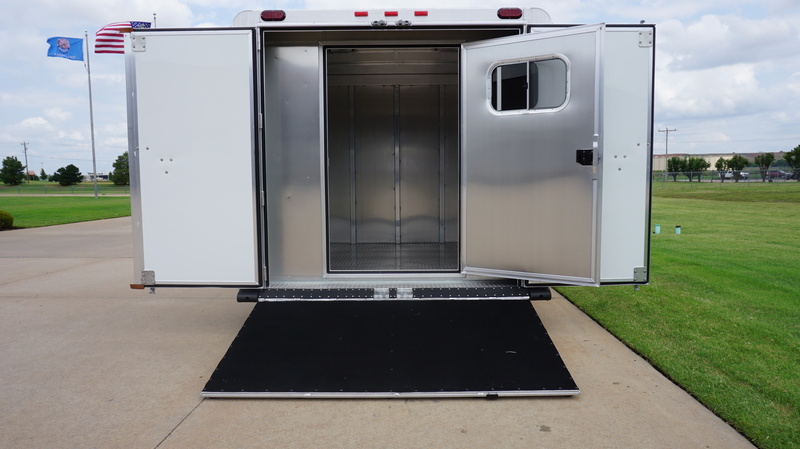 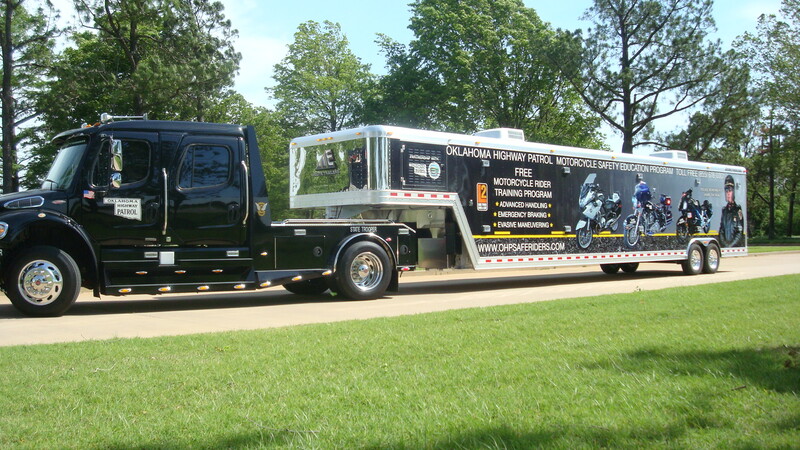 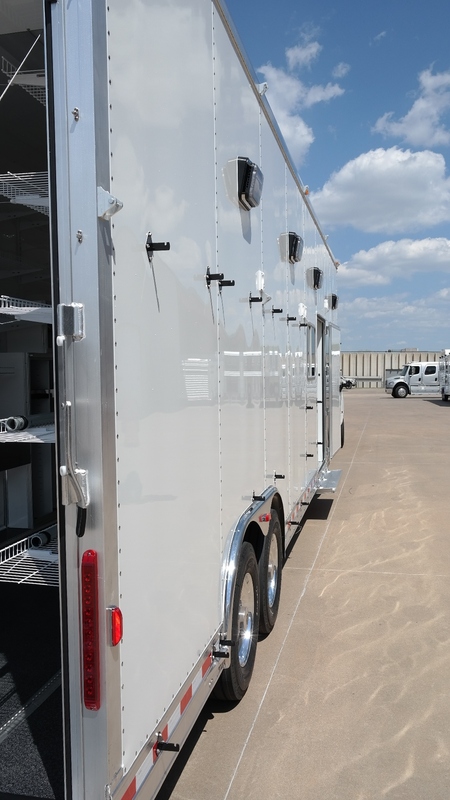 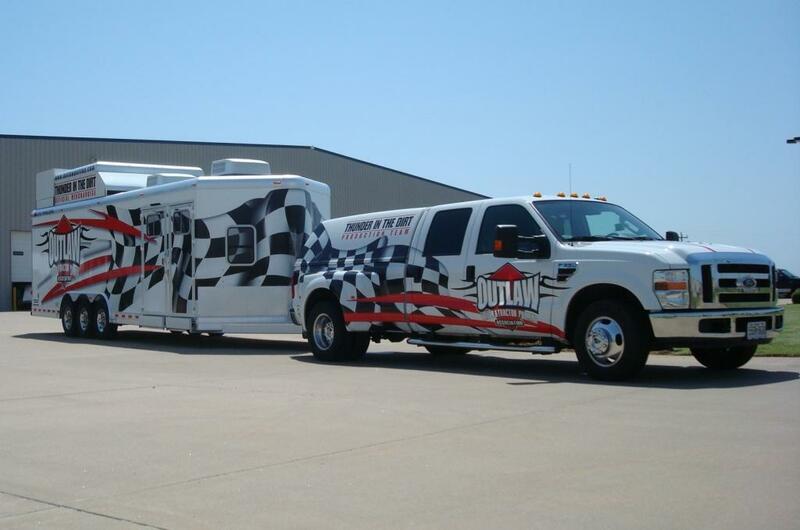 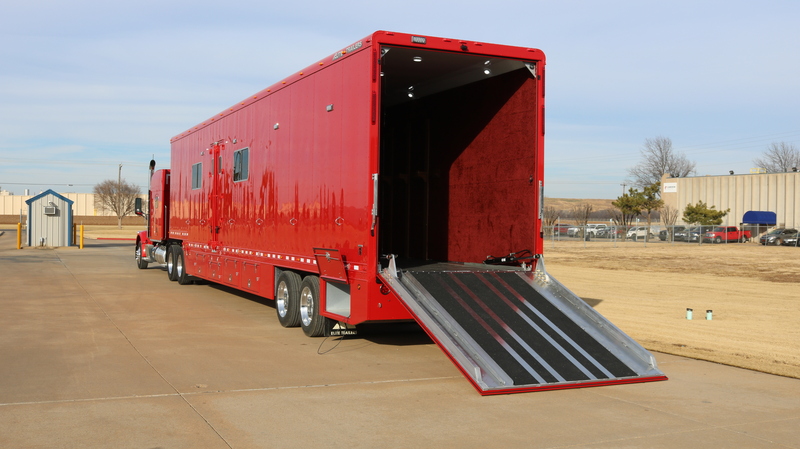 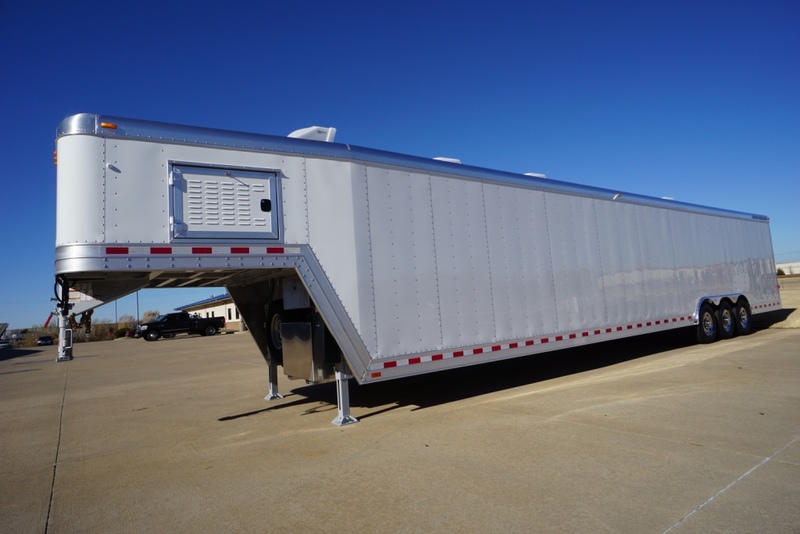 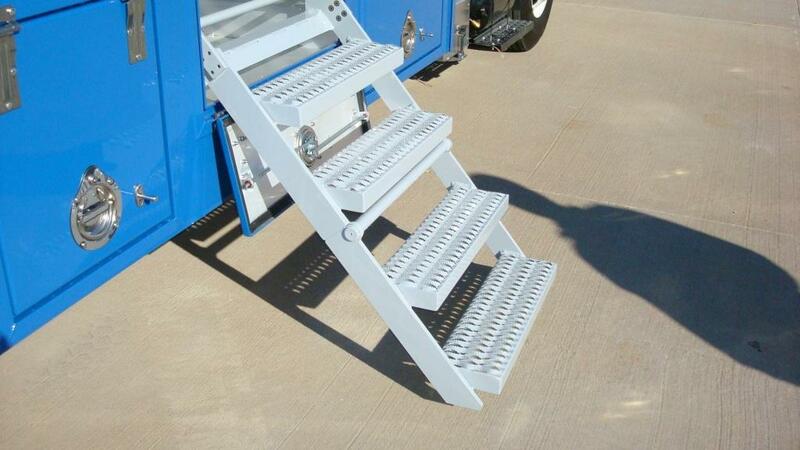 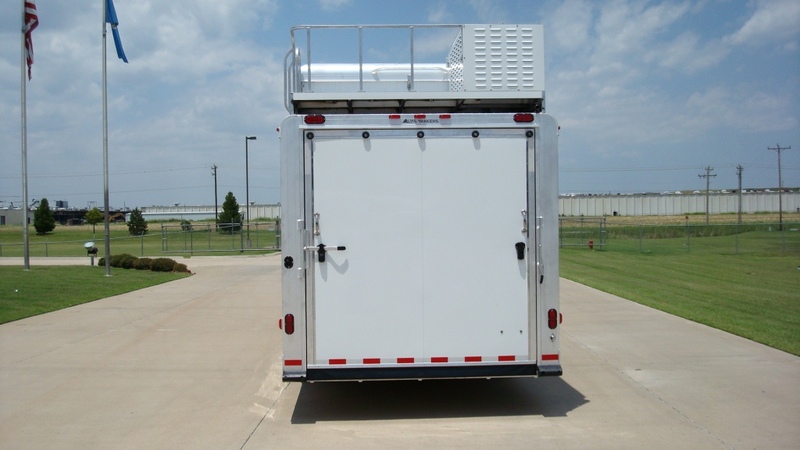 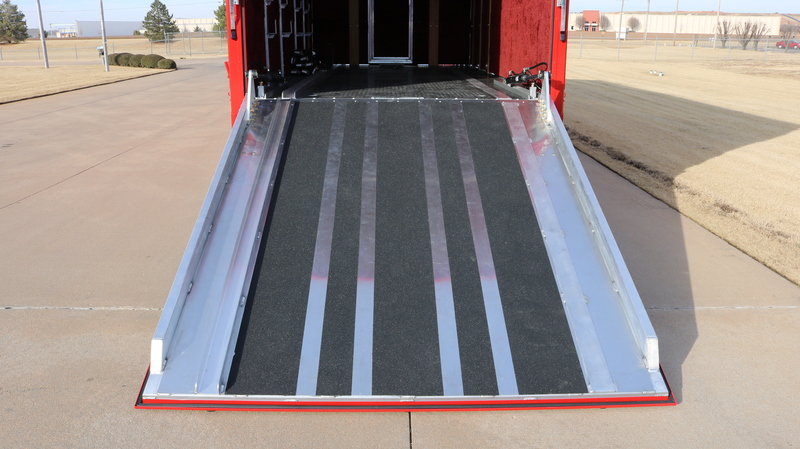 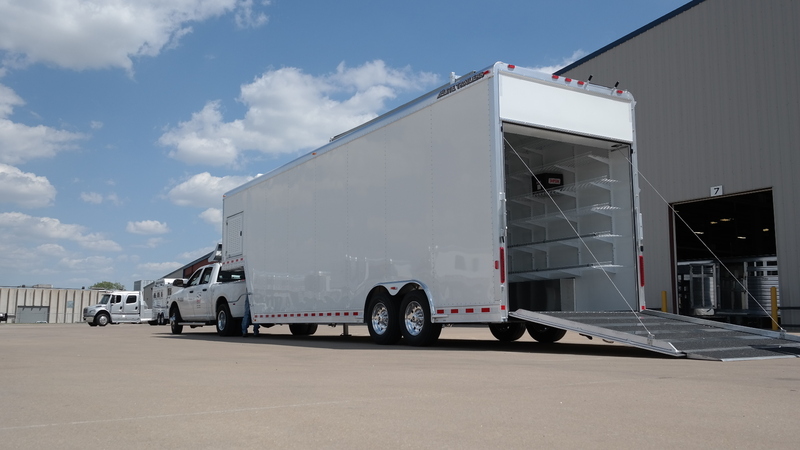 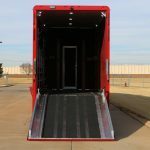 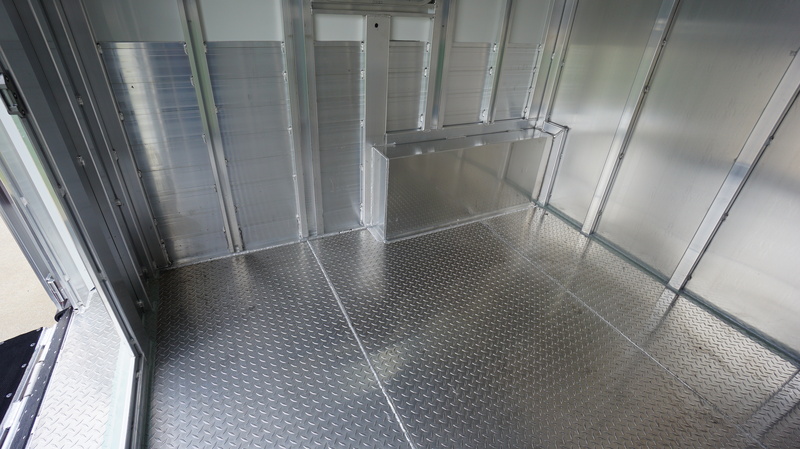 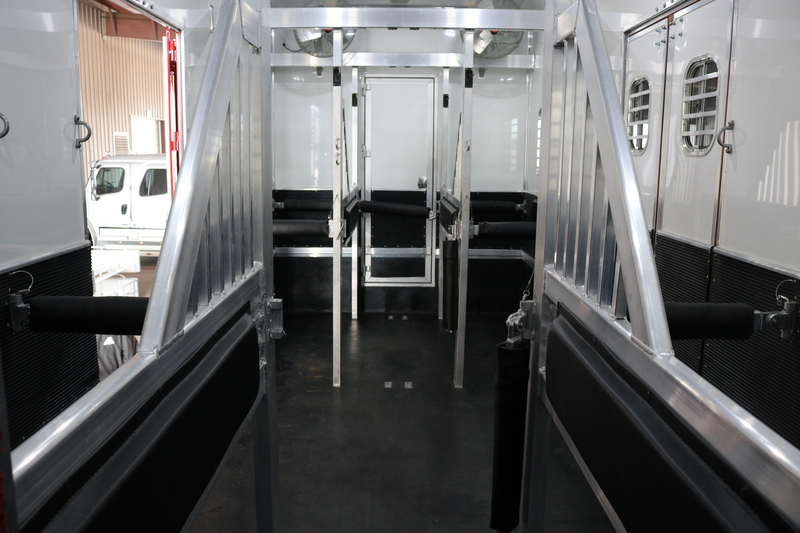 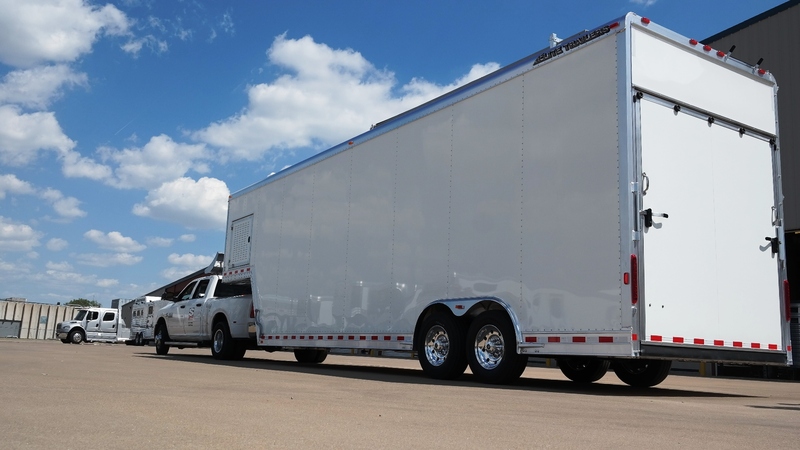 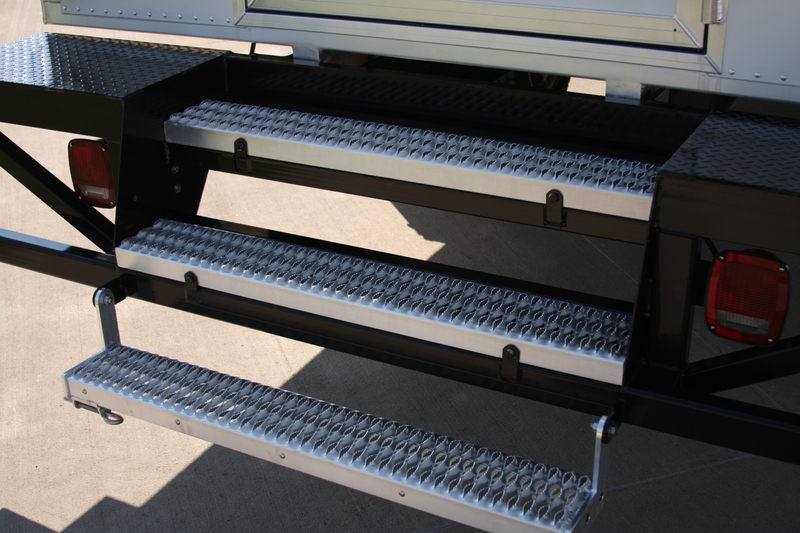 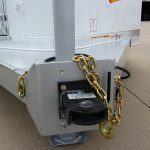 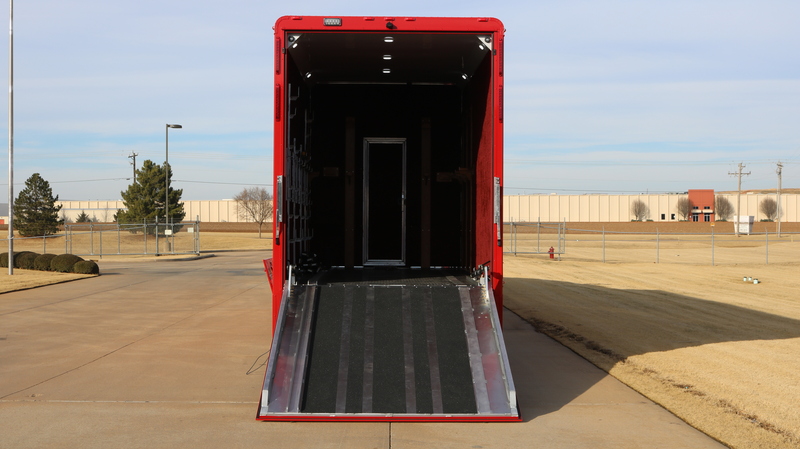 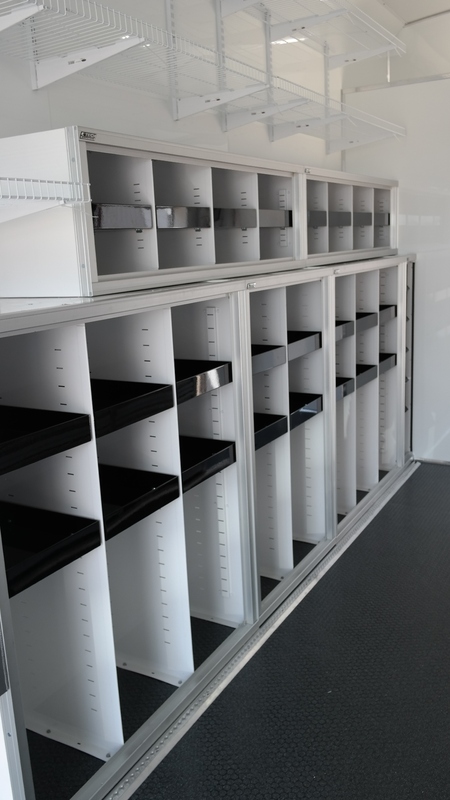 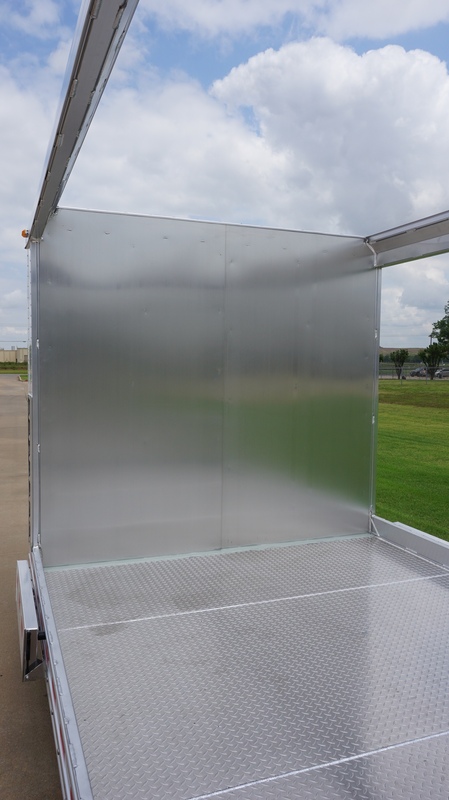 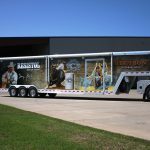 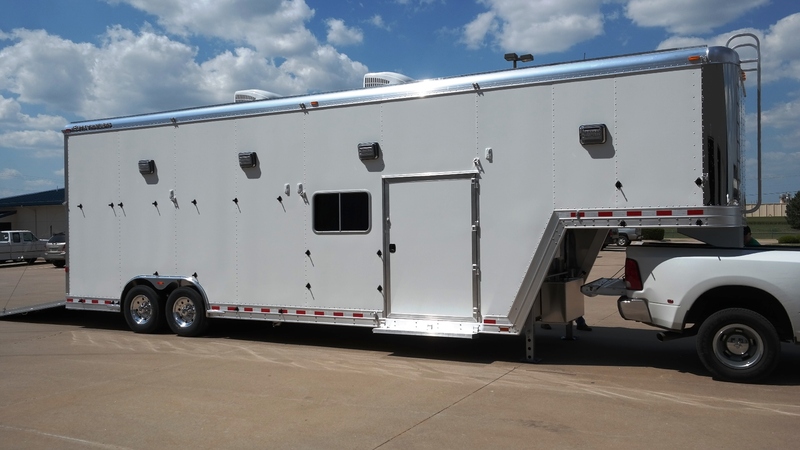 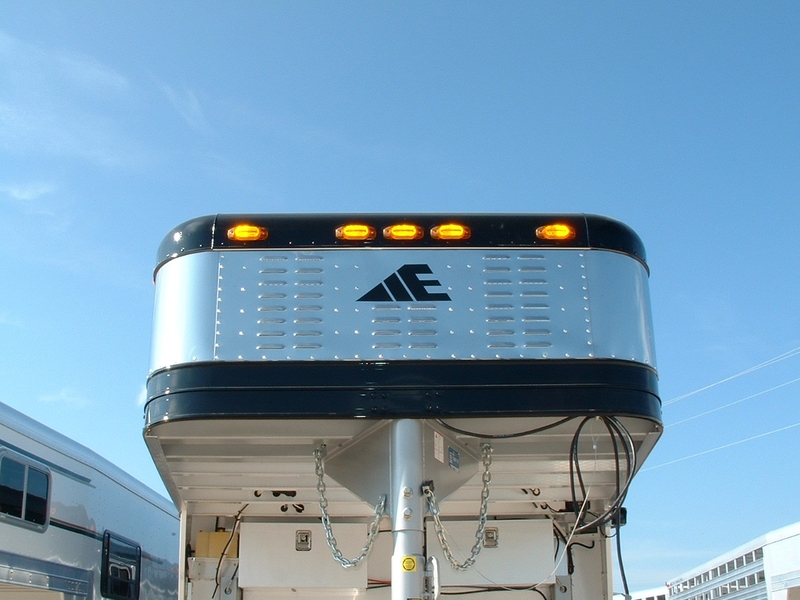 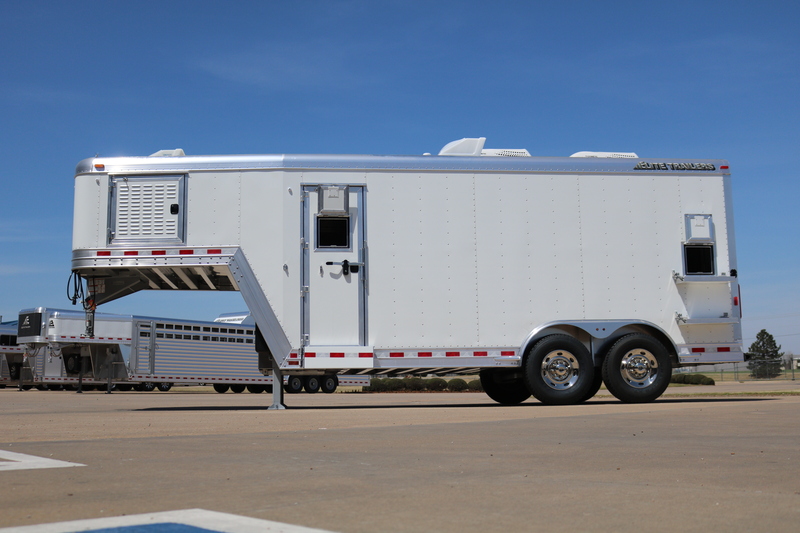 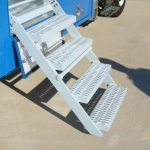 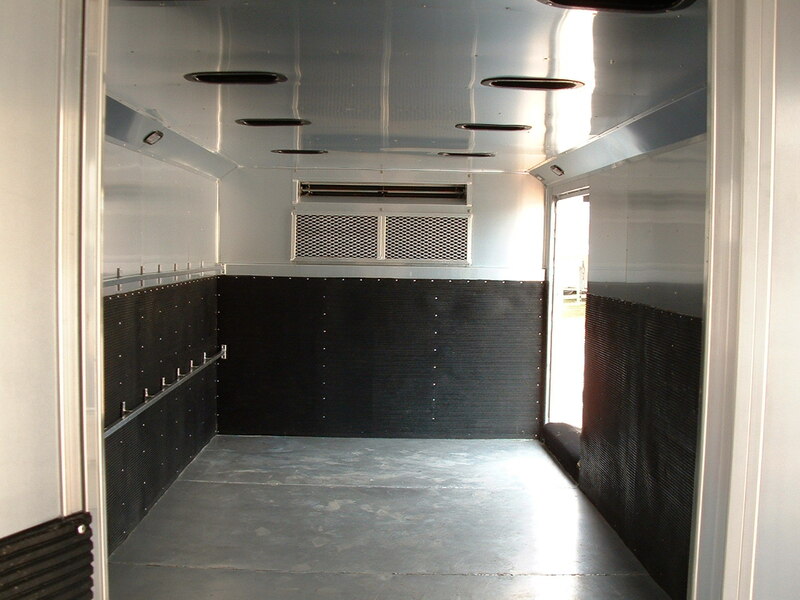 For More Information on Elite Custom Aluminum Cargo and Specialty Trailers, Contact Us Today!